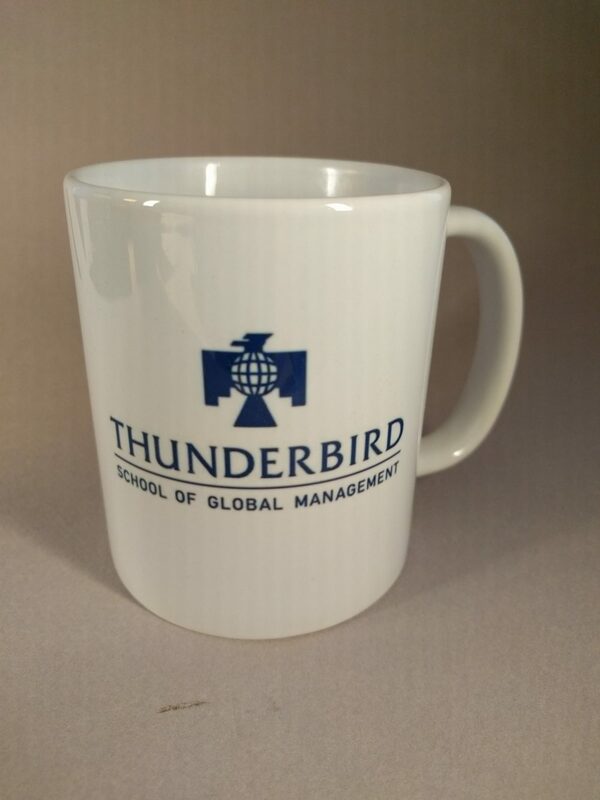 Over many years, our consultants have worked on a wide range of projects. 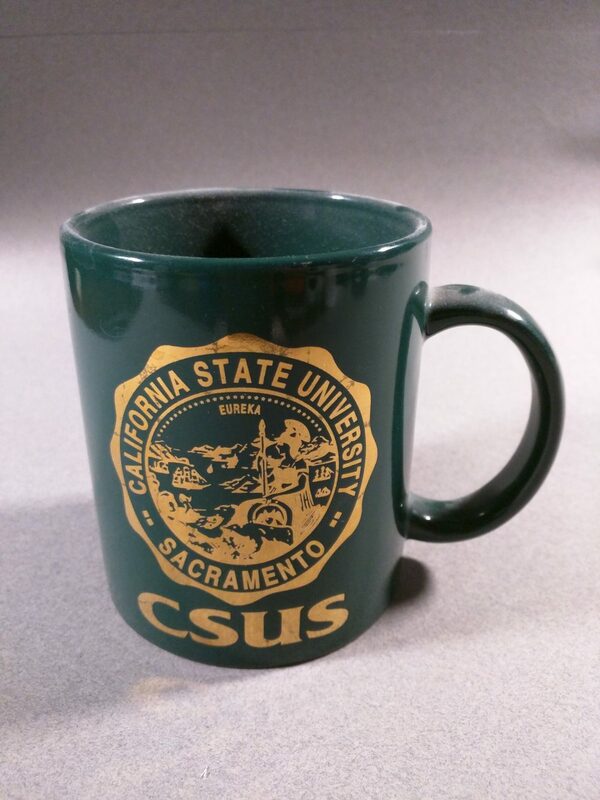 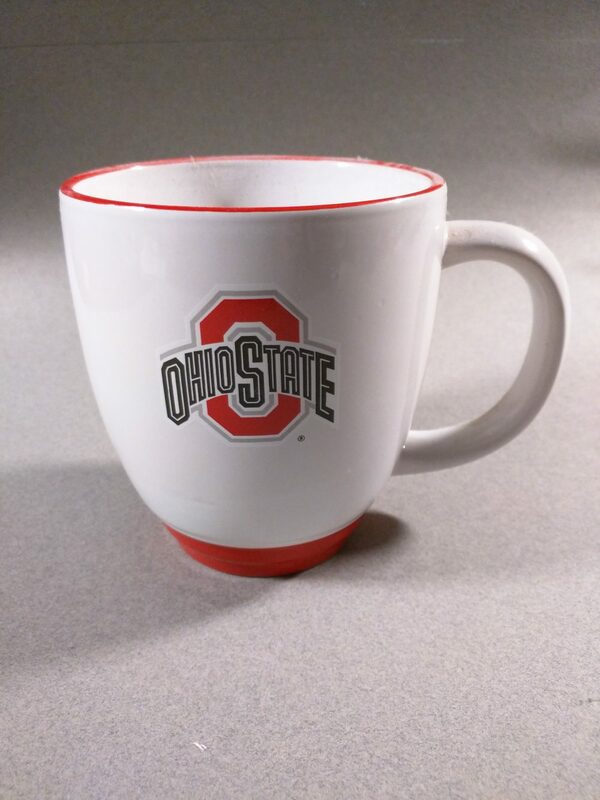 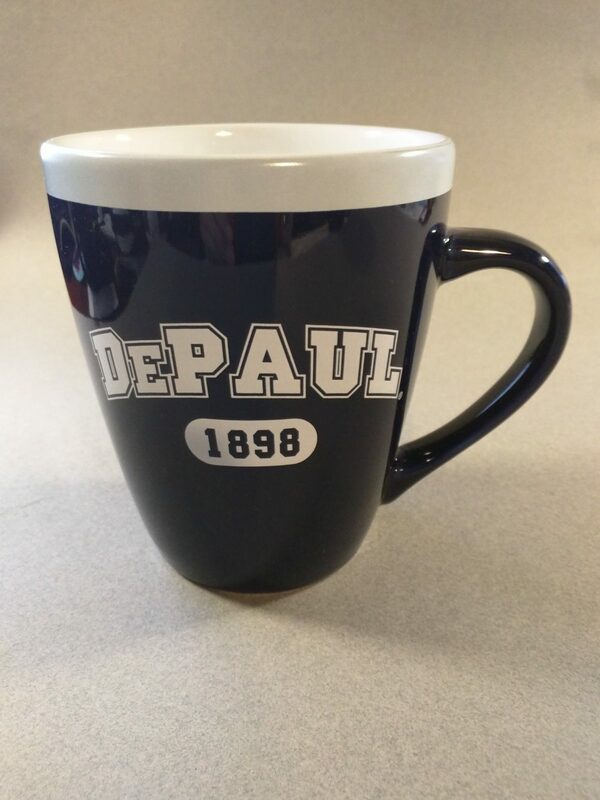 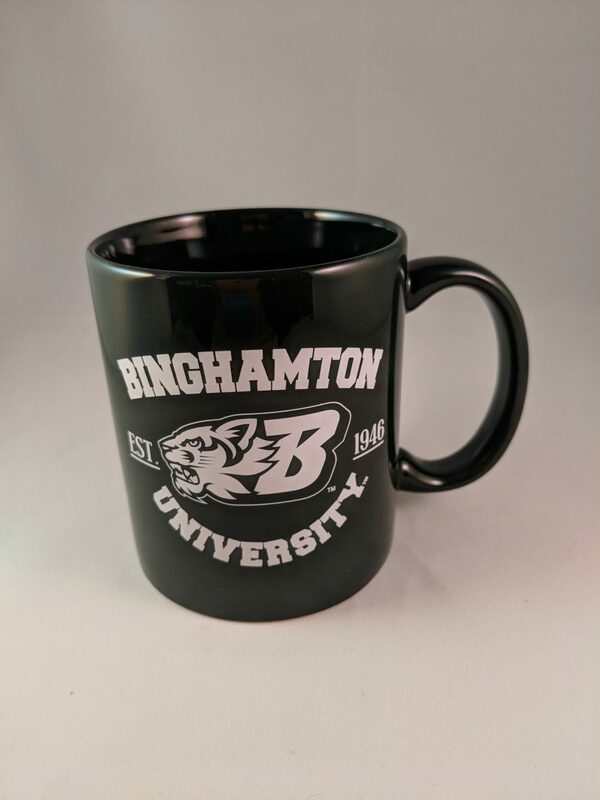 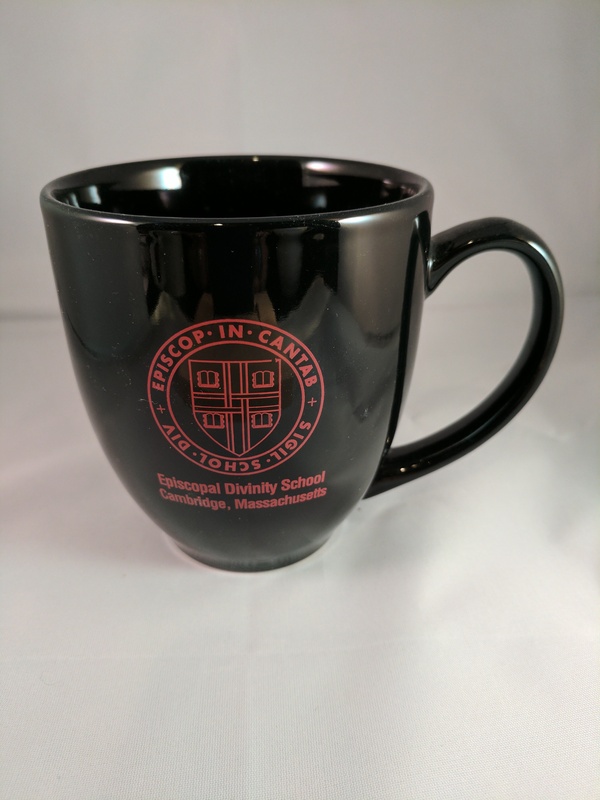 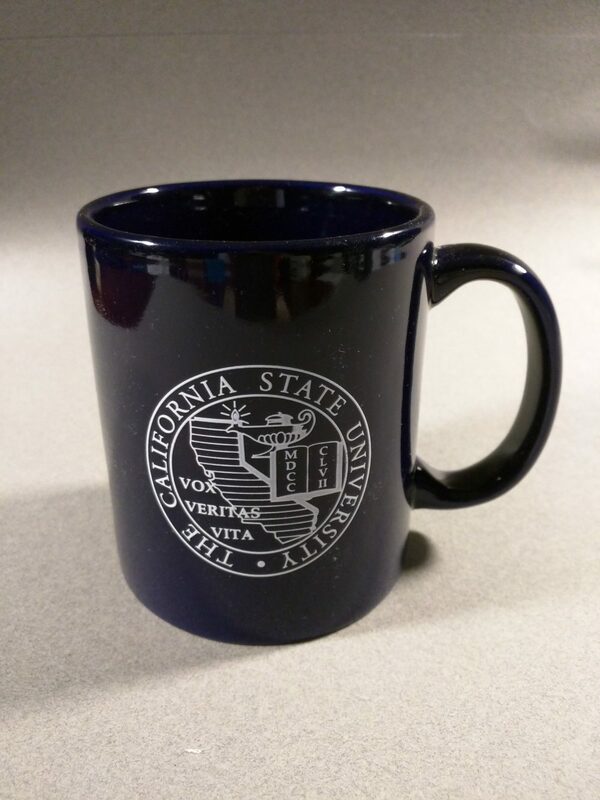 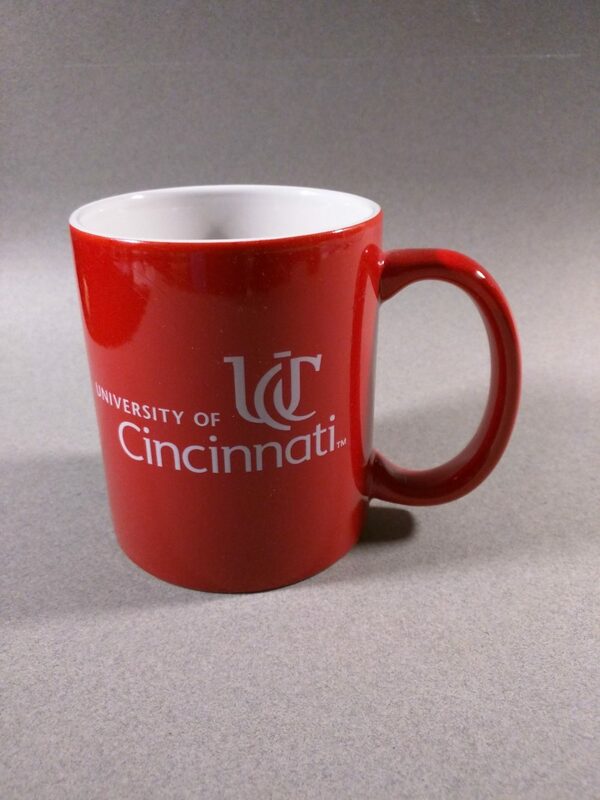 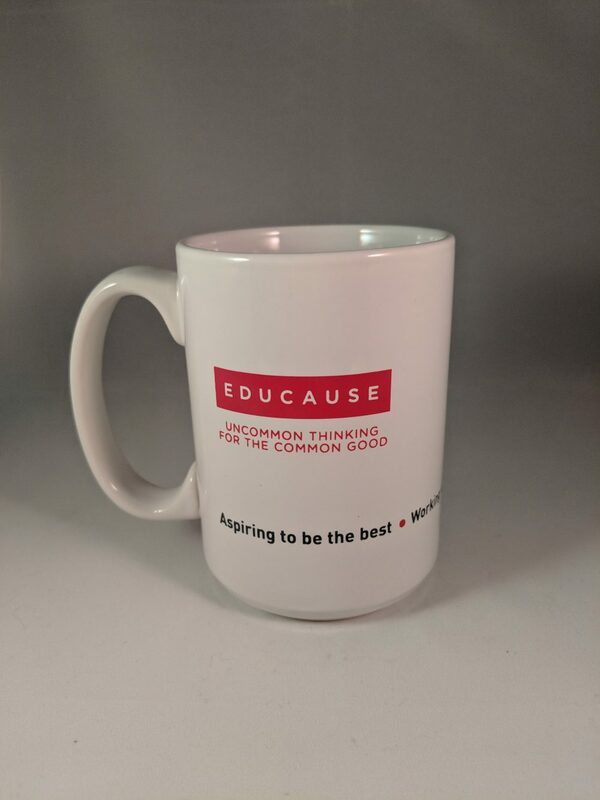 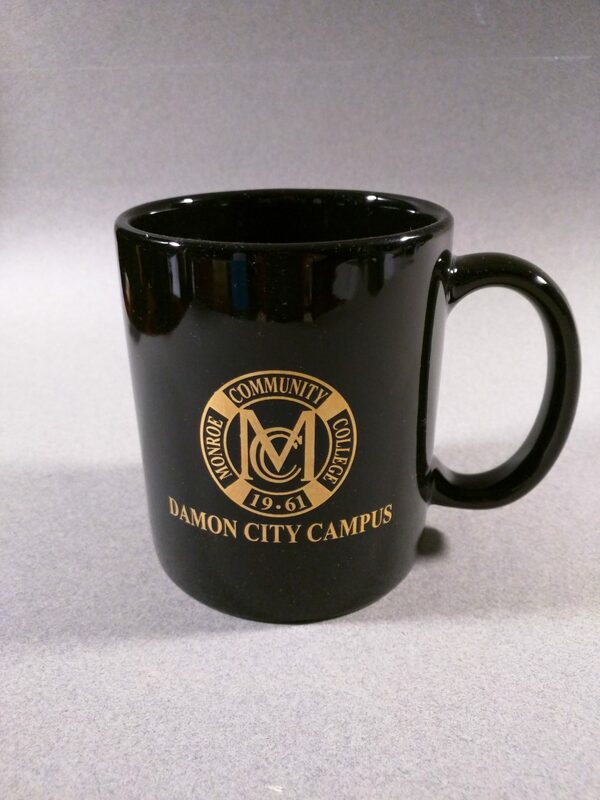 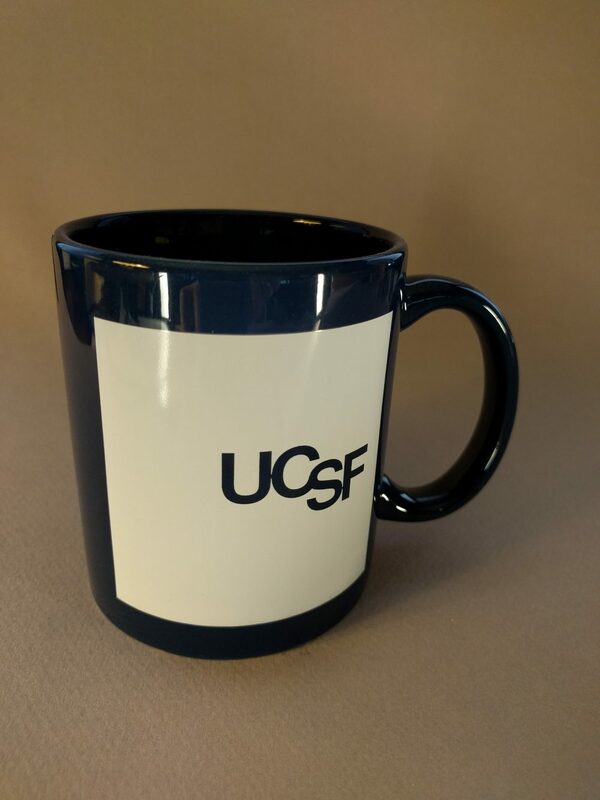 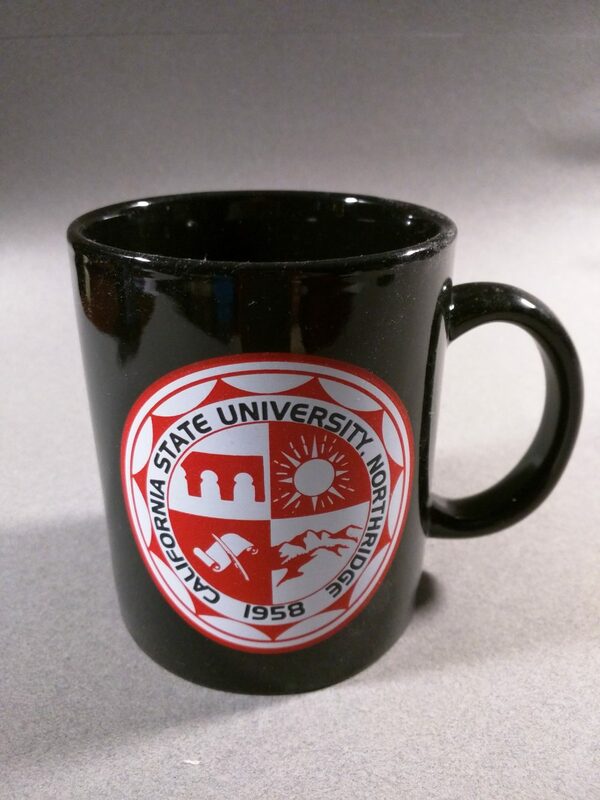 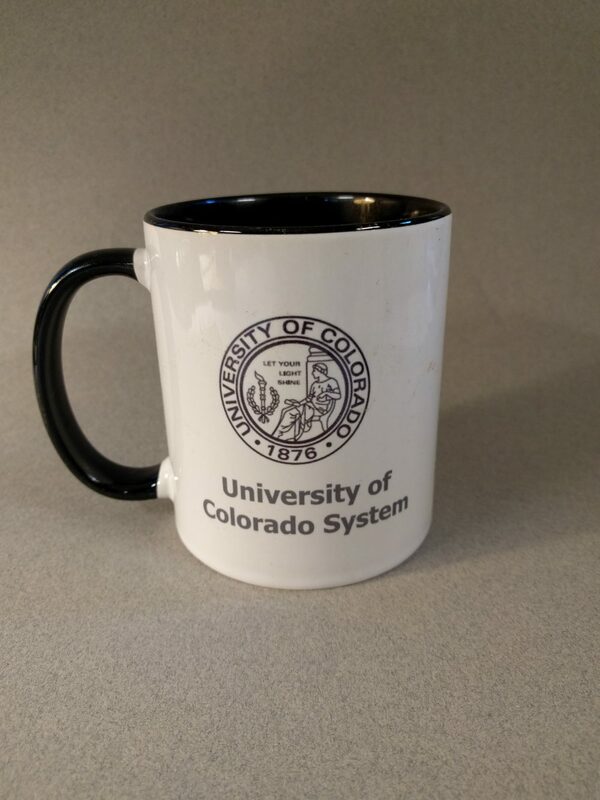 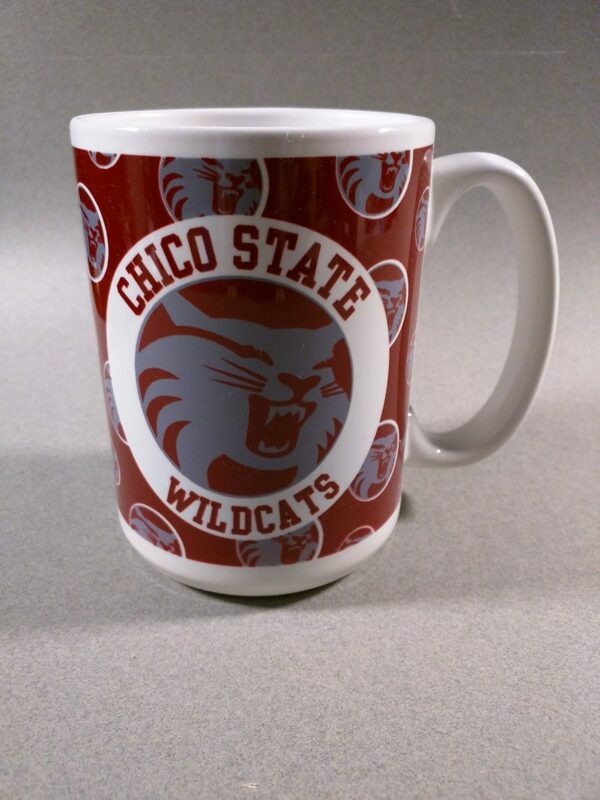 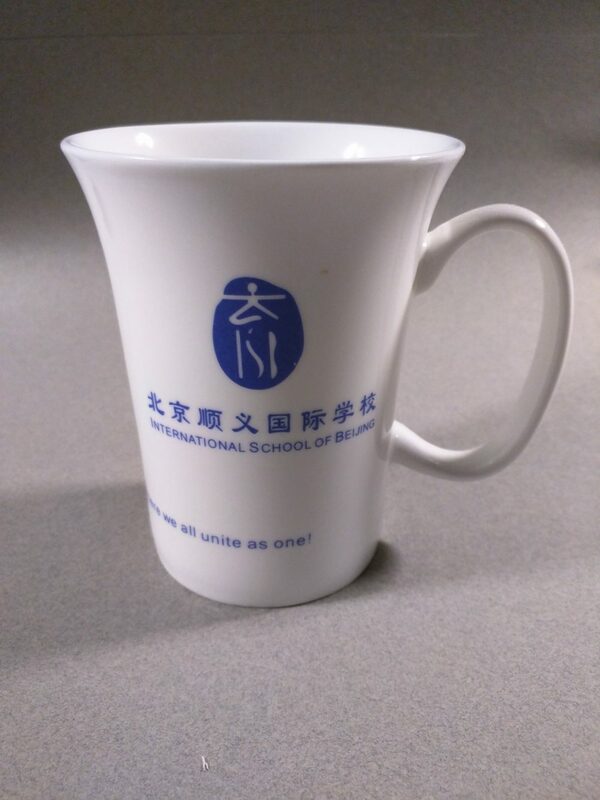 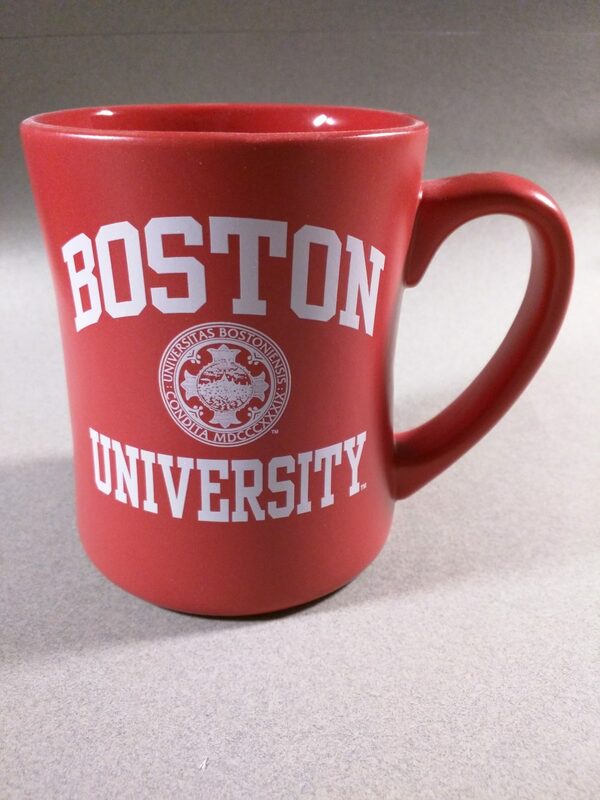 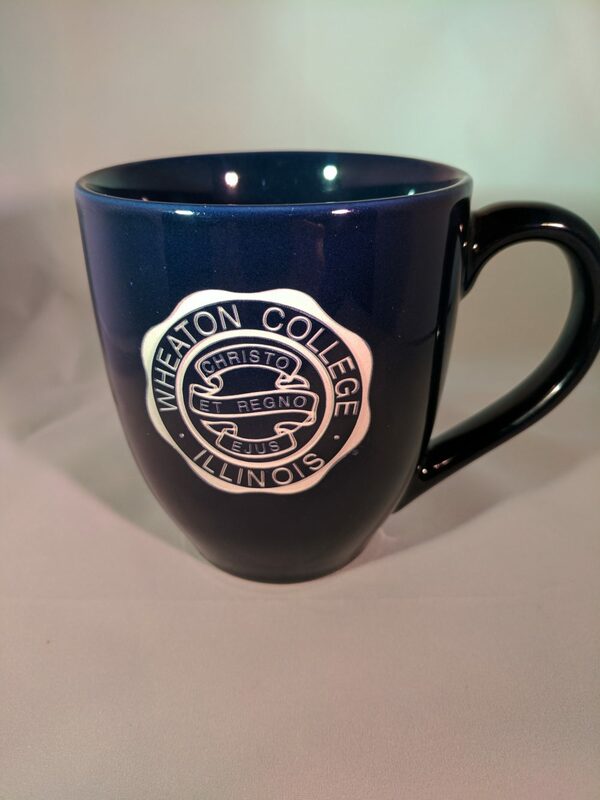 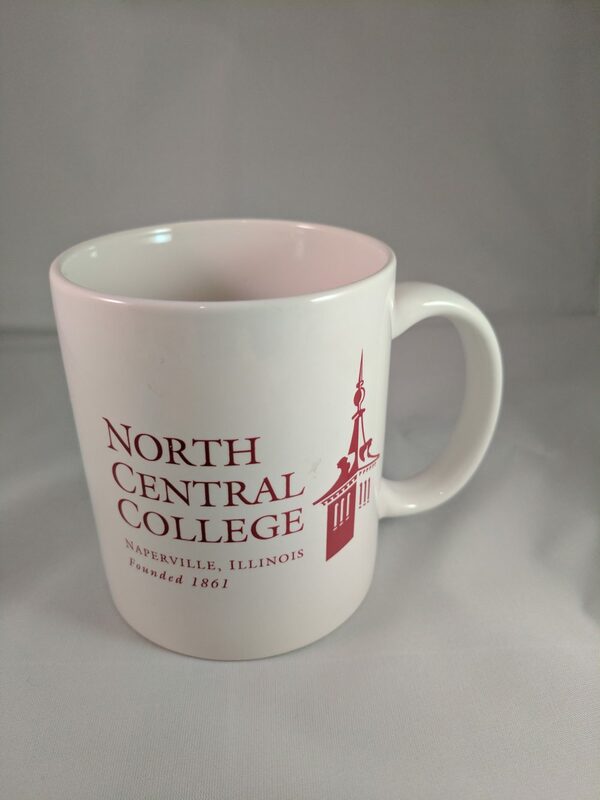 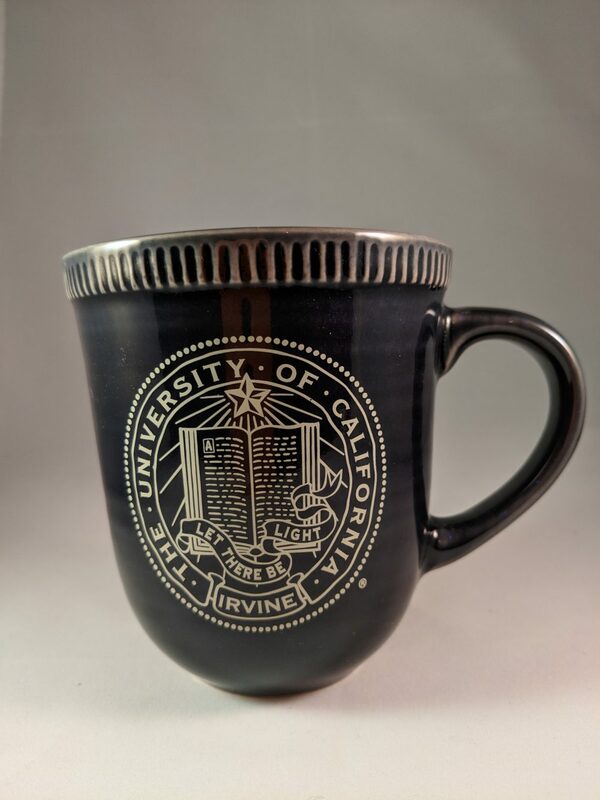 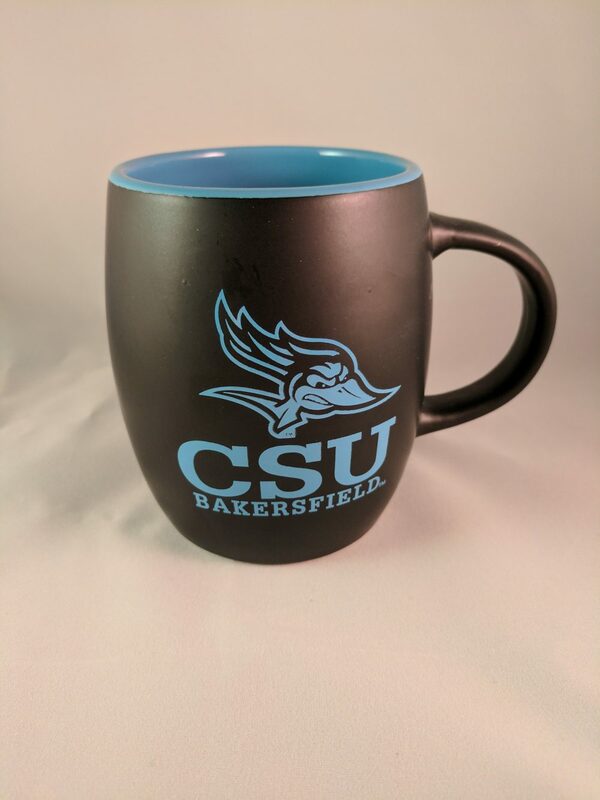 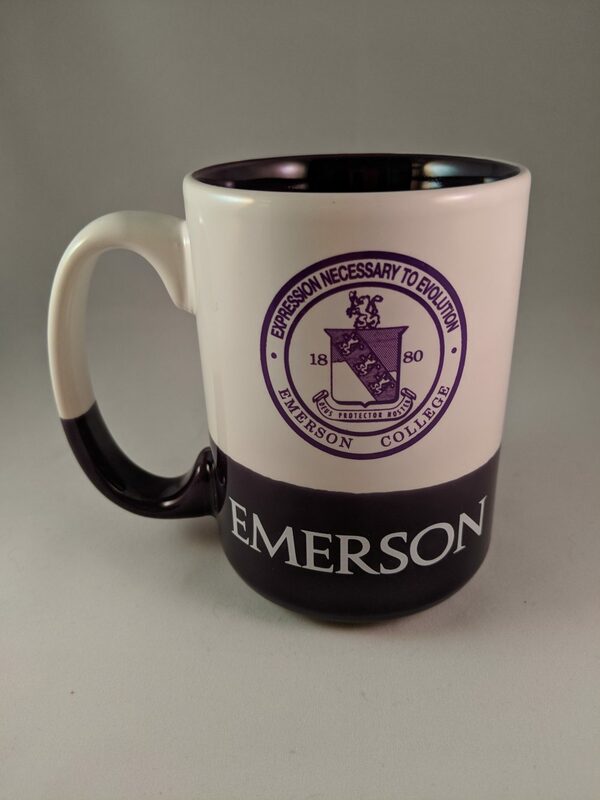 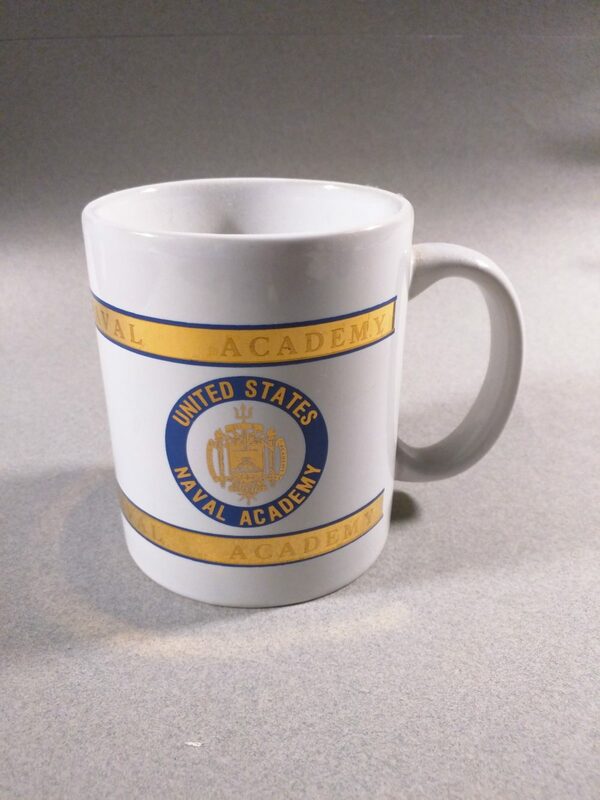 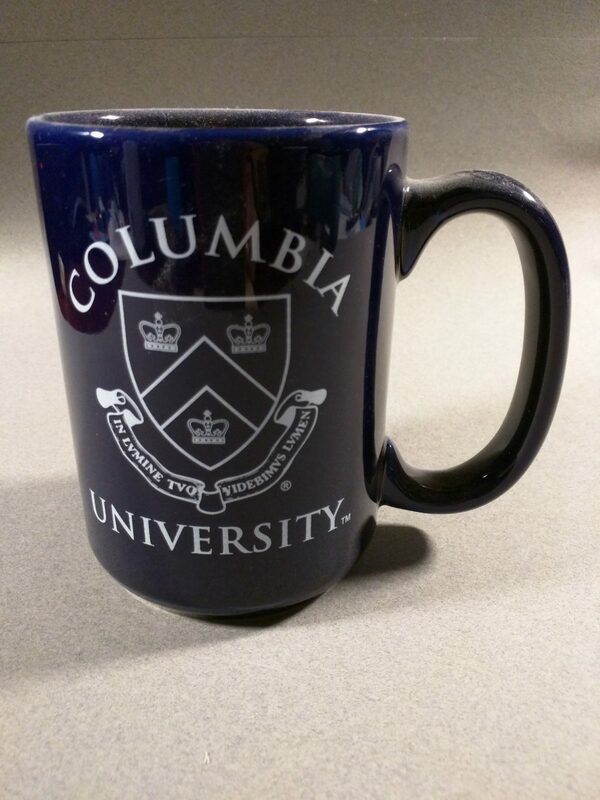 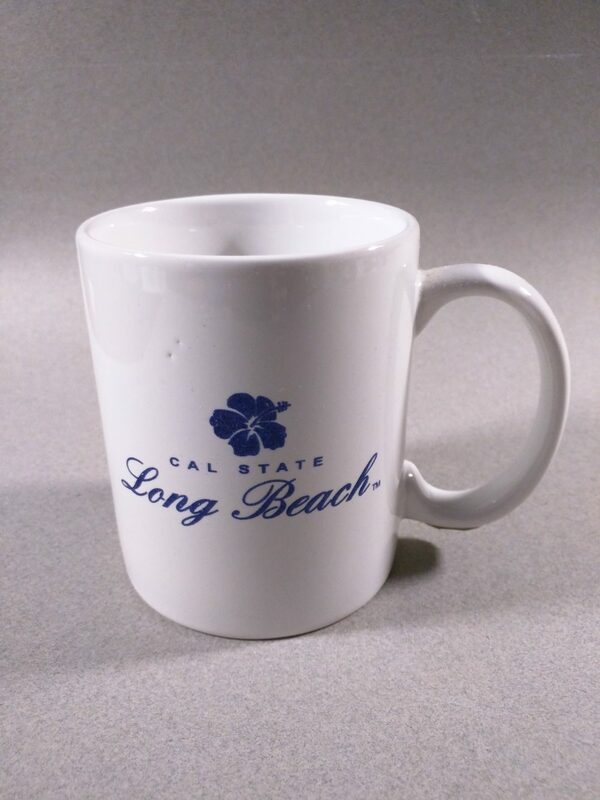 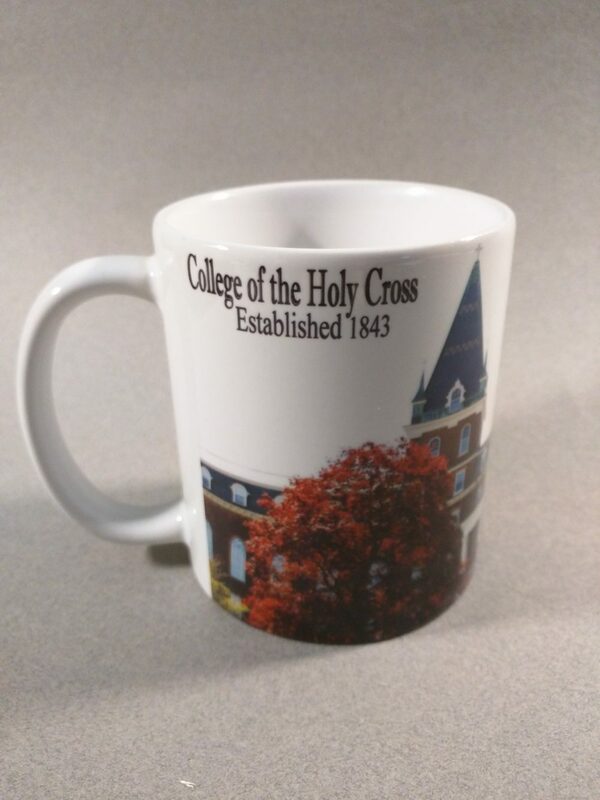 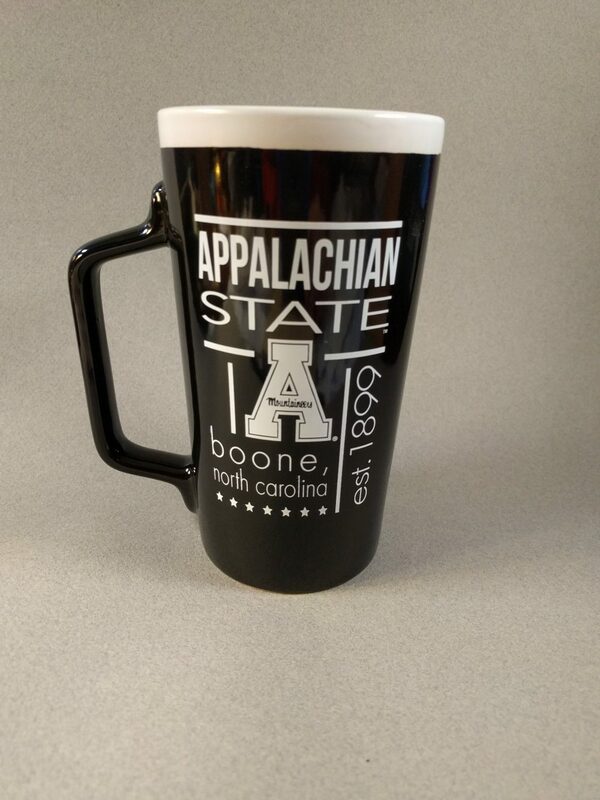 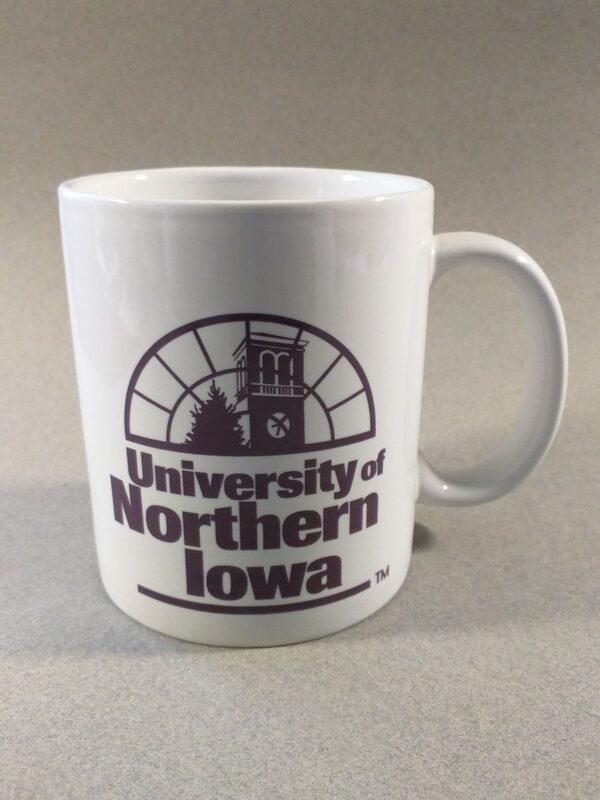 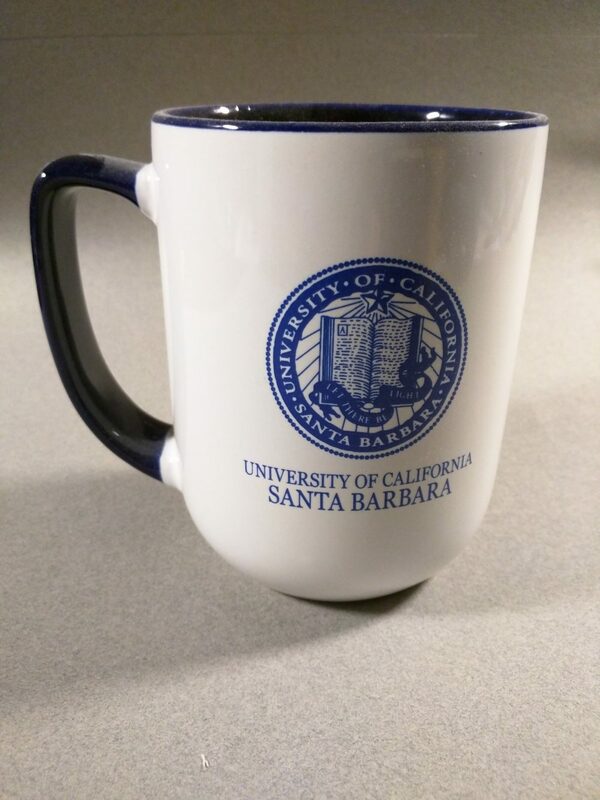 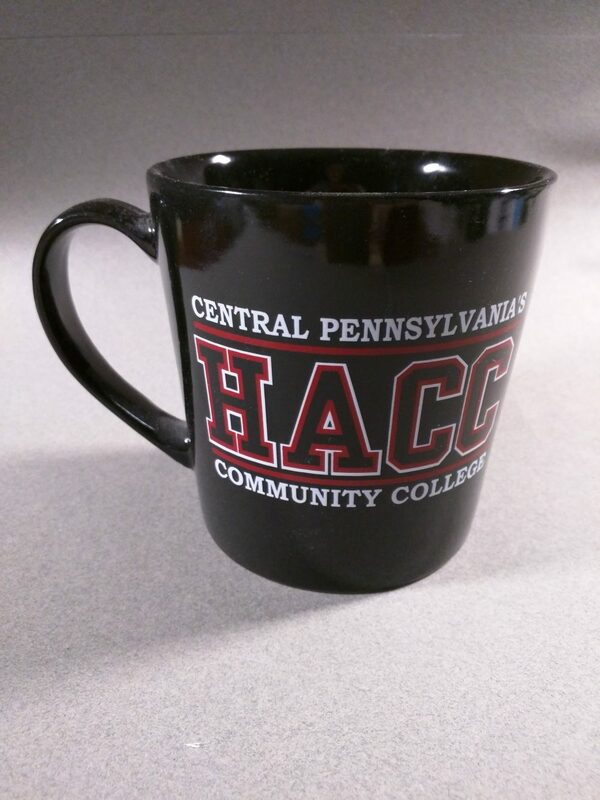 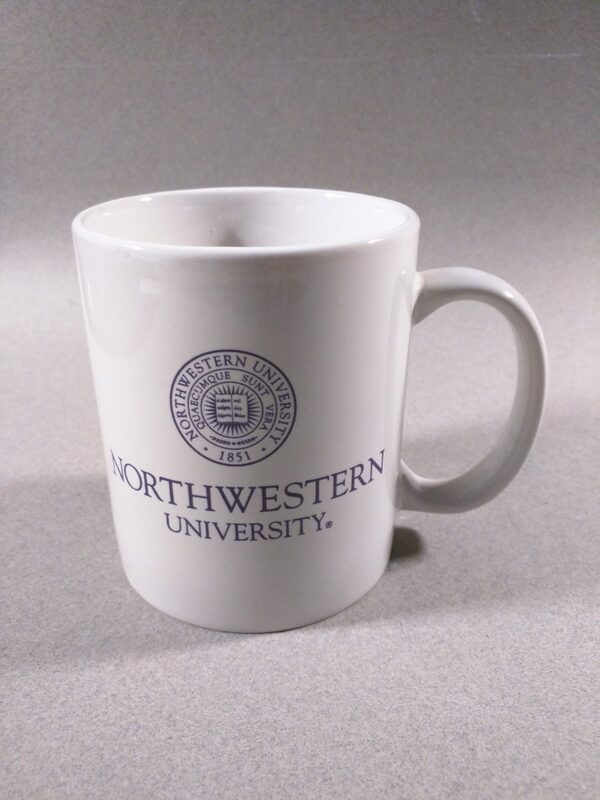 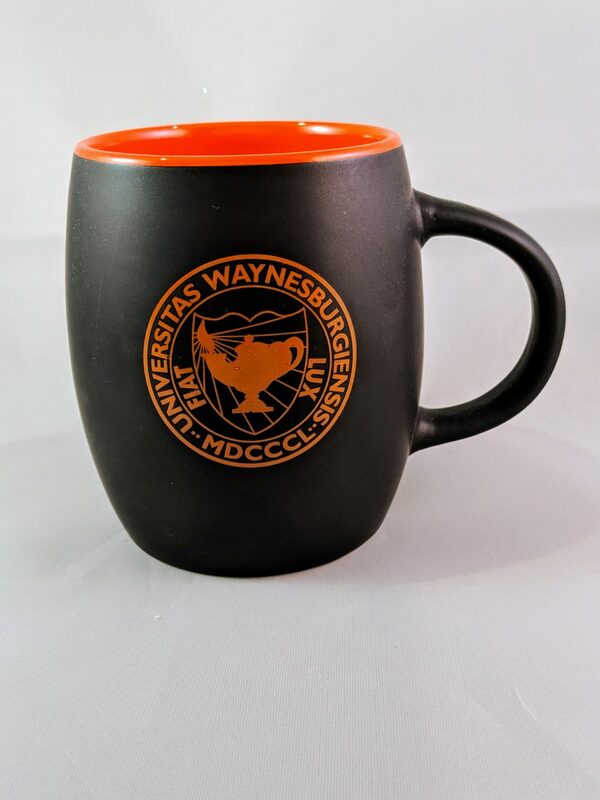 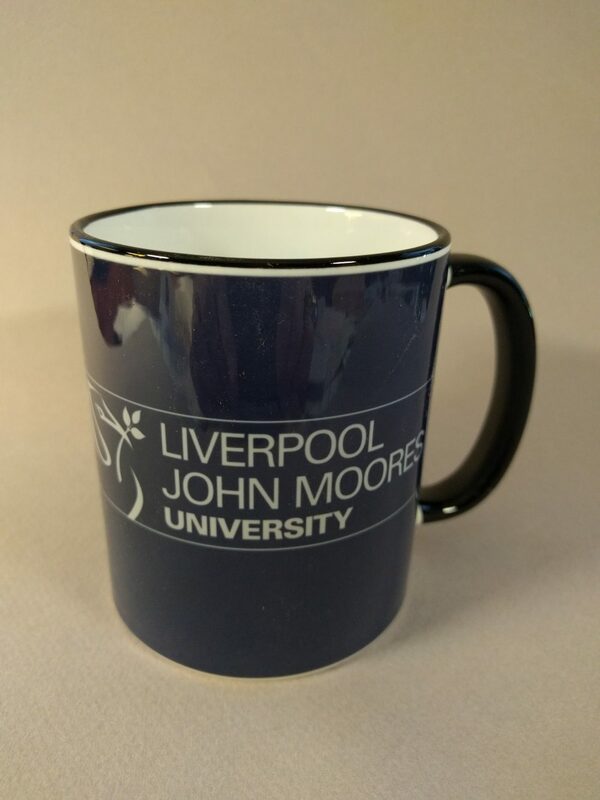 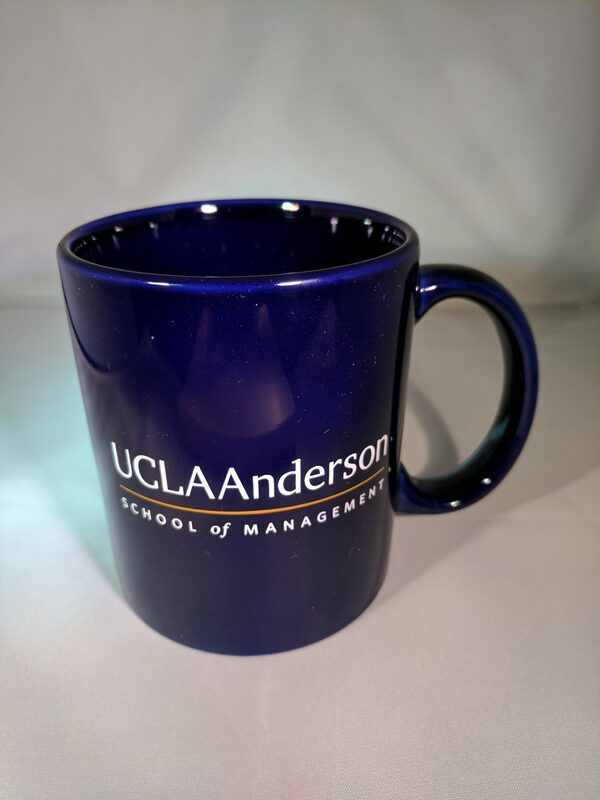 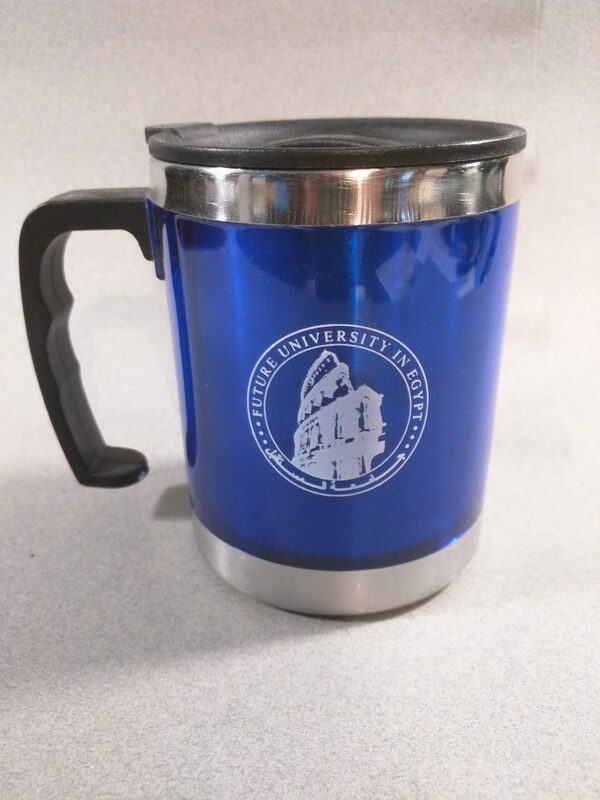 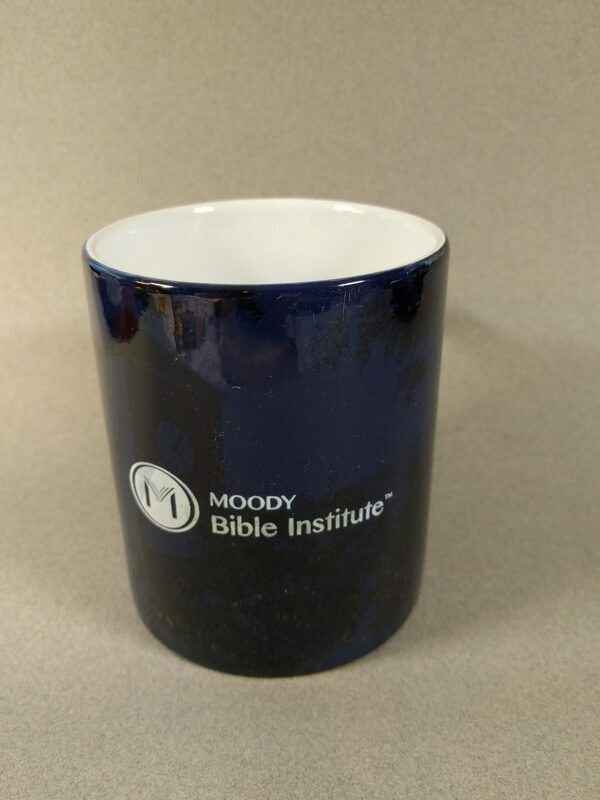 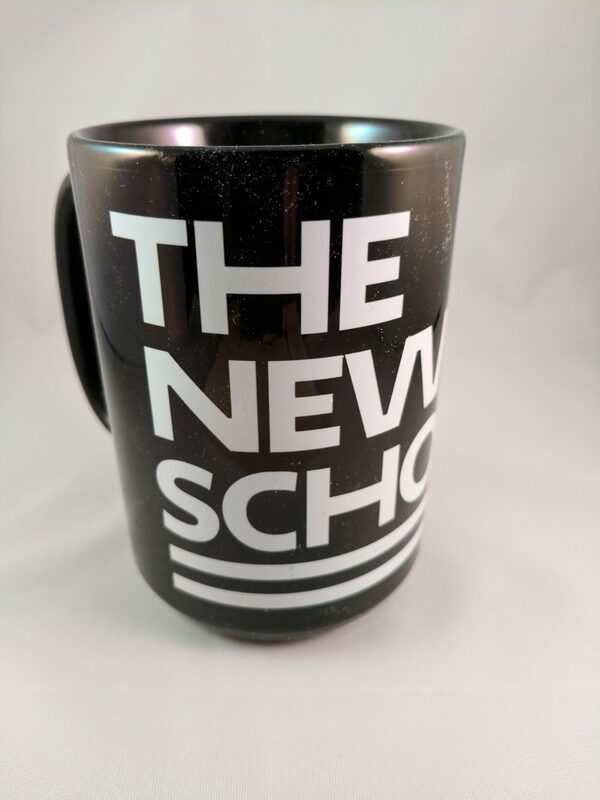 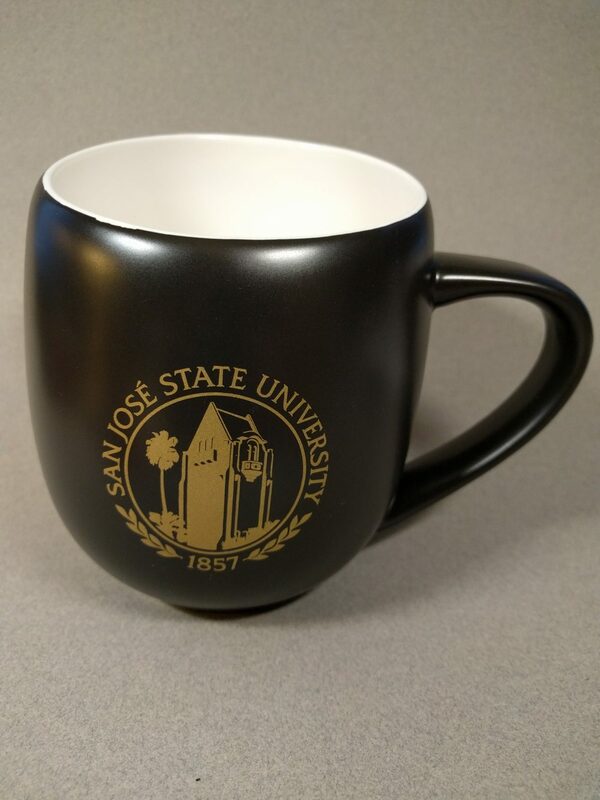 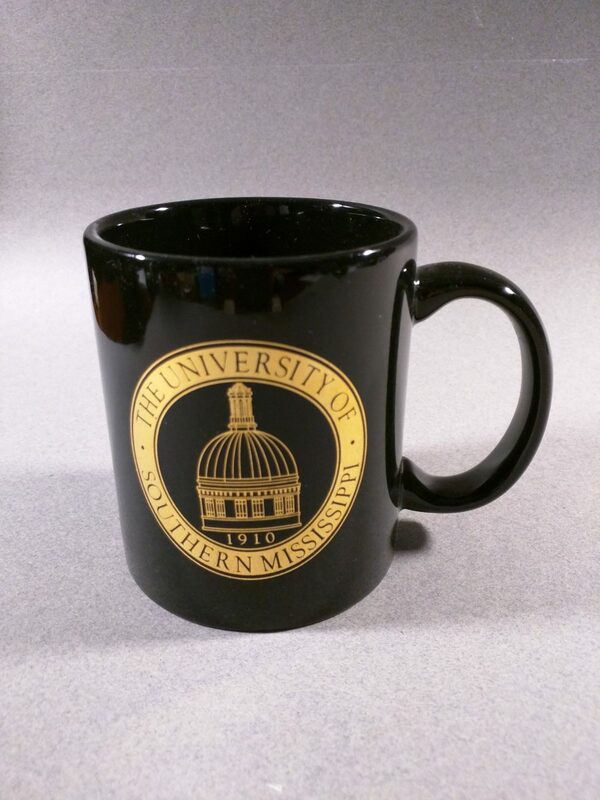 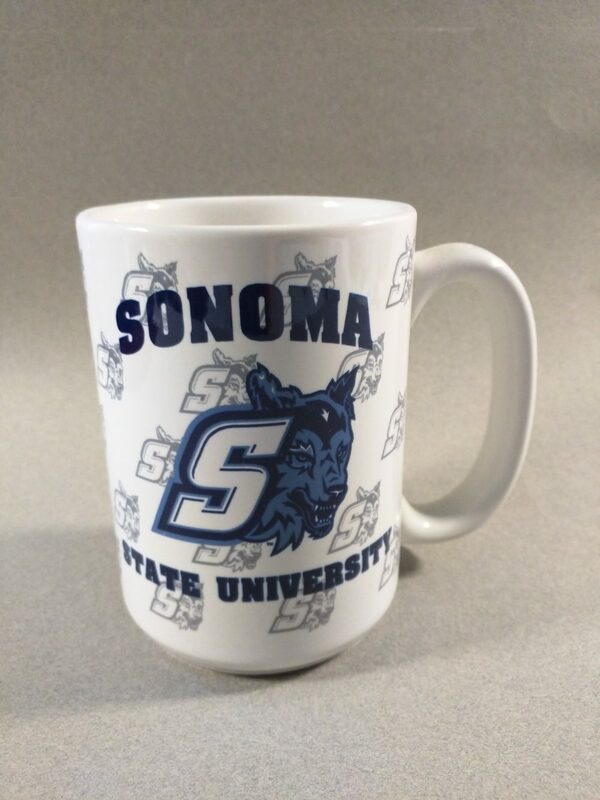 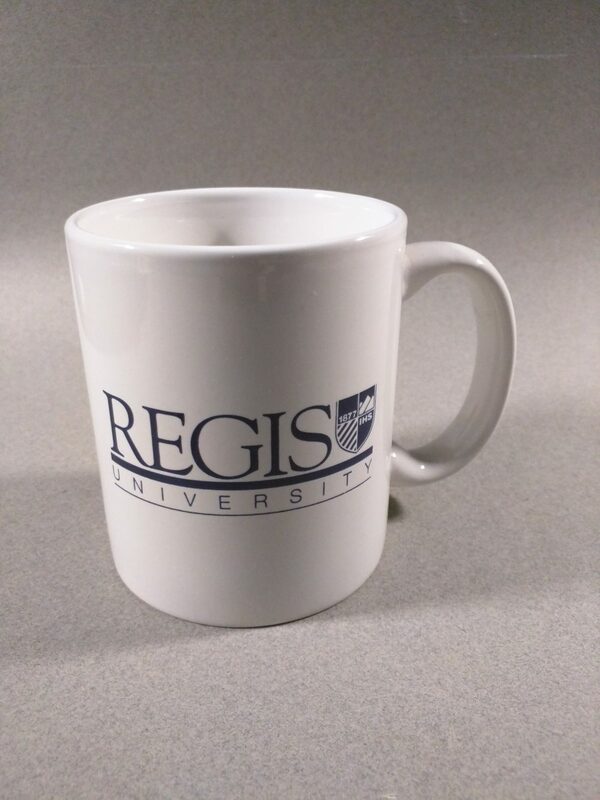 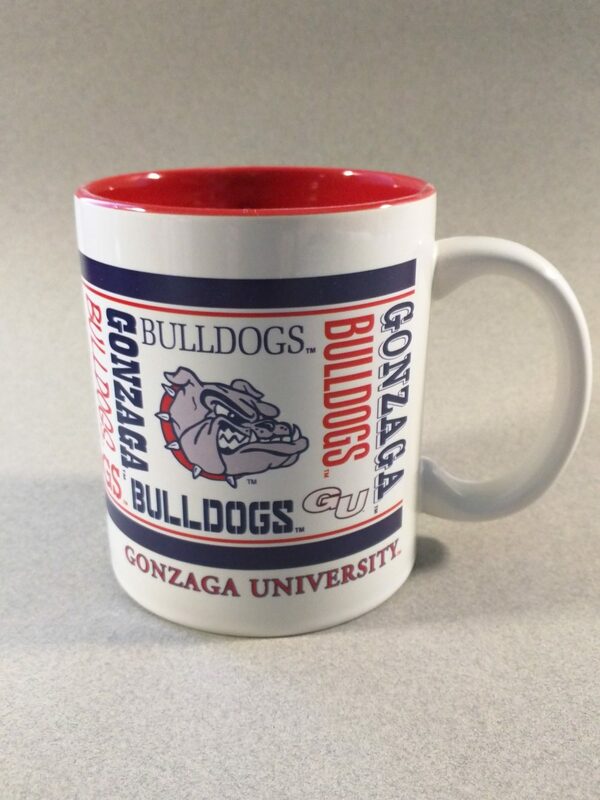 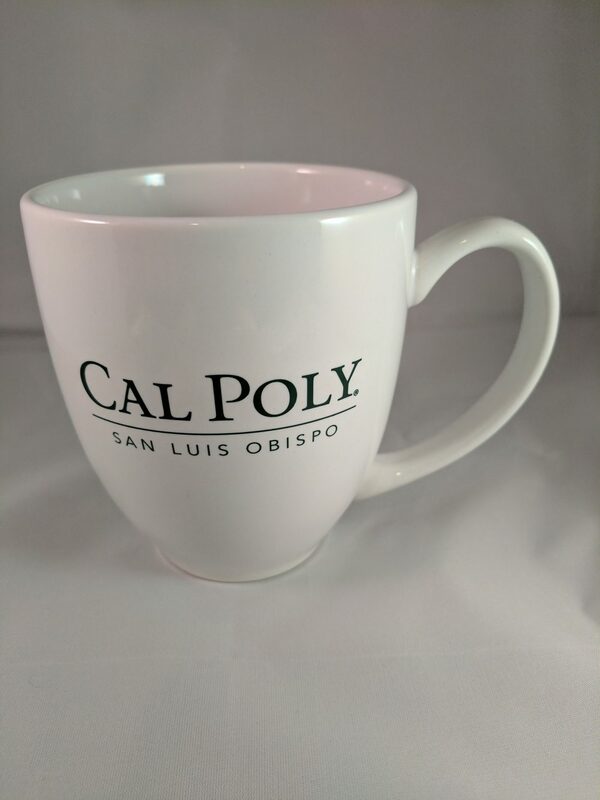 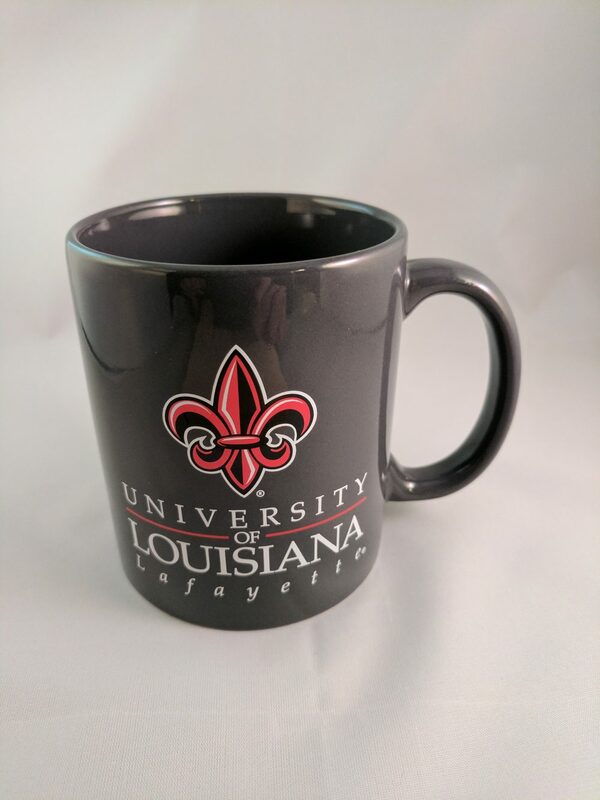 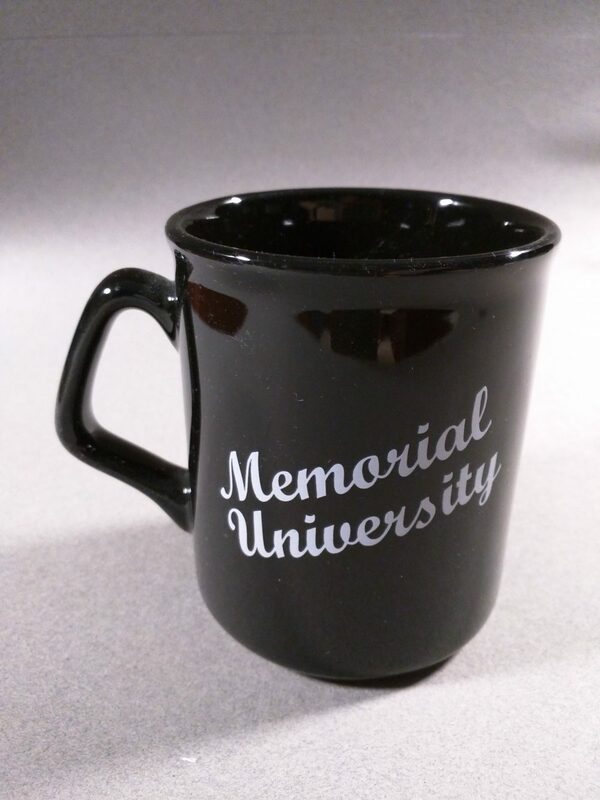 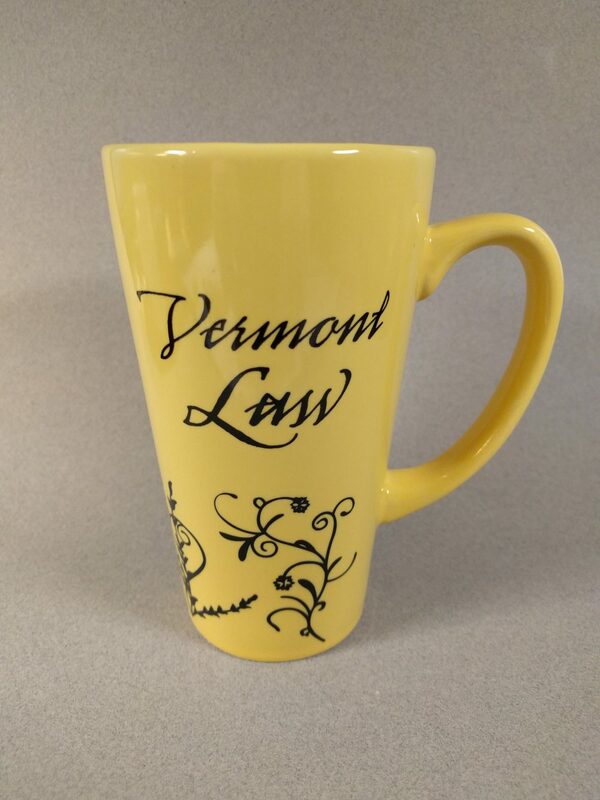 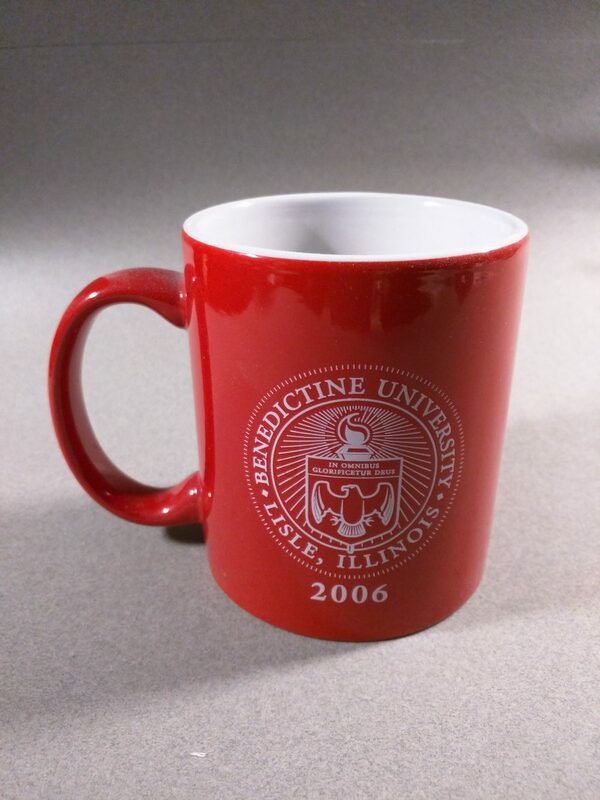 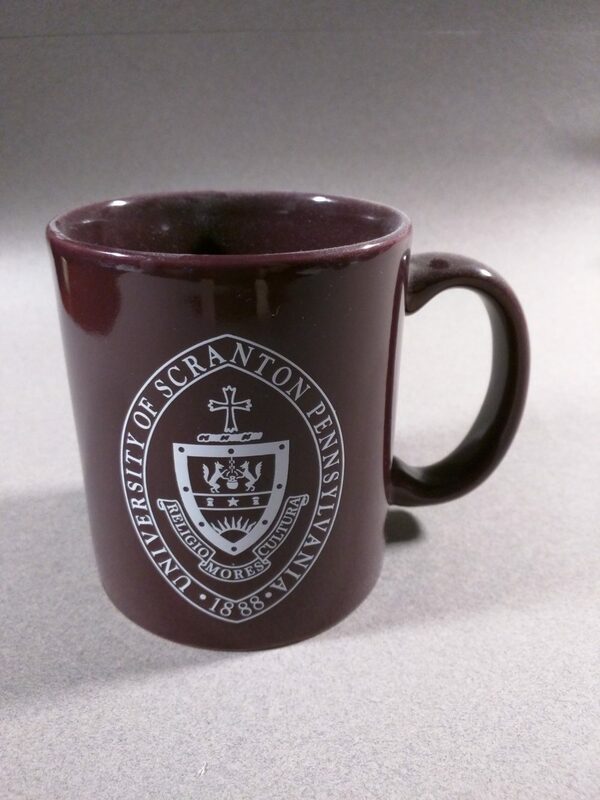 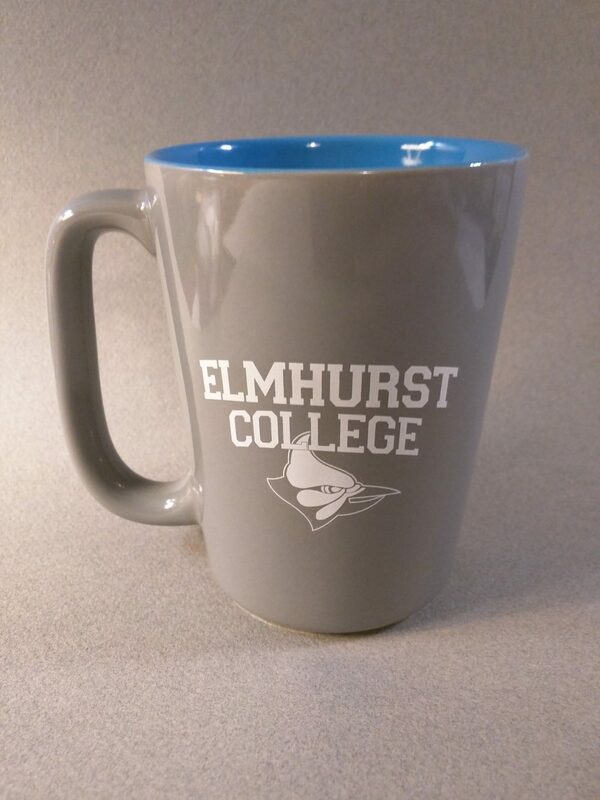 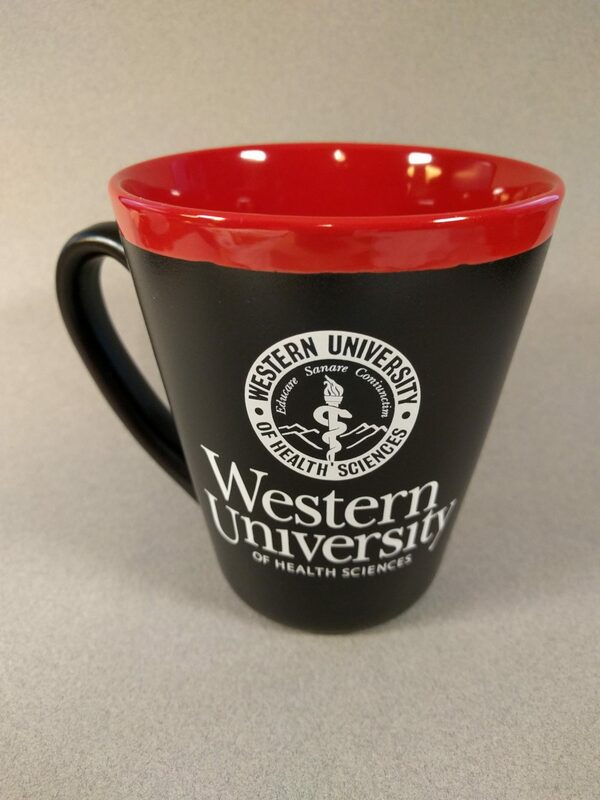 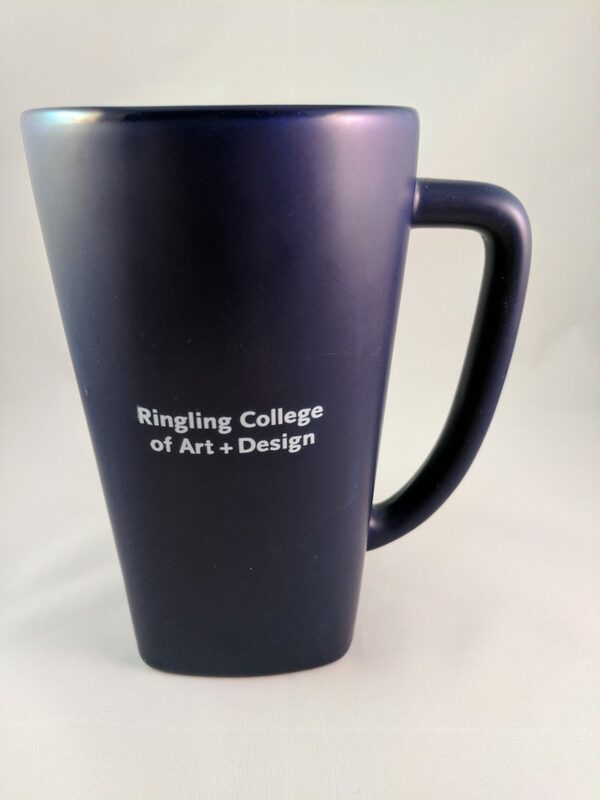 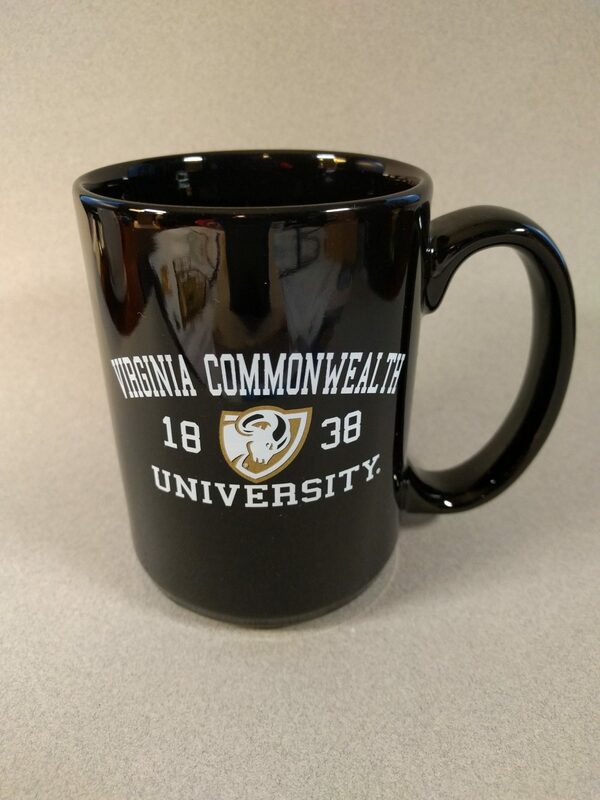 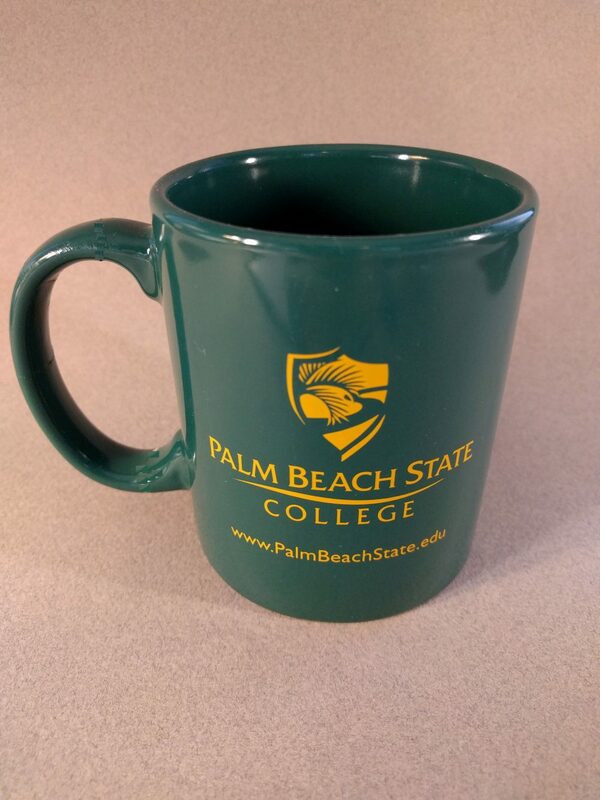 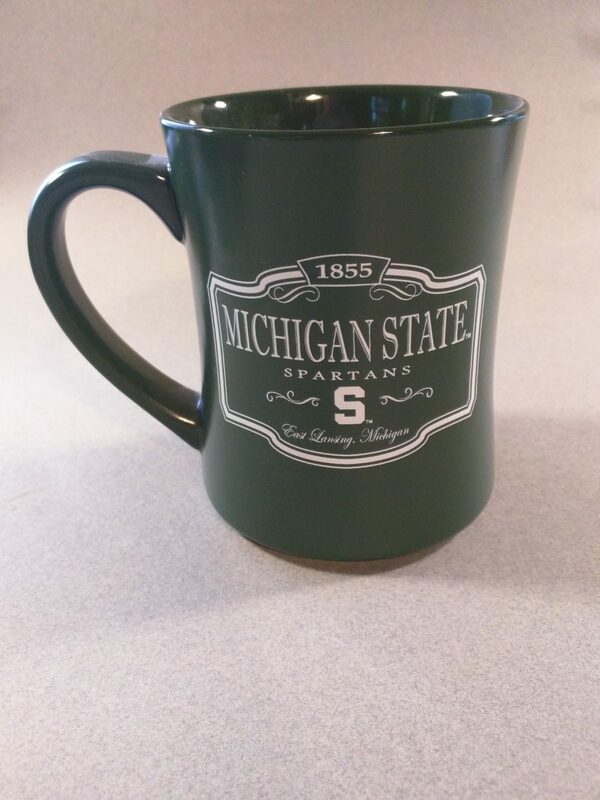 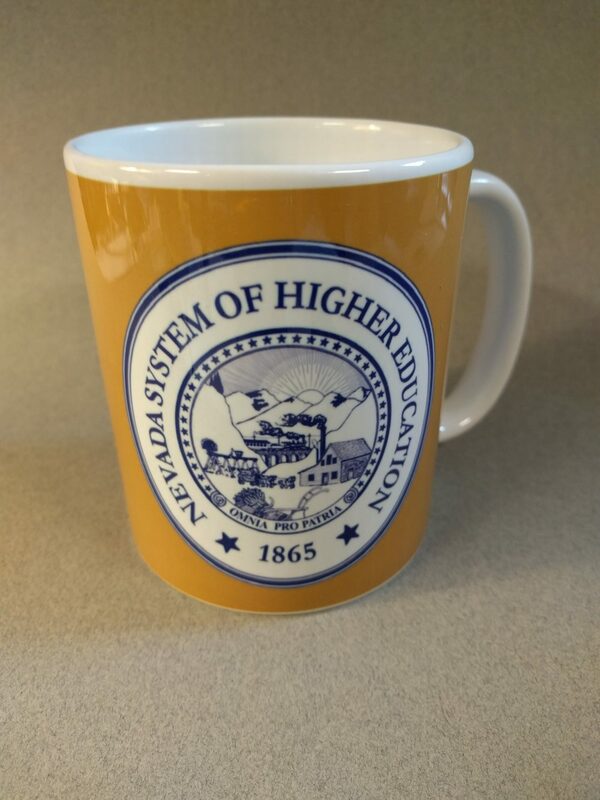 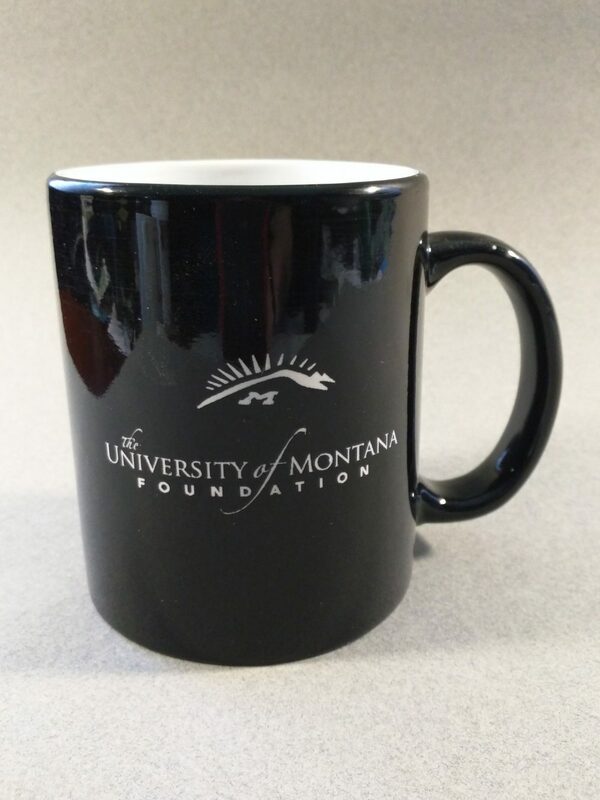 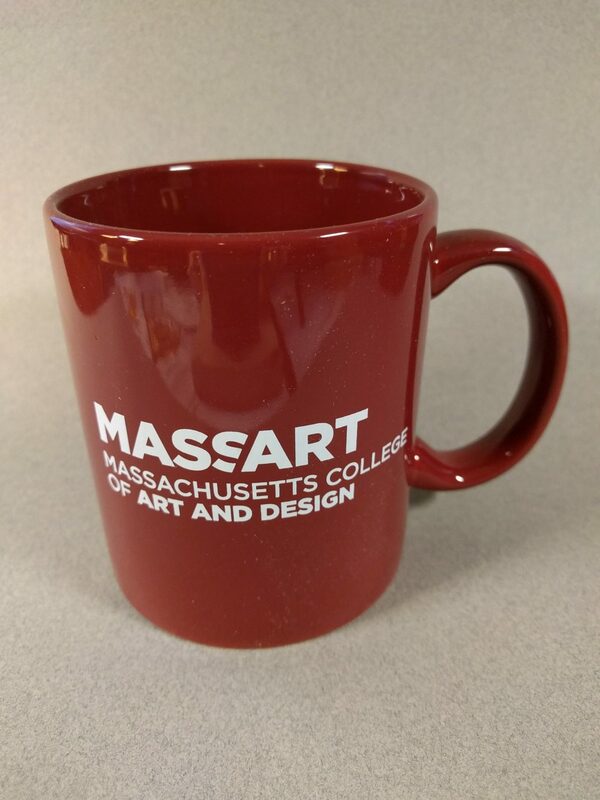 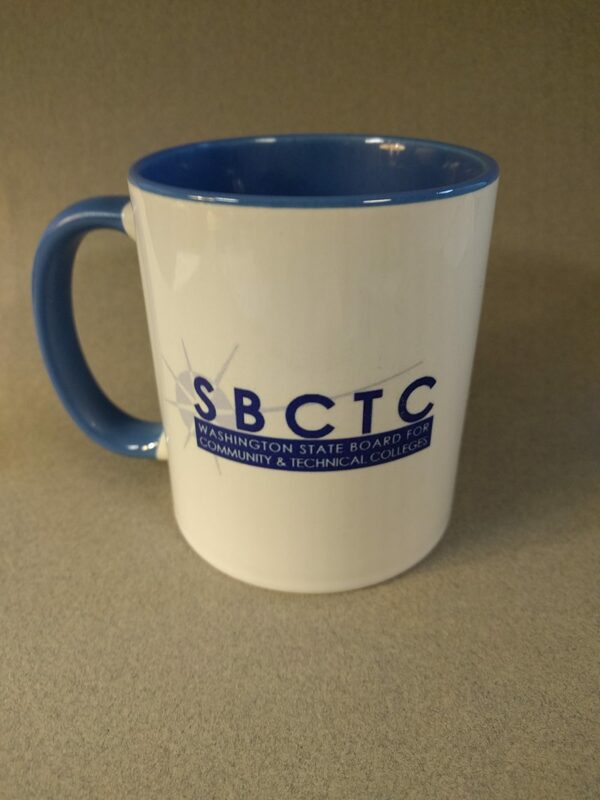 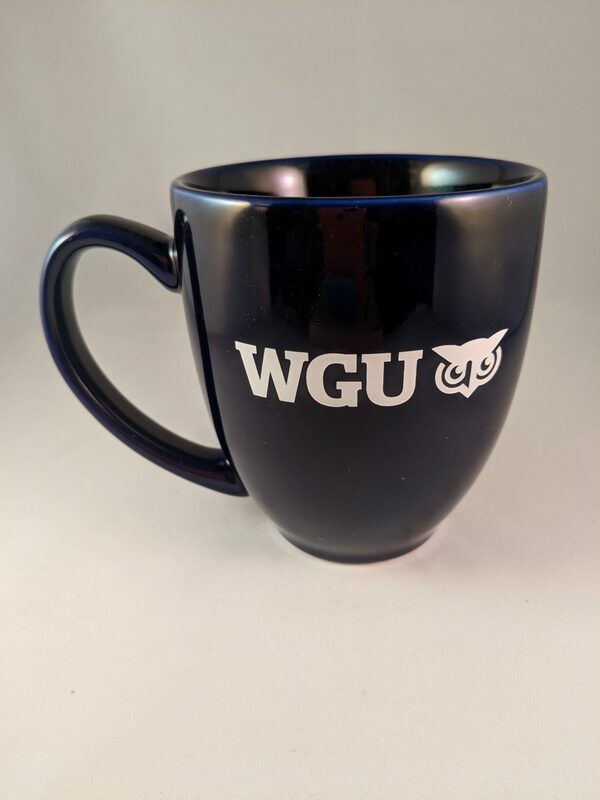 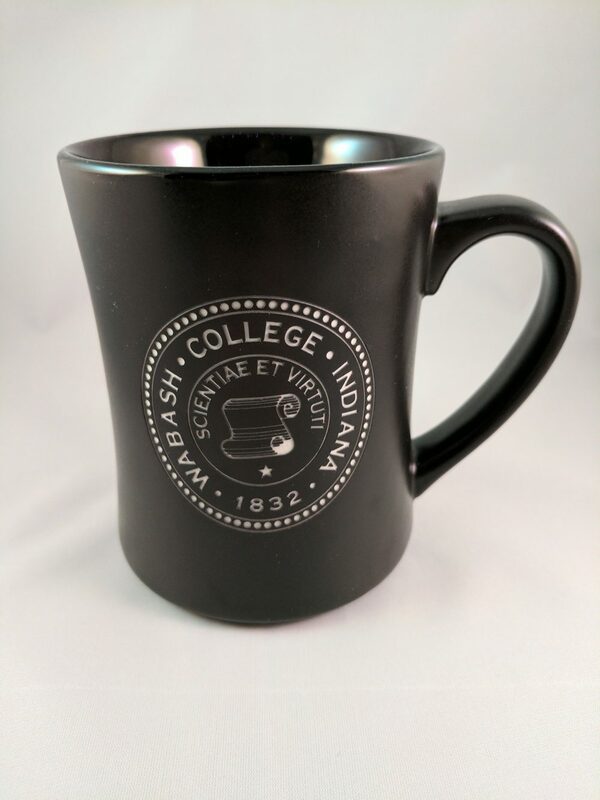 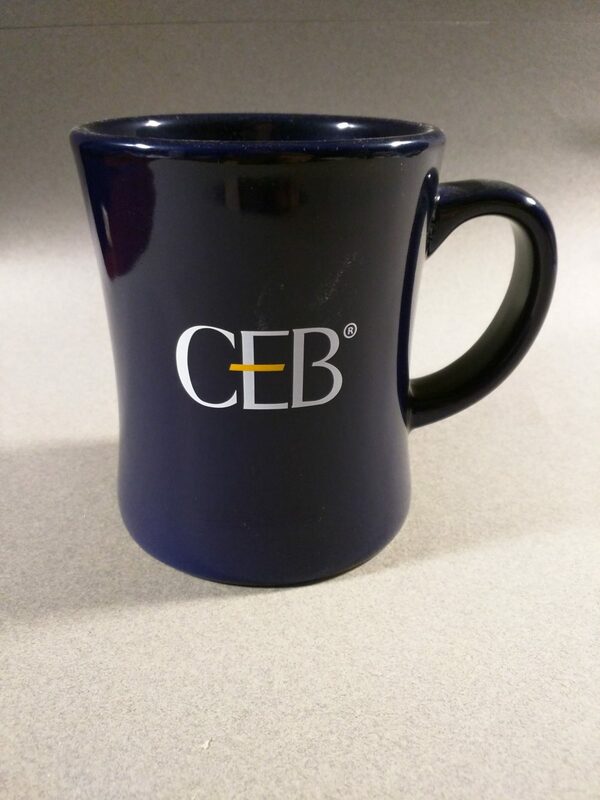 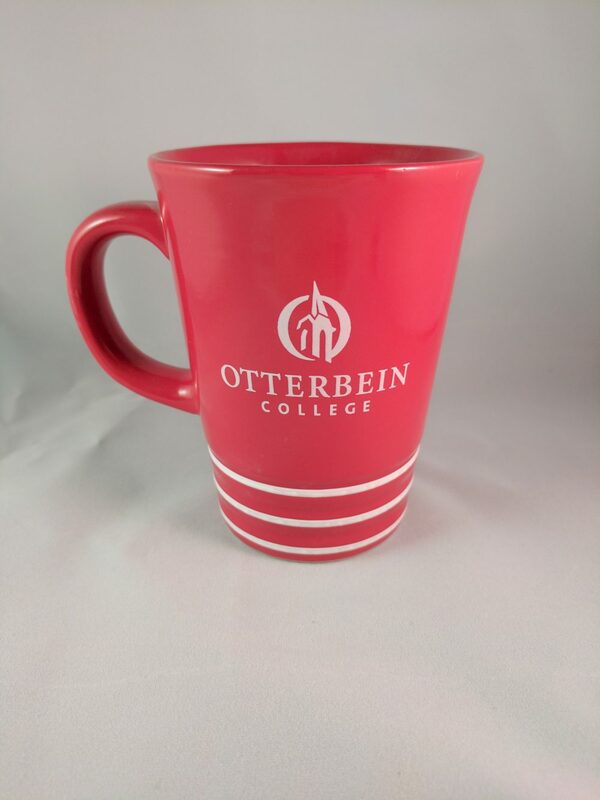 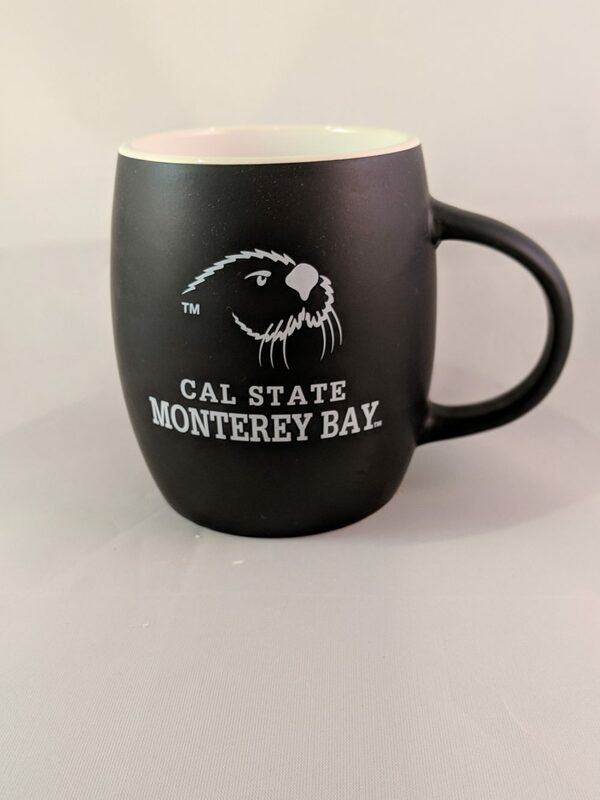 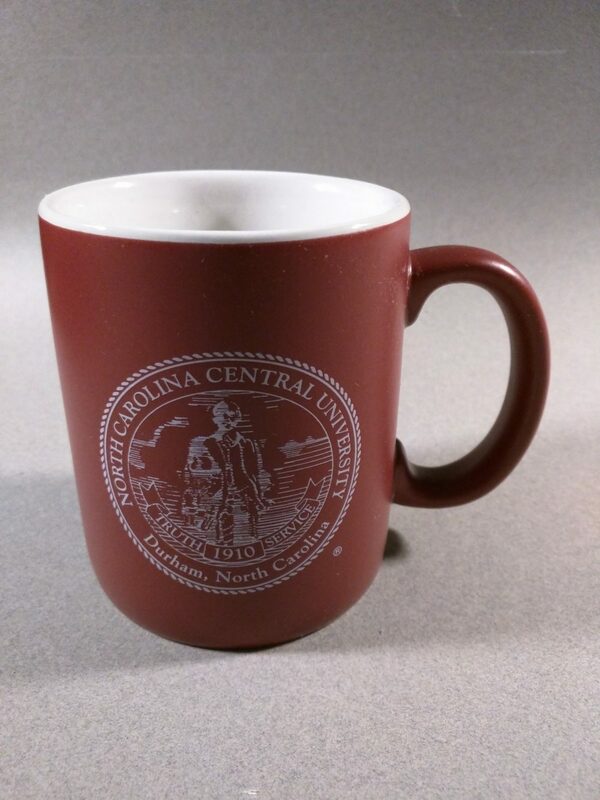 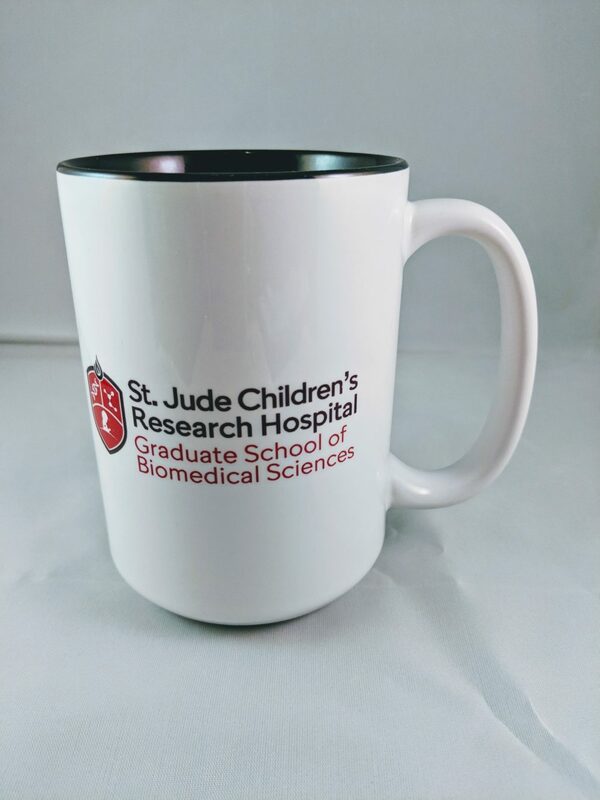 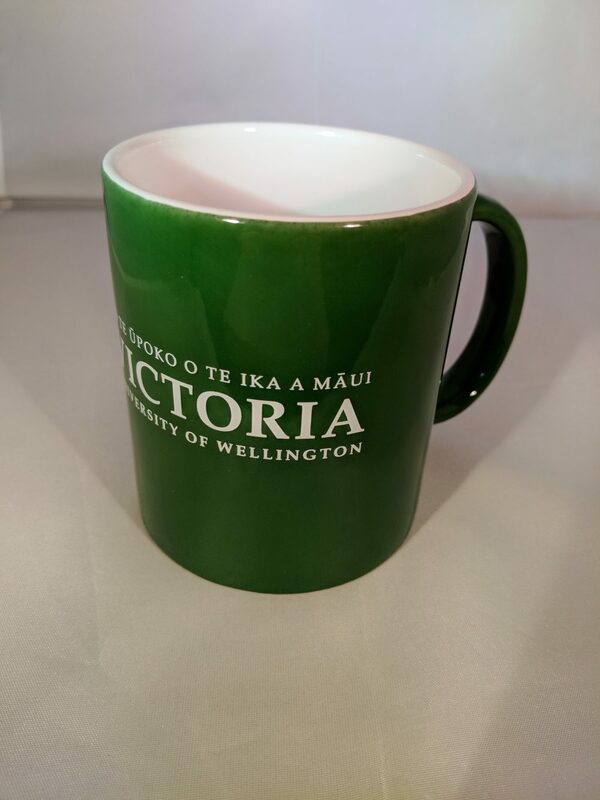 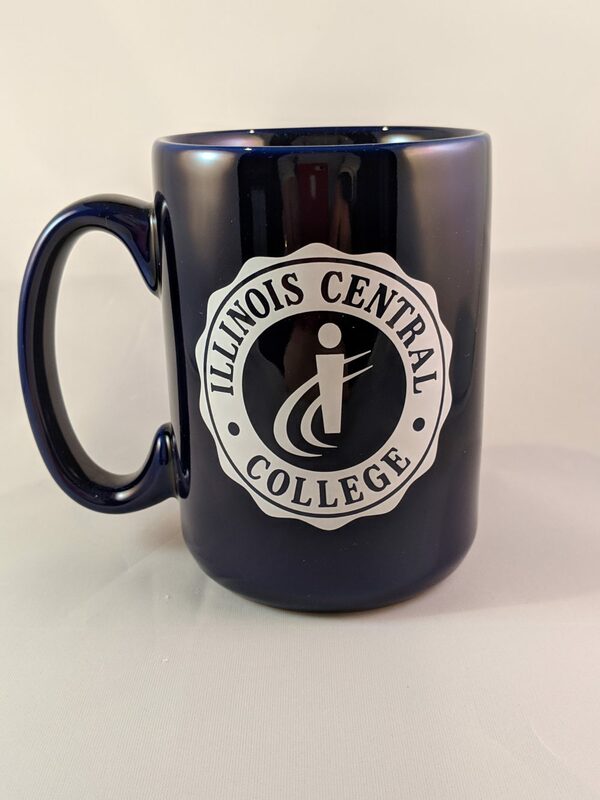 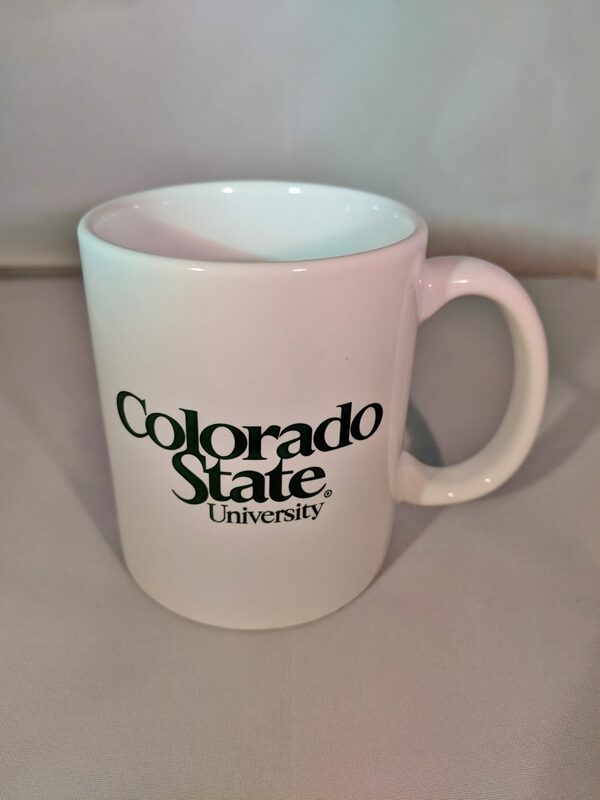 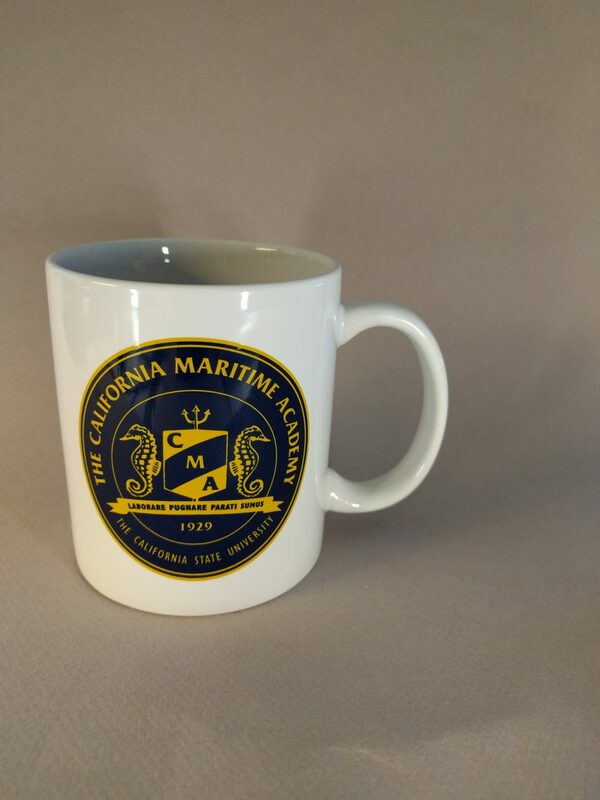 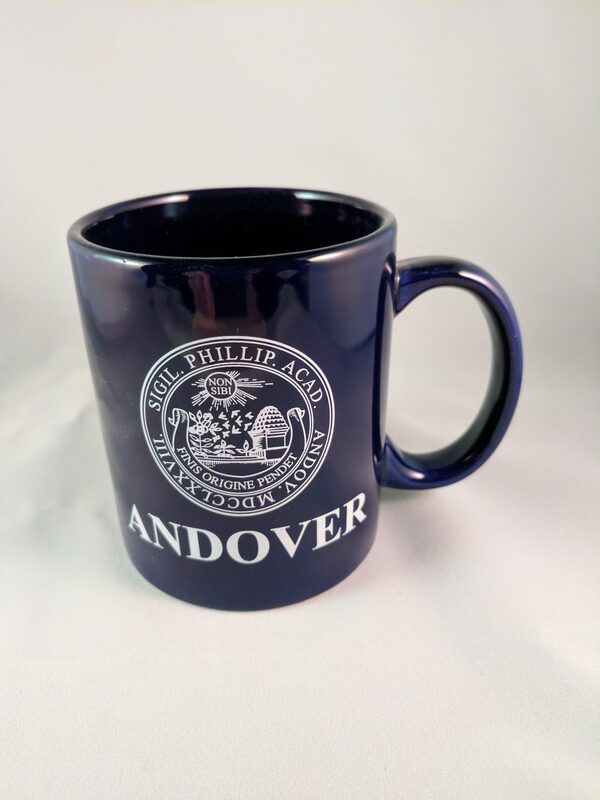 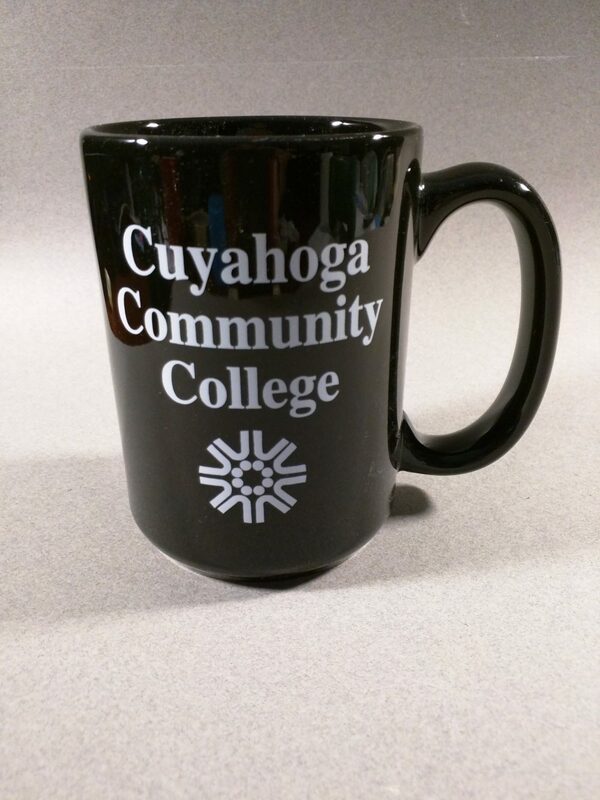 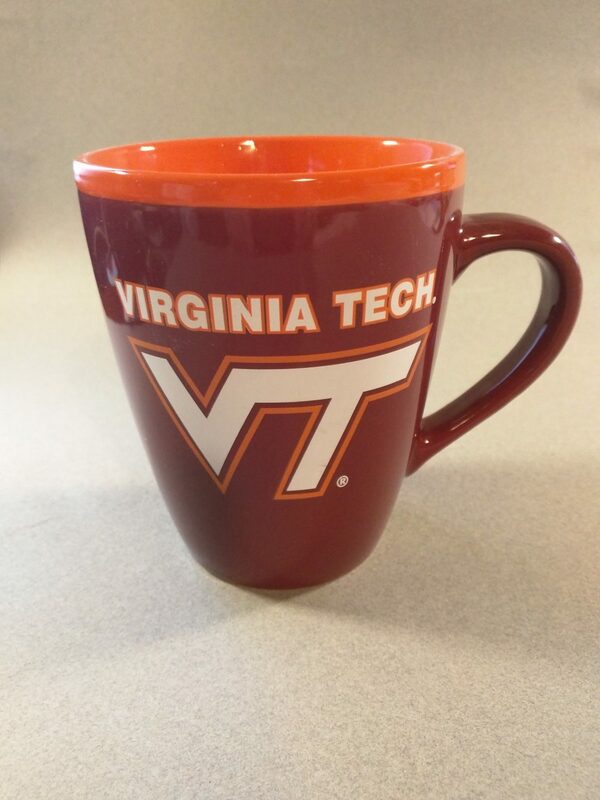 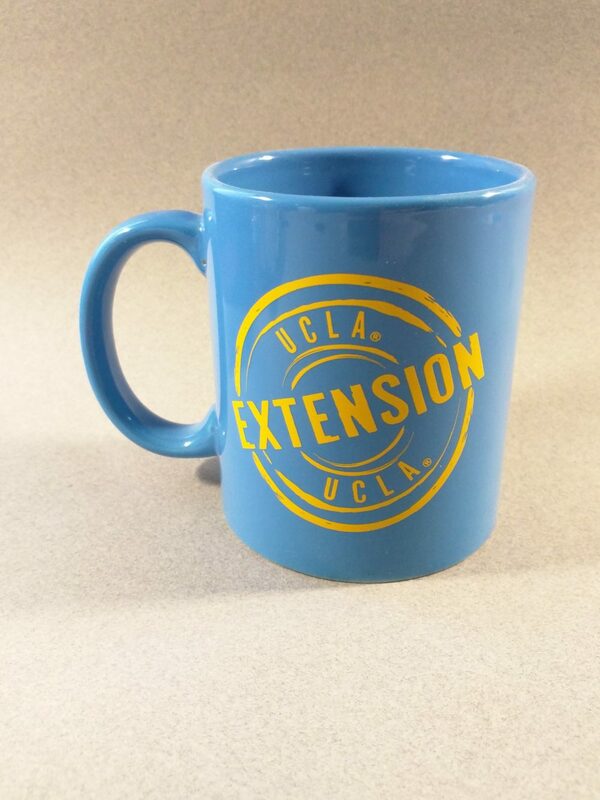 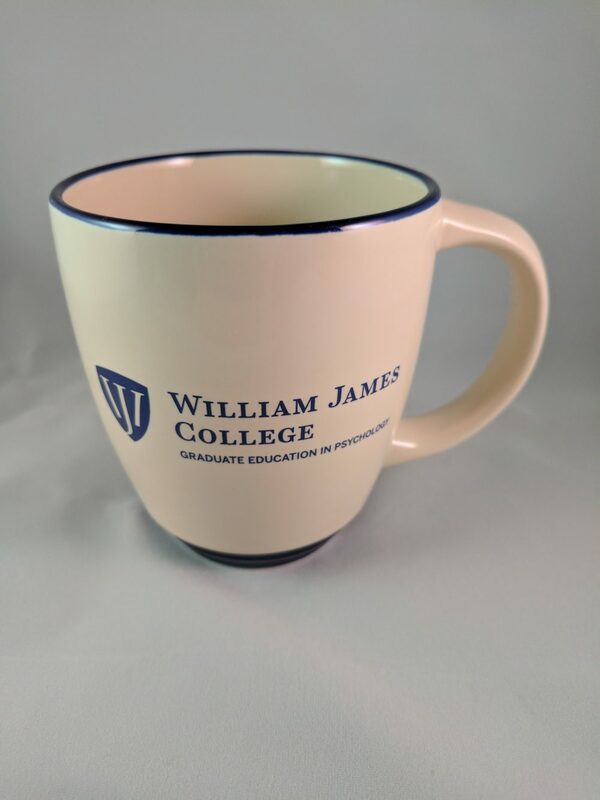 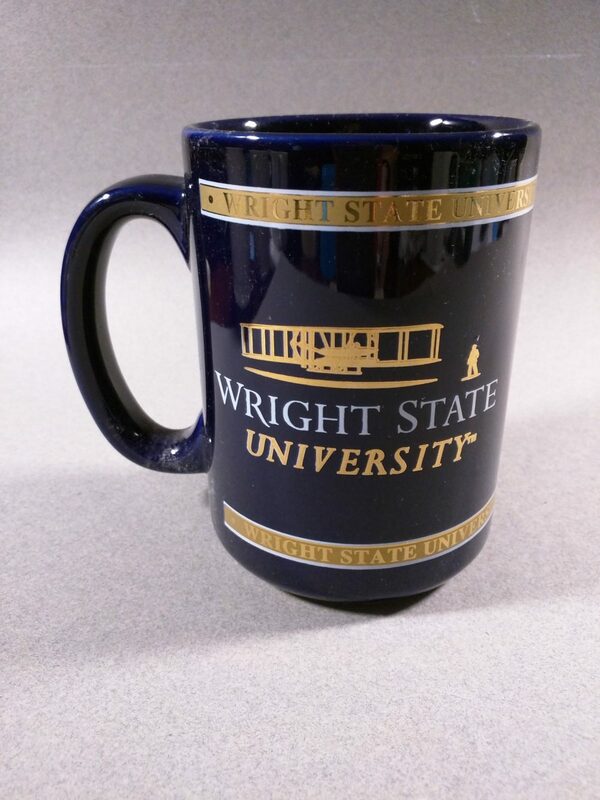 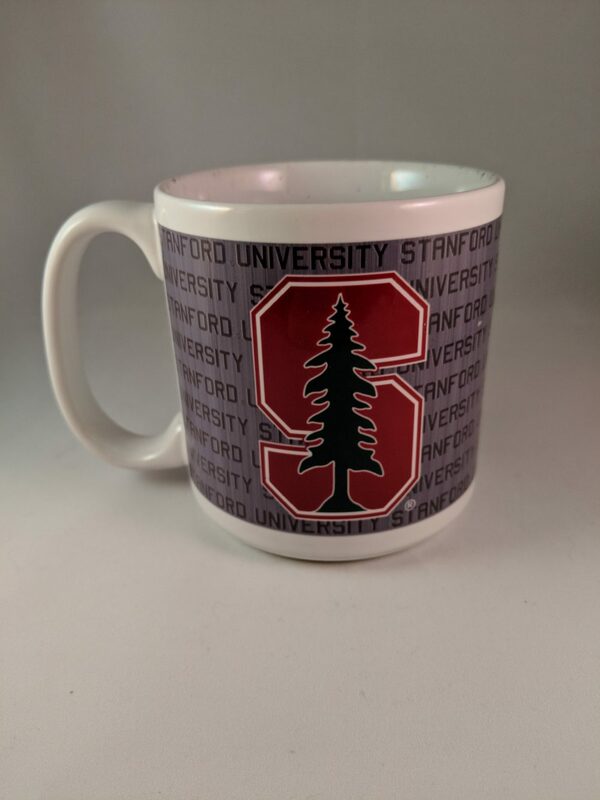 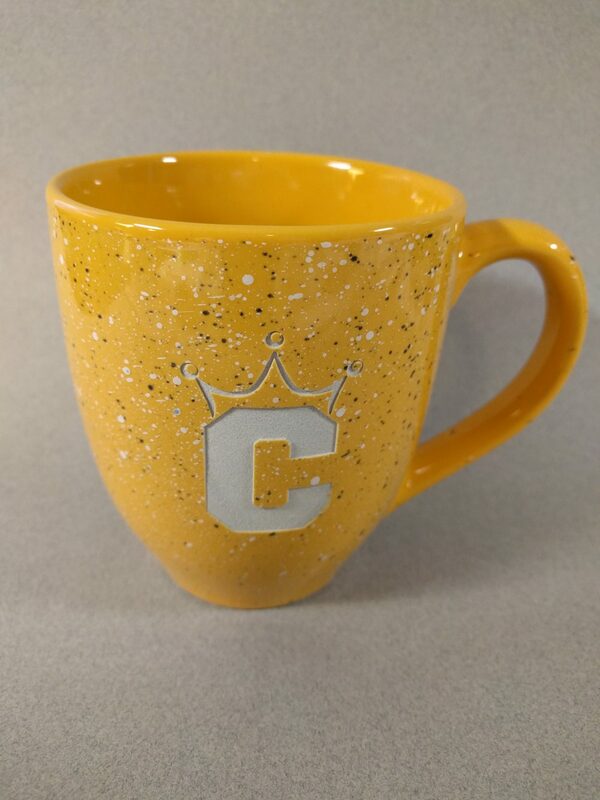 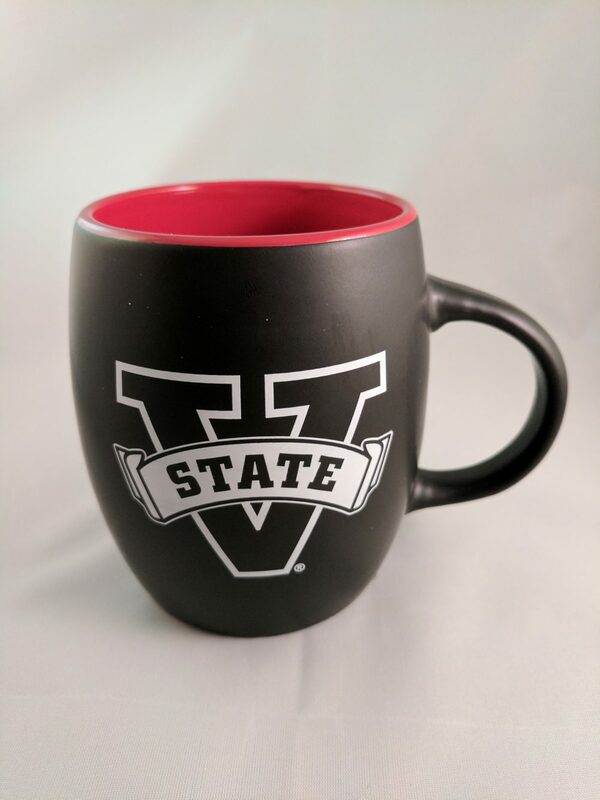 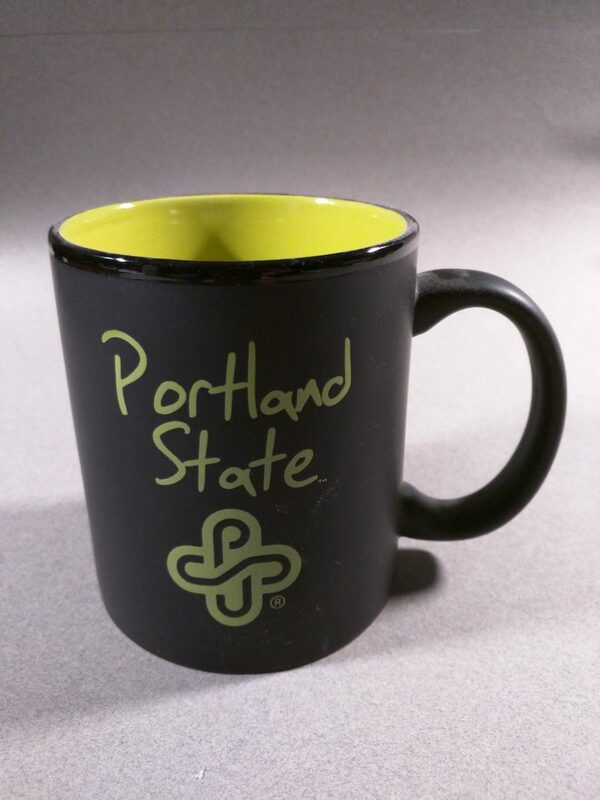 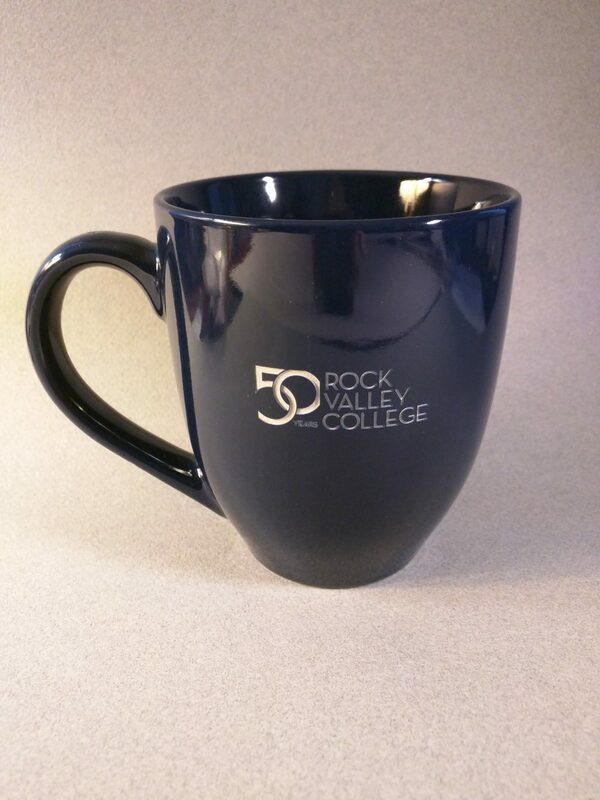 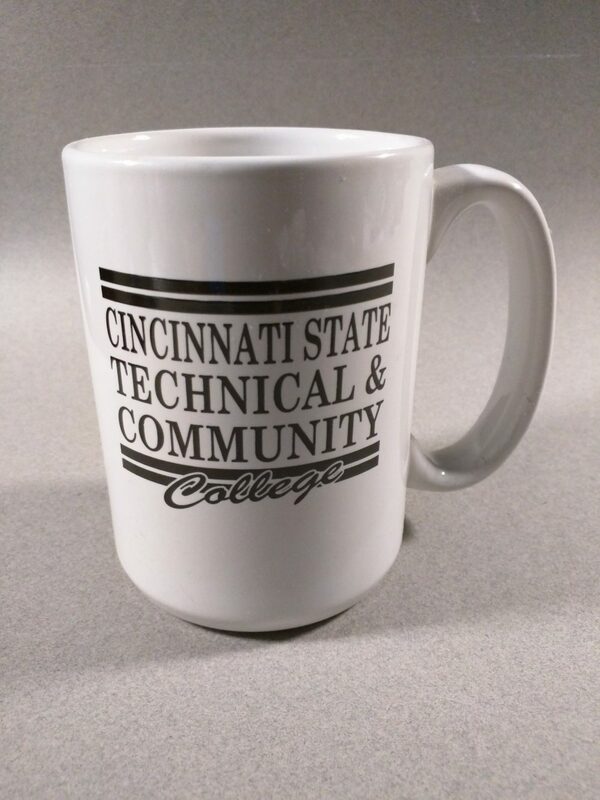 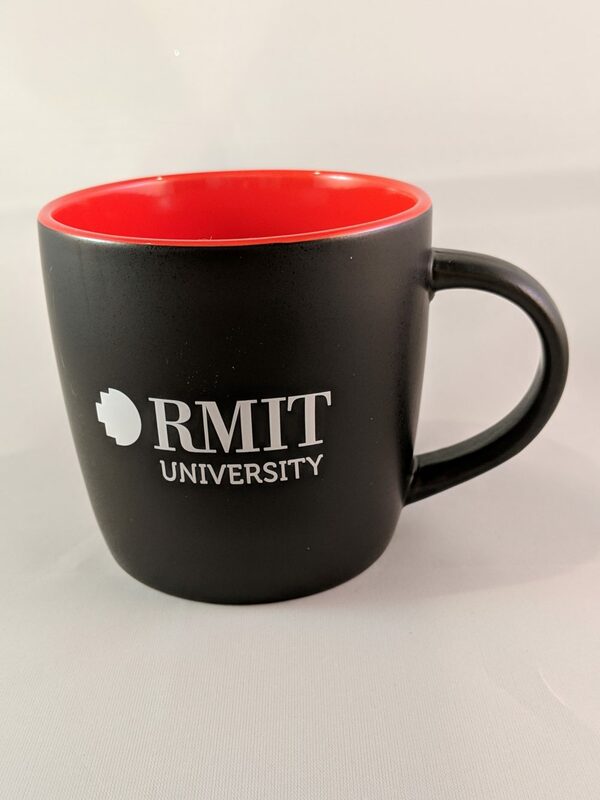 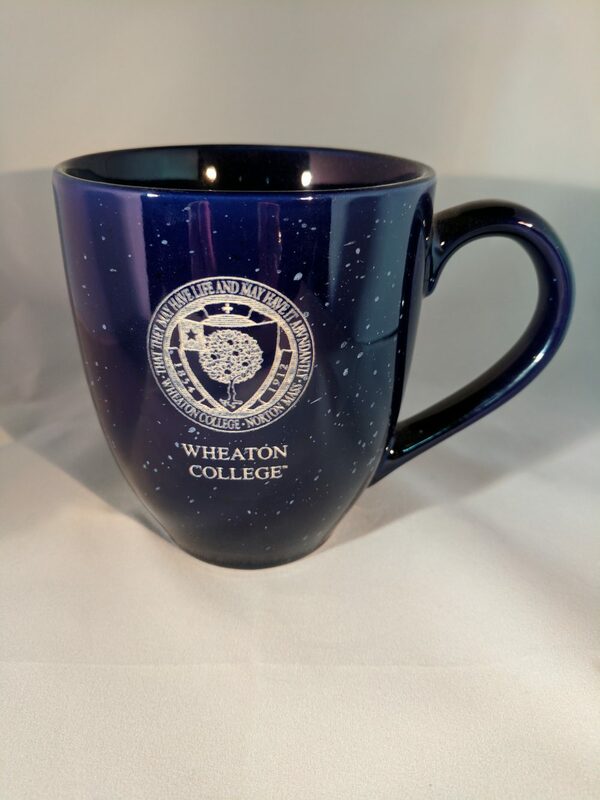 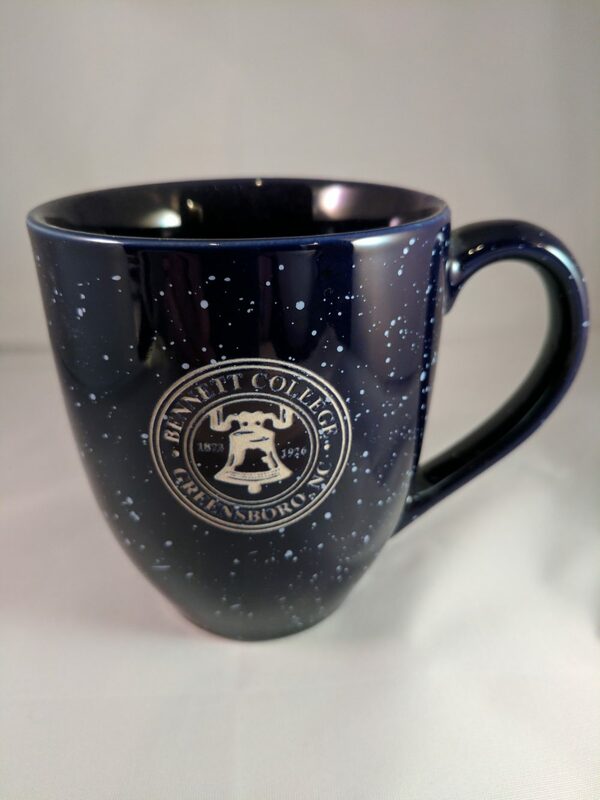 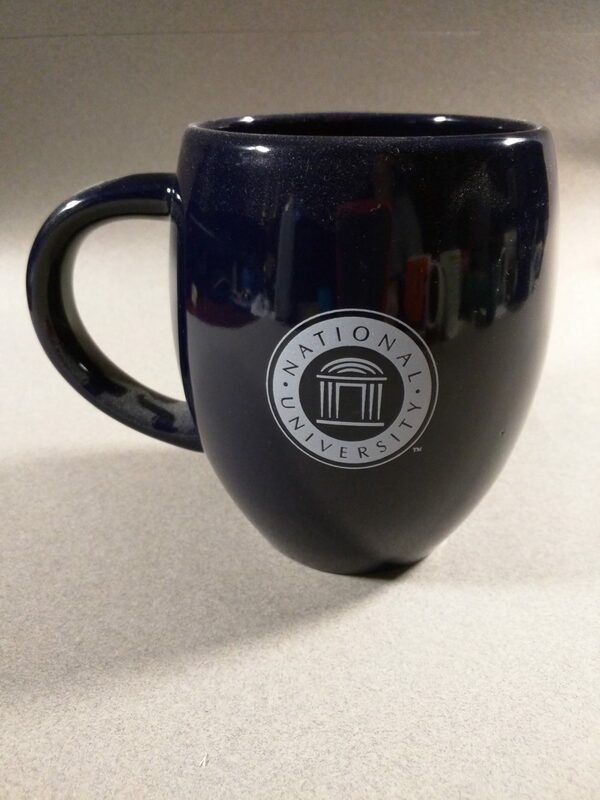 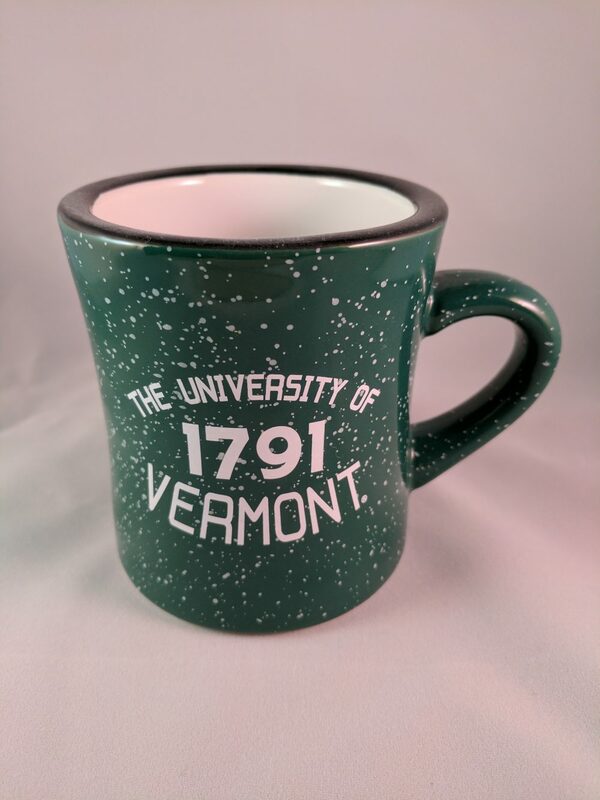 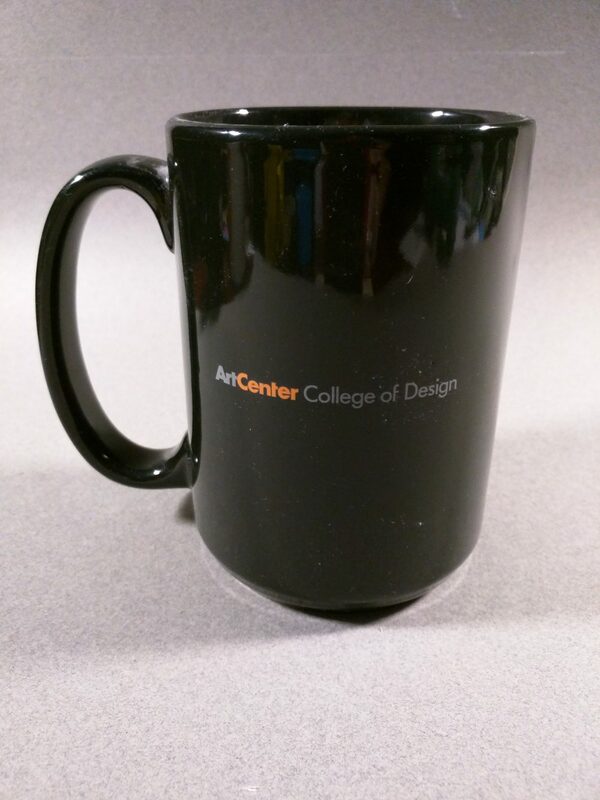 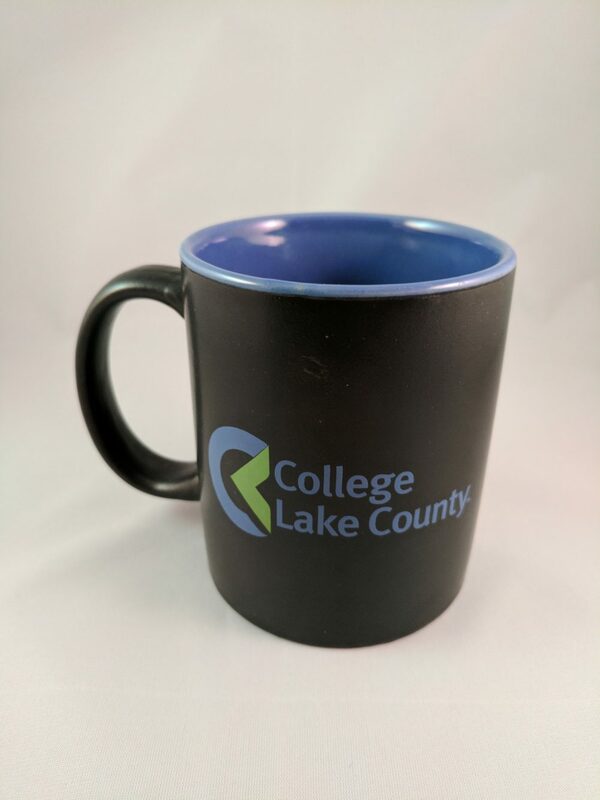 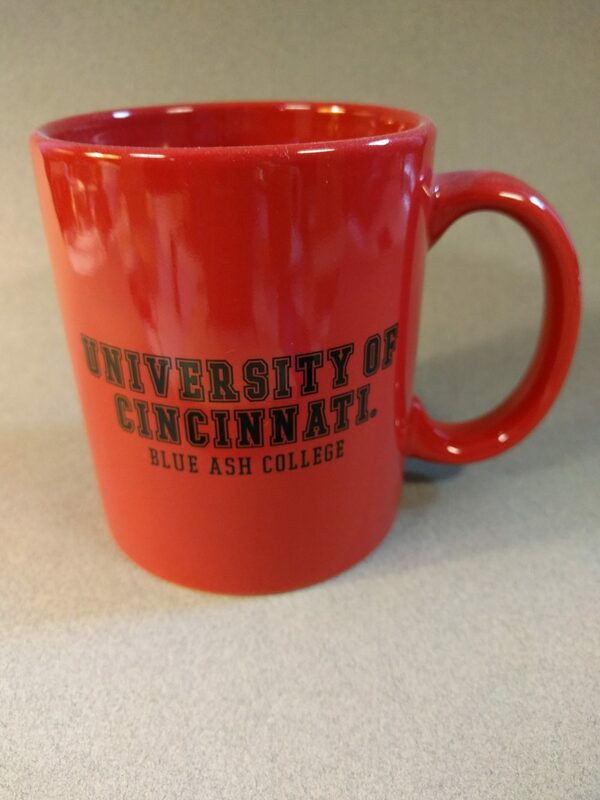 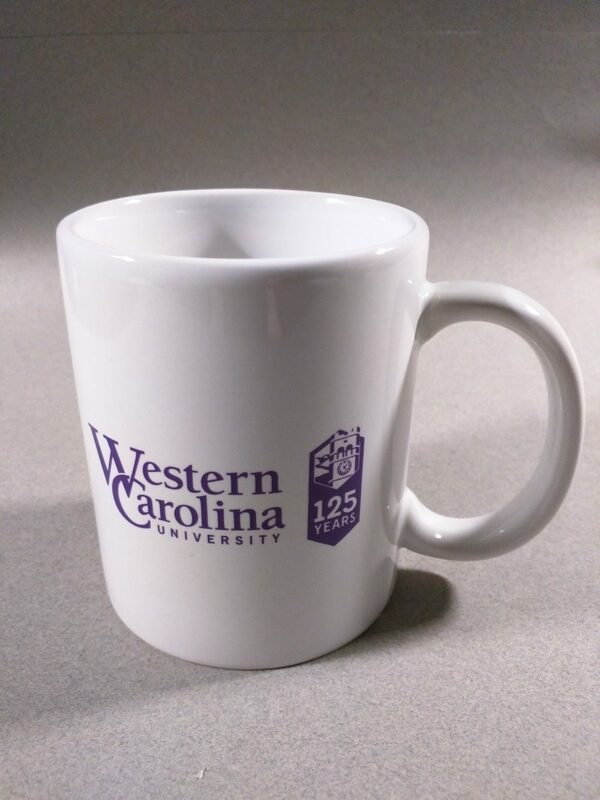 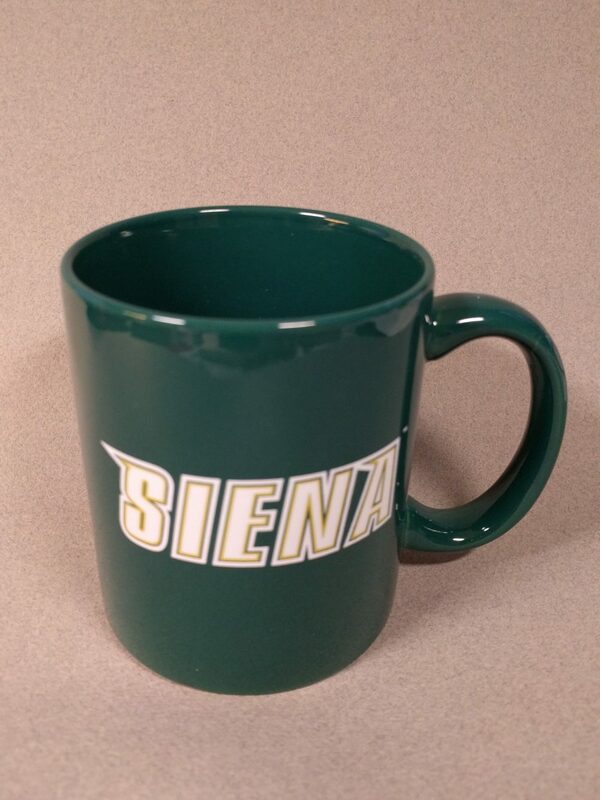 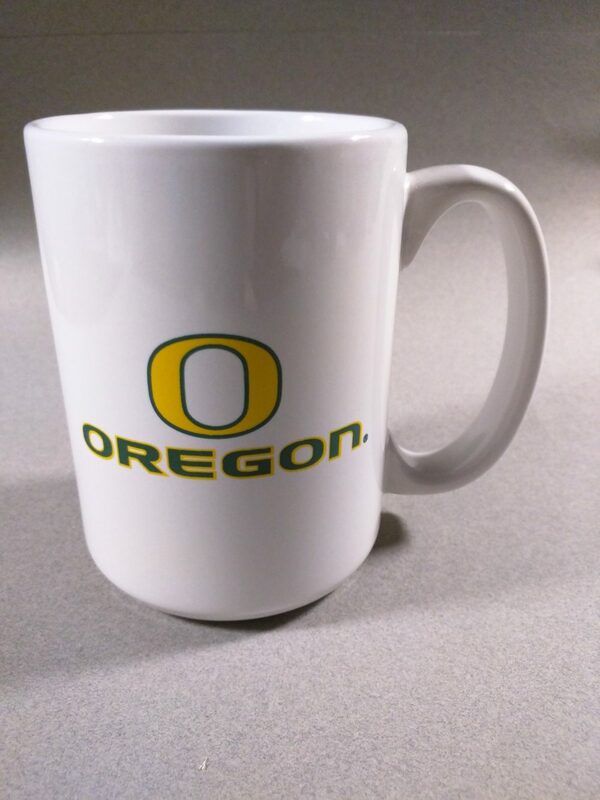 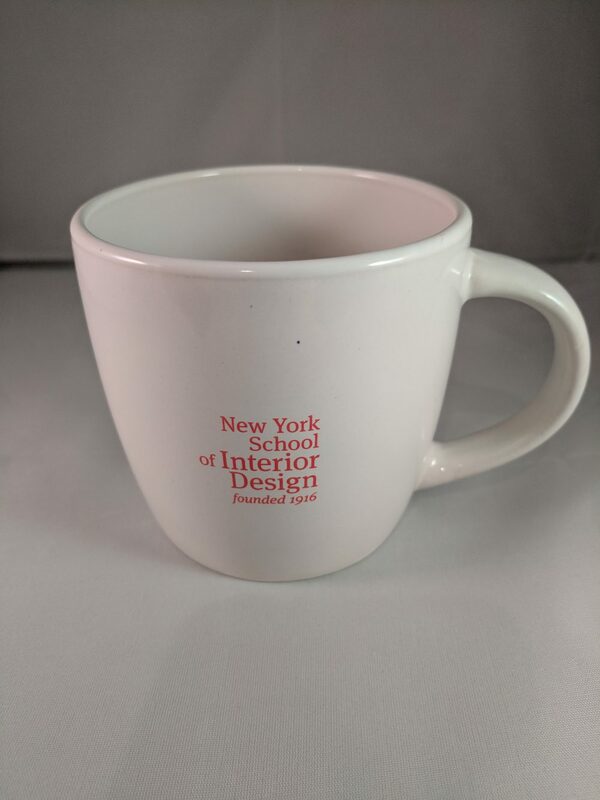 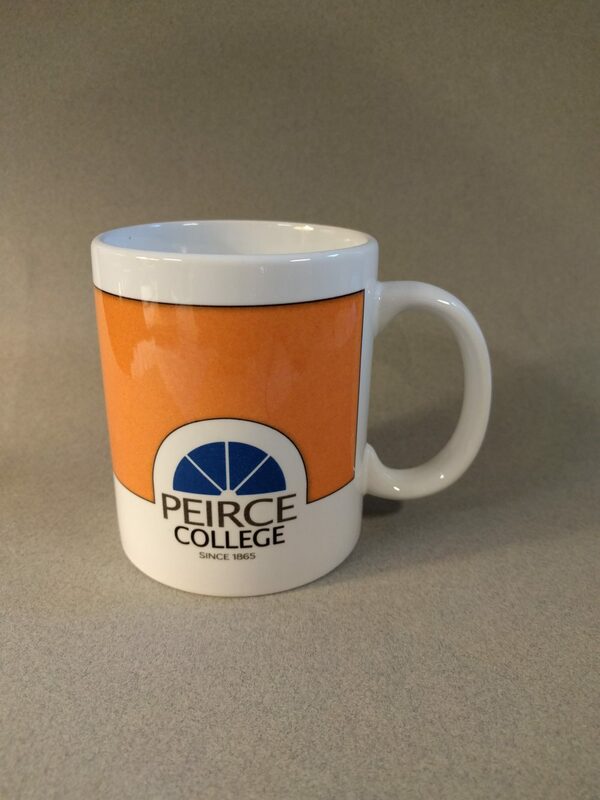 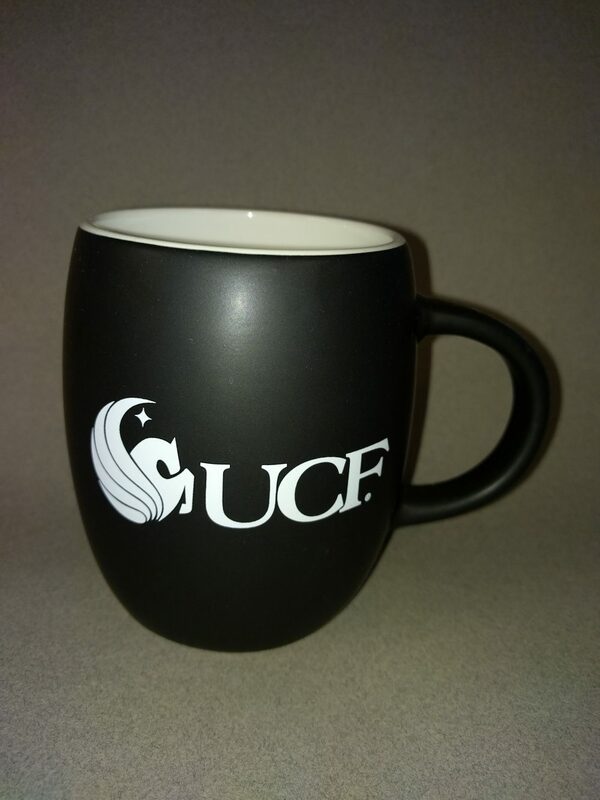 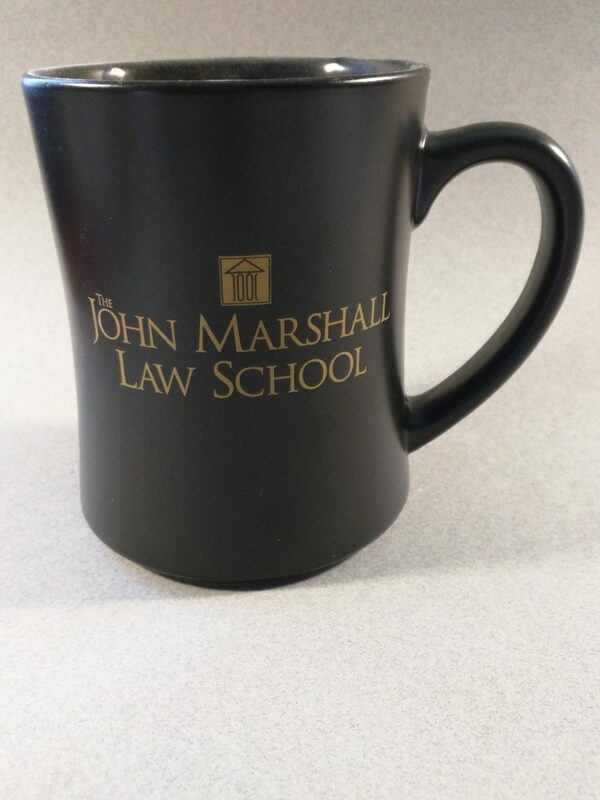 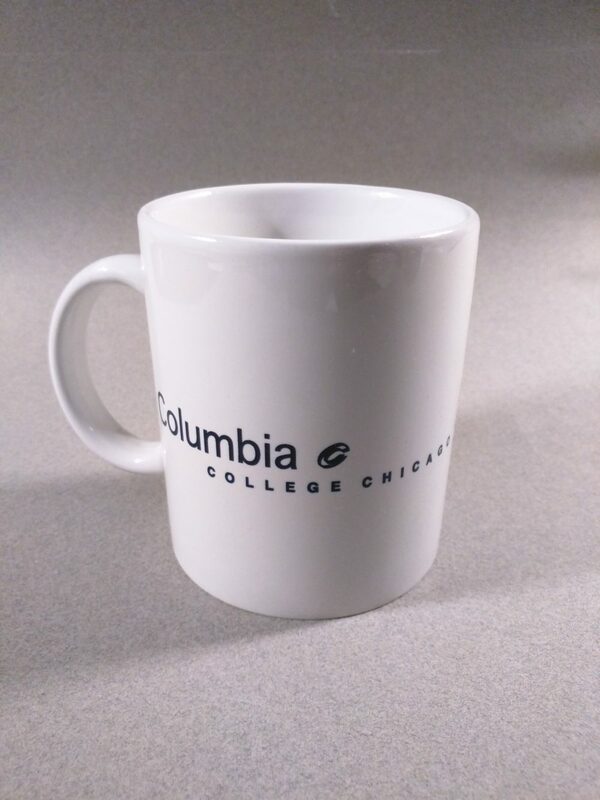 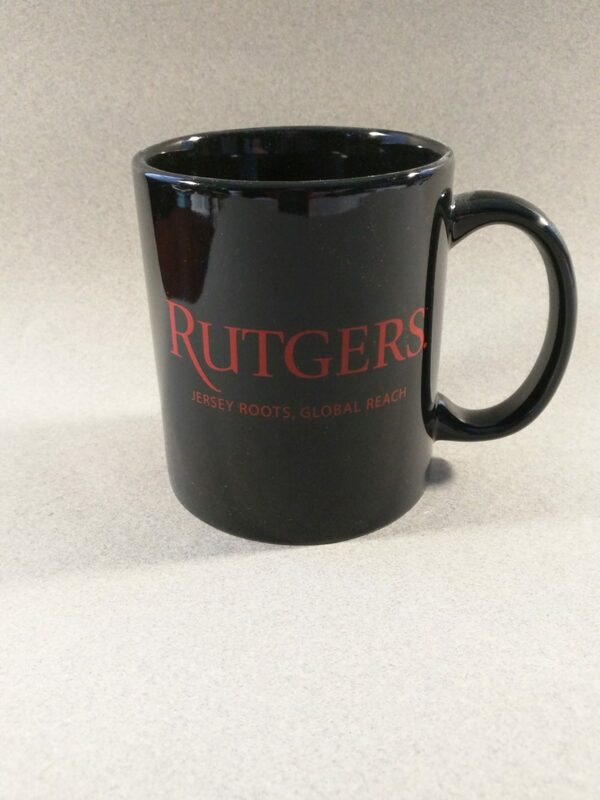 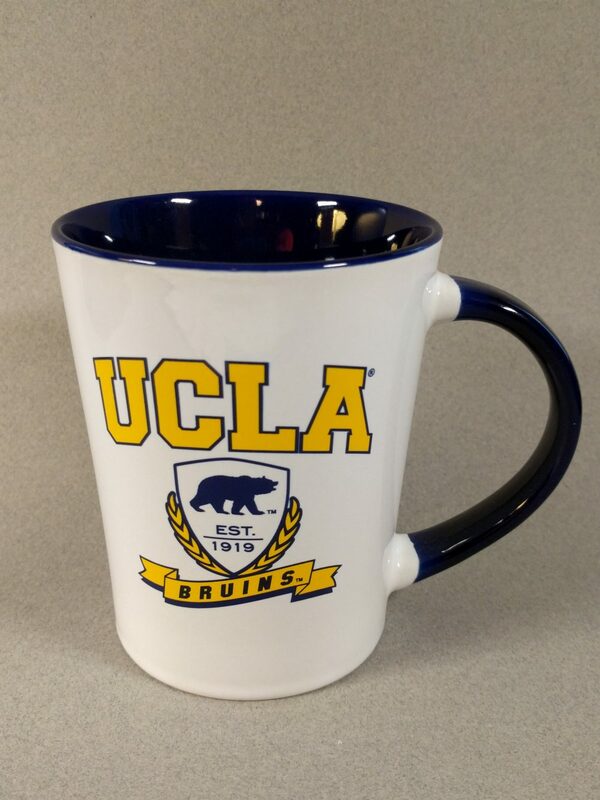 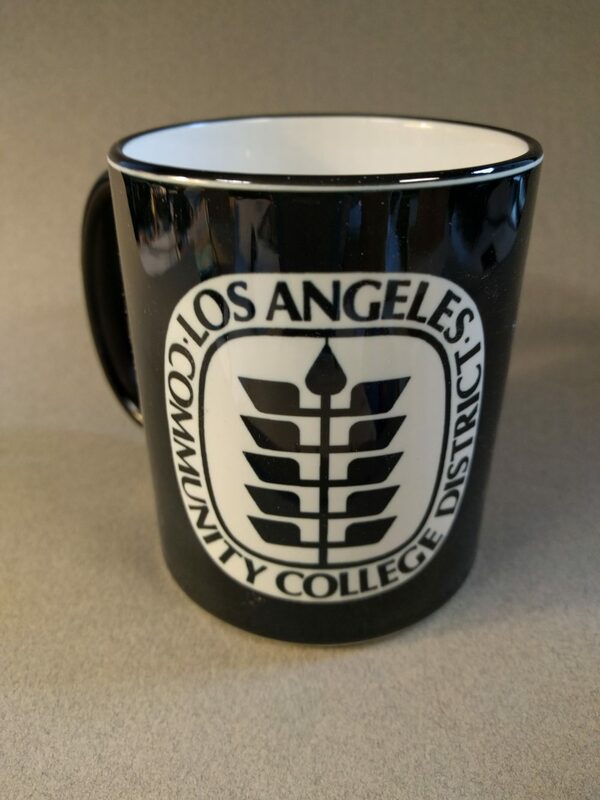 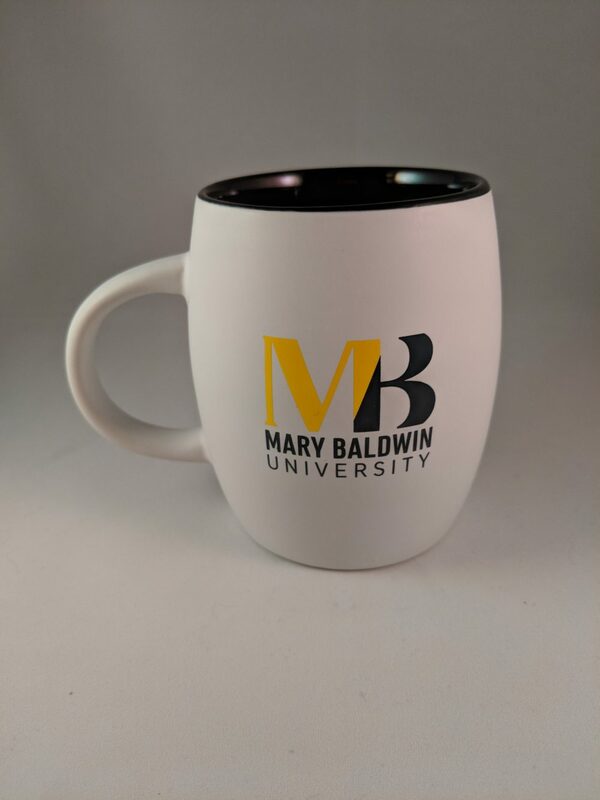 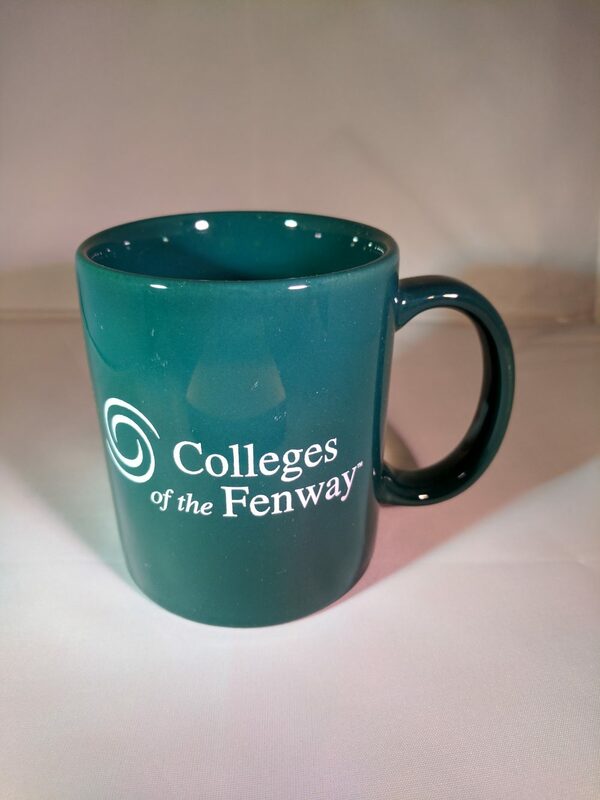 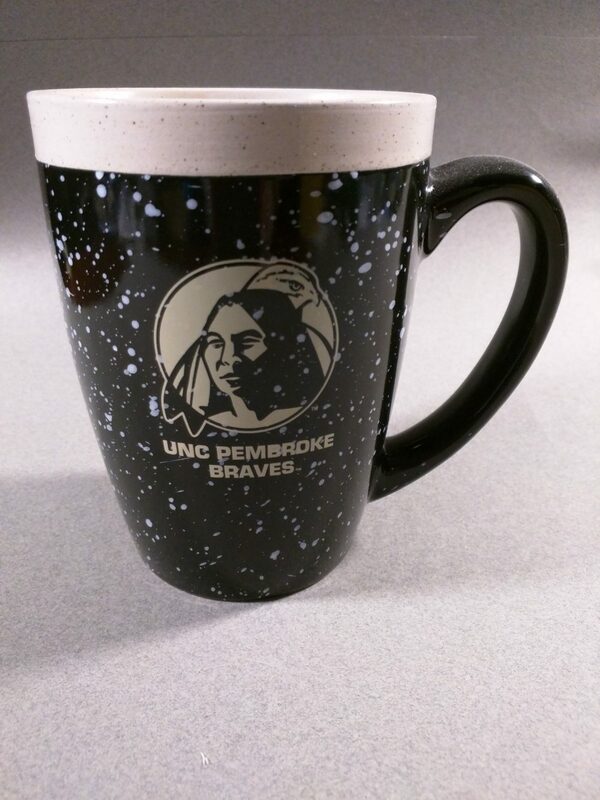 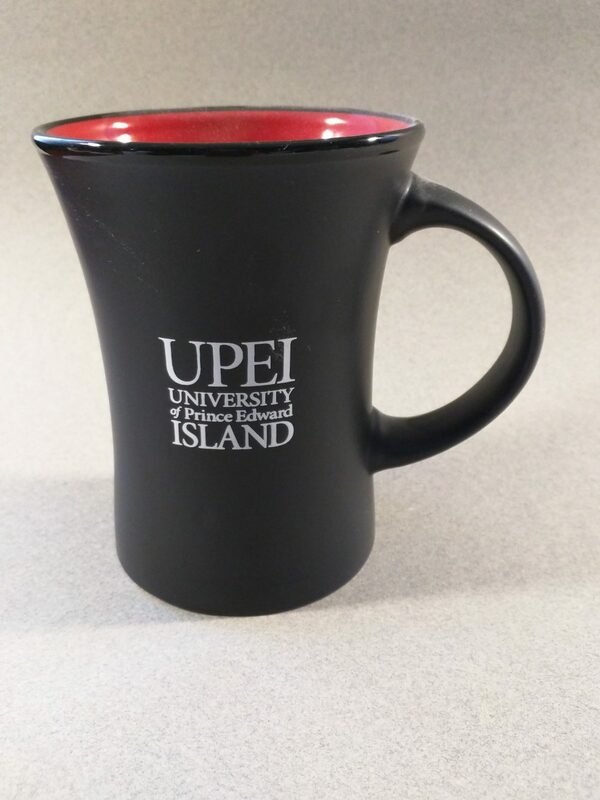 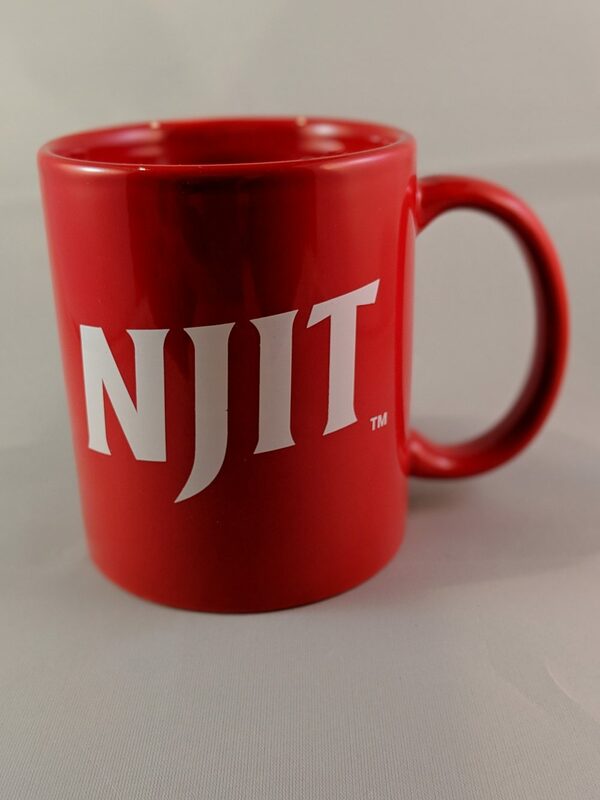 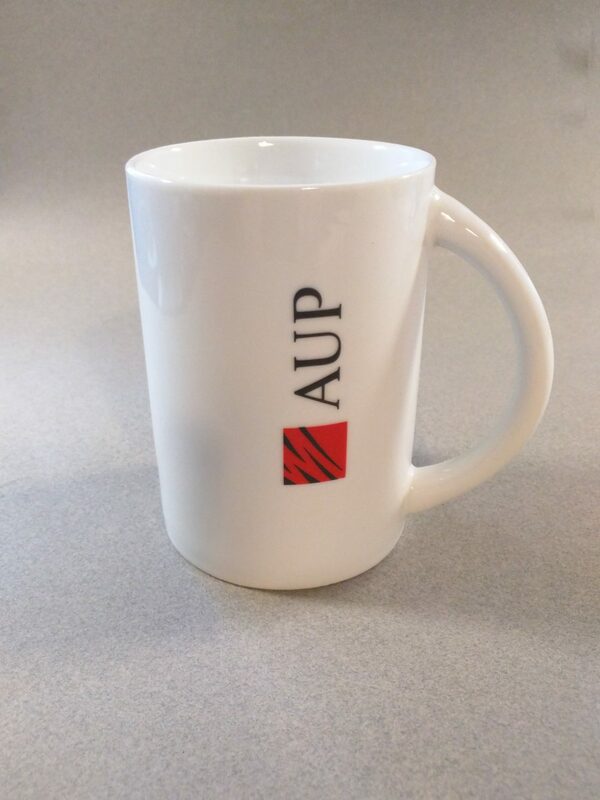 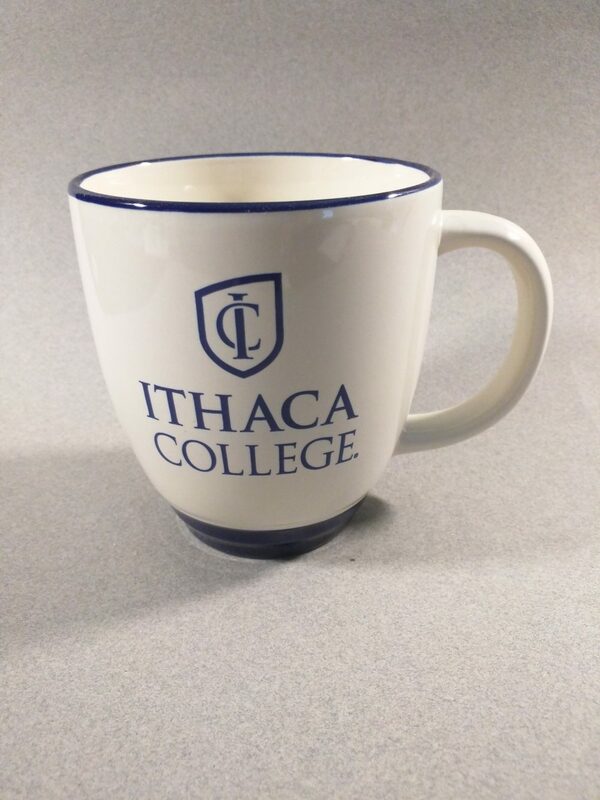 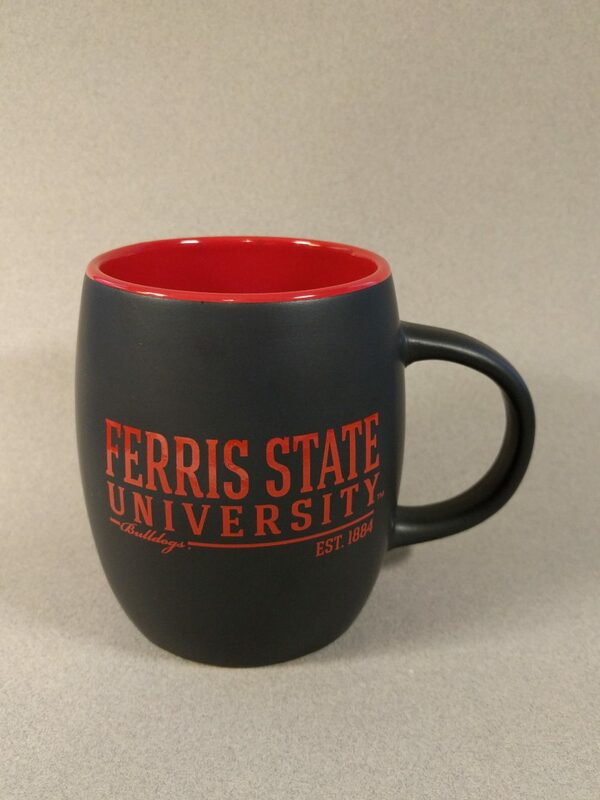 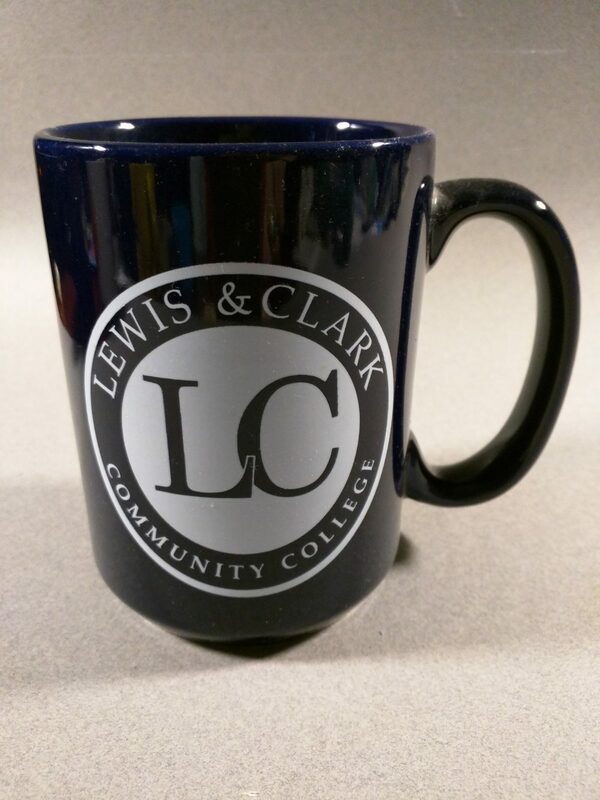 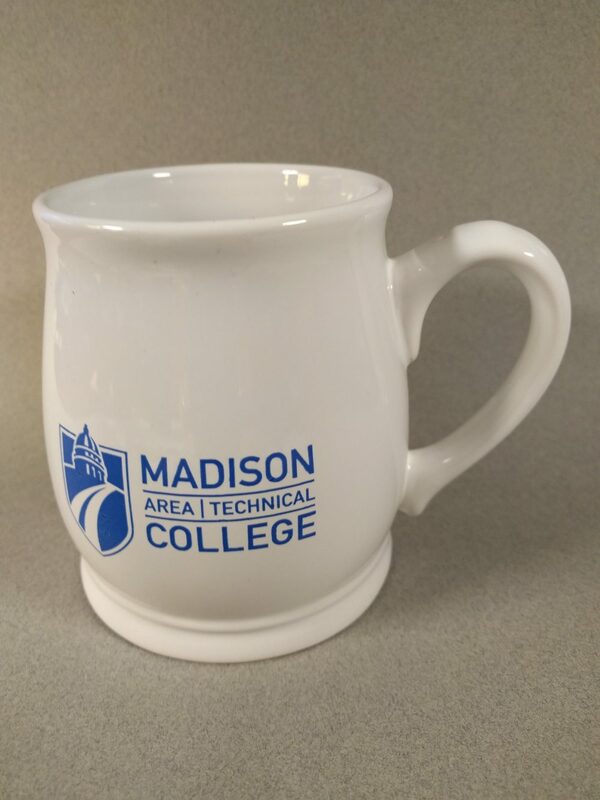 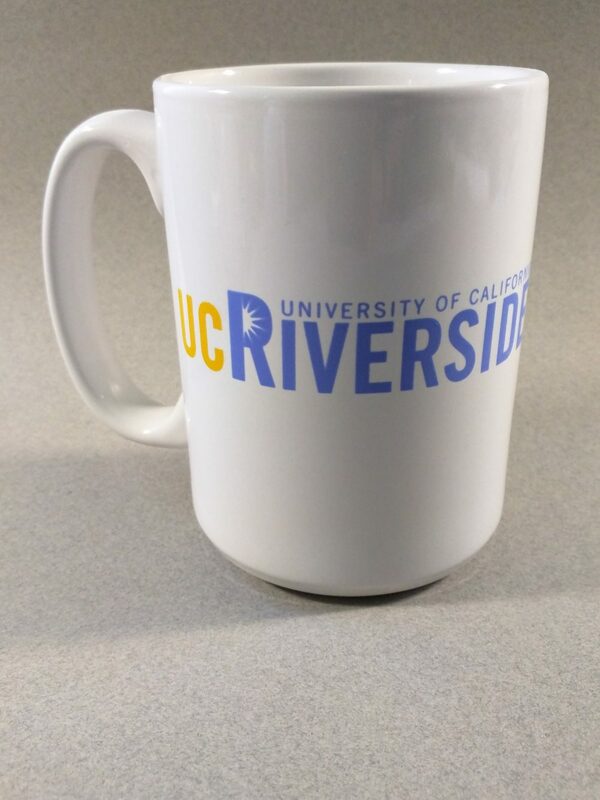 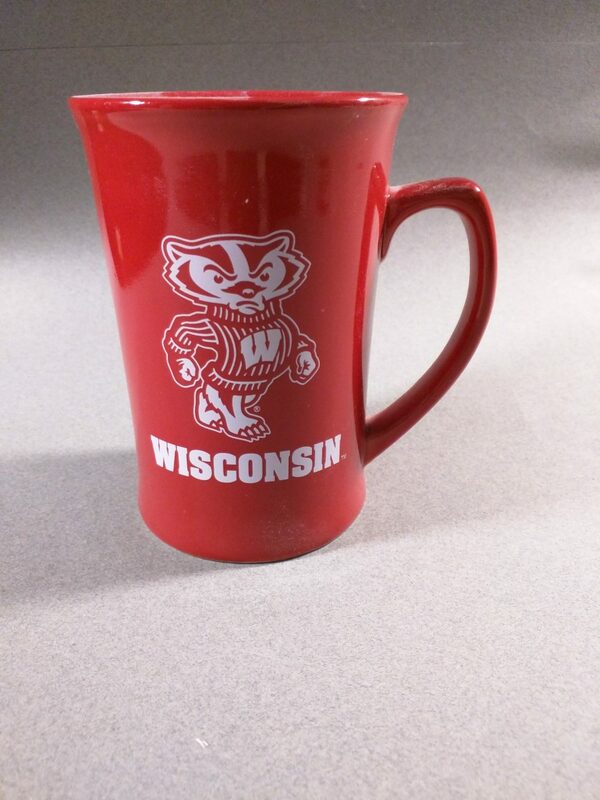 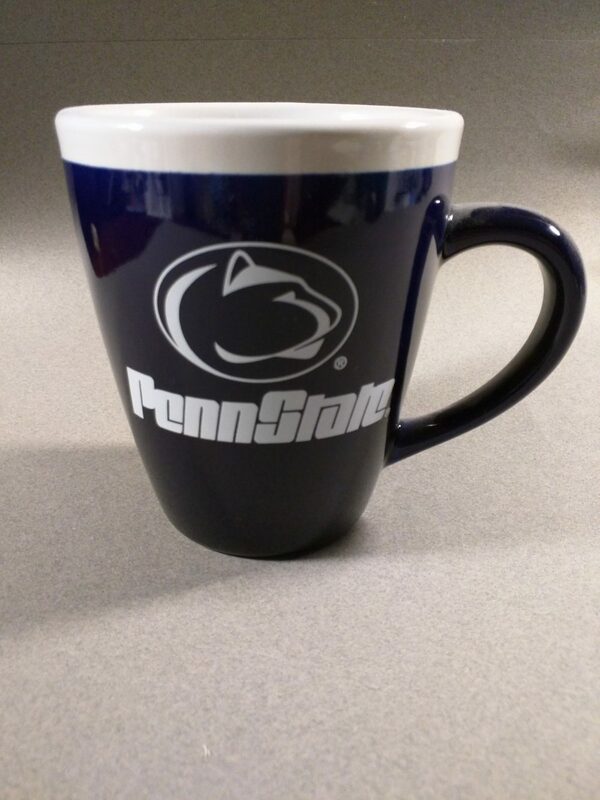 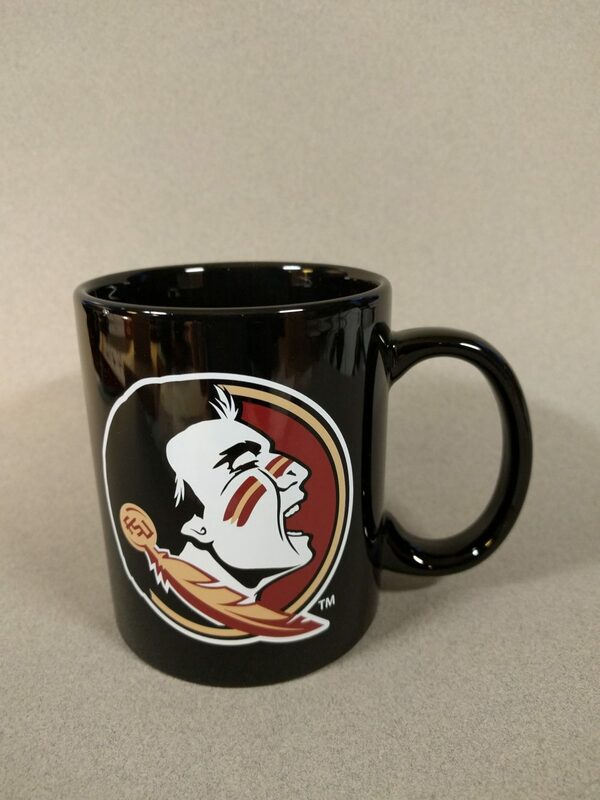 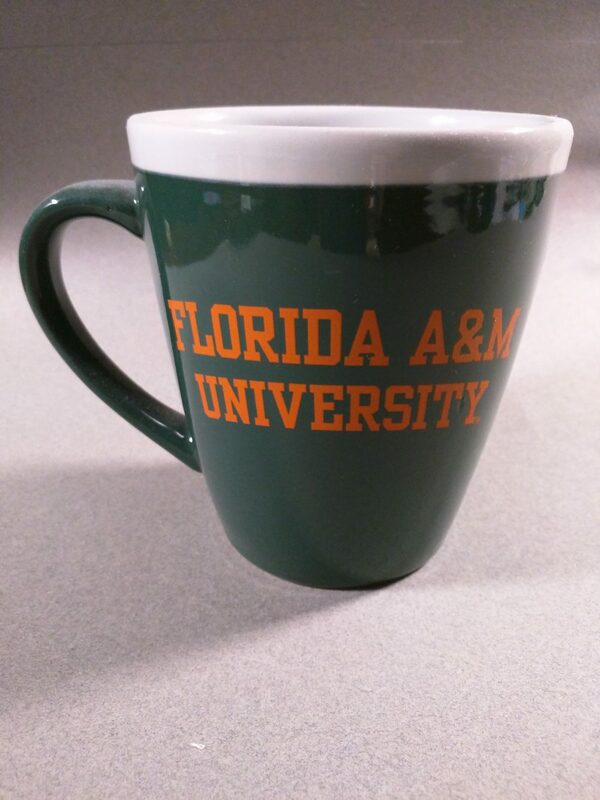 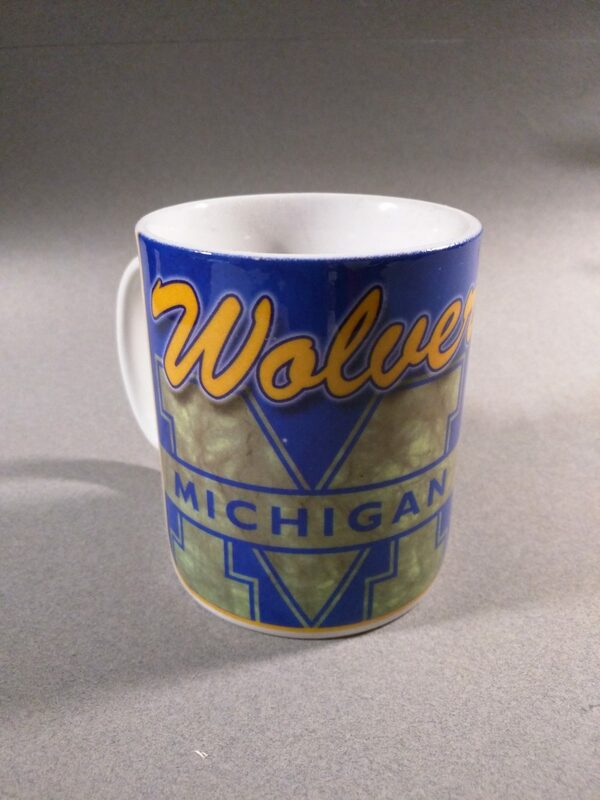 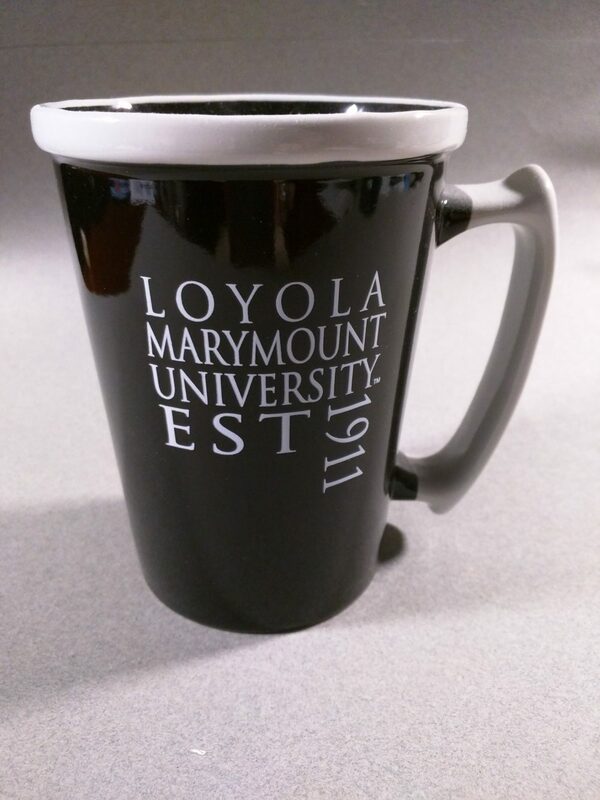 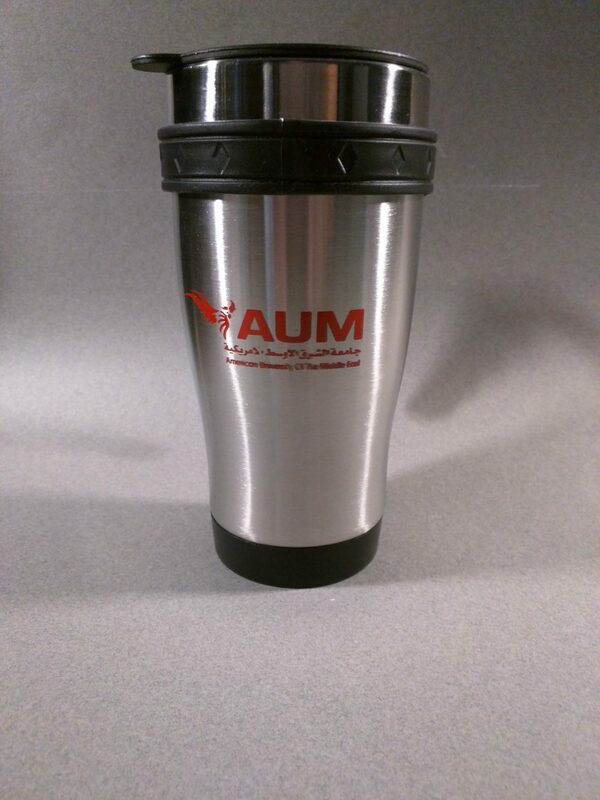 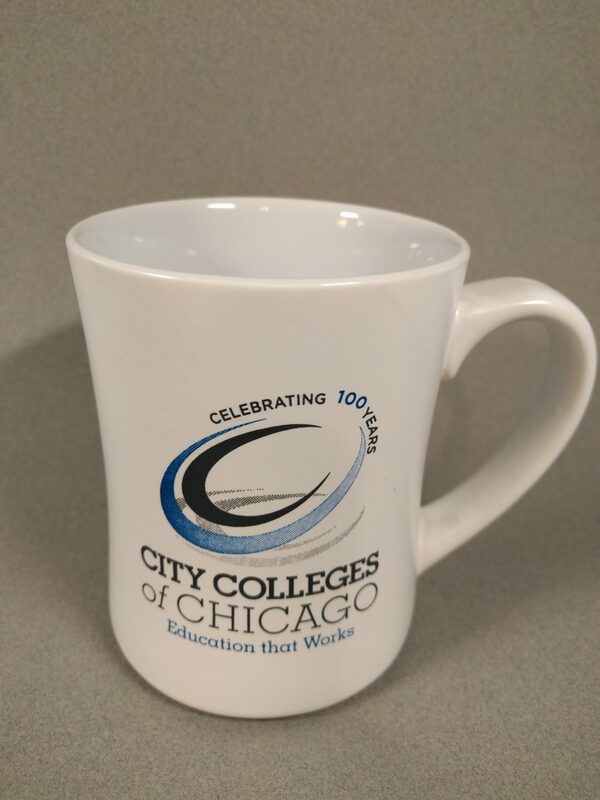 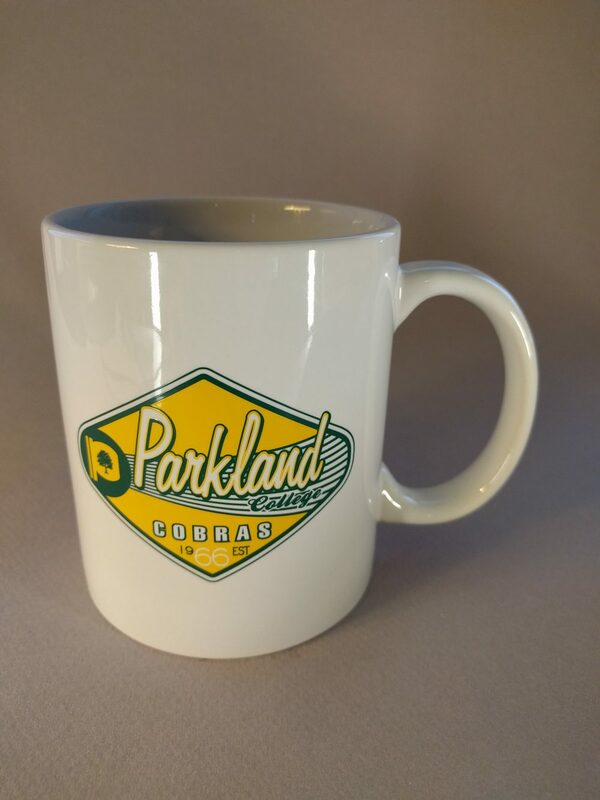 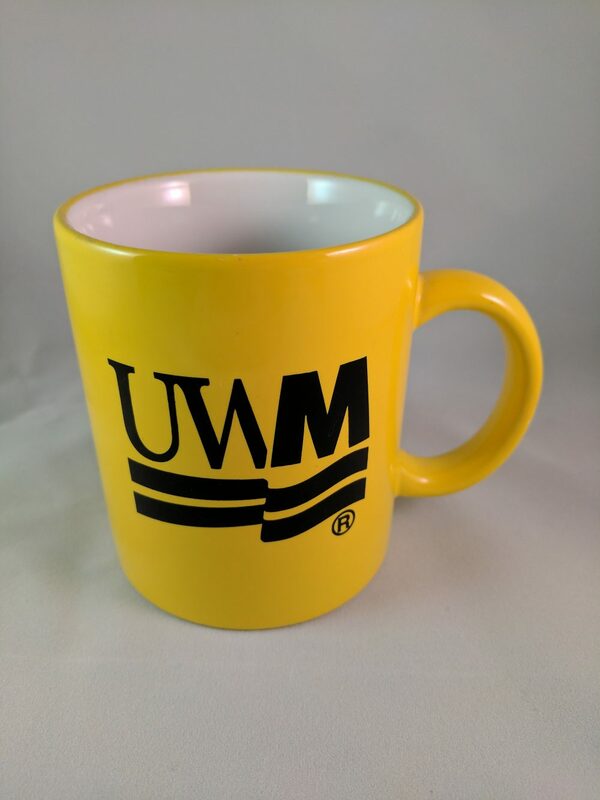 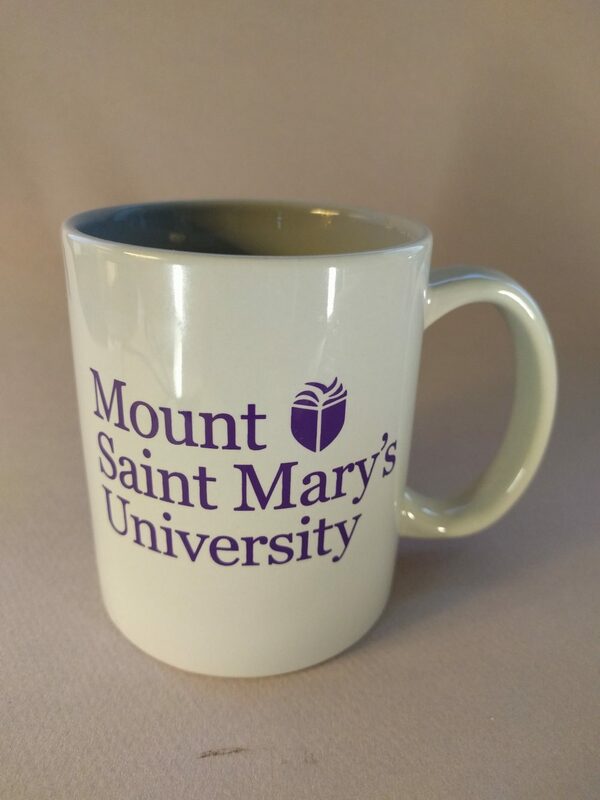 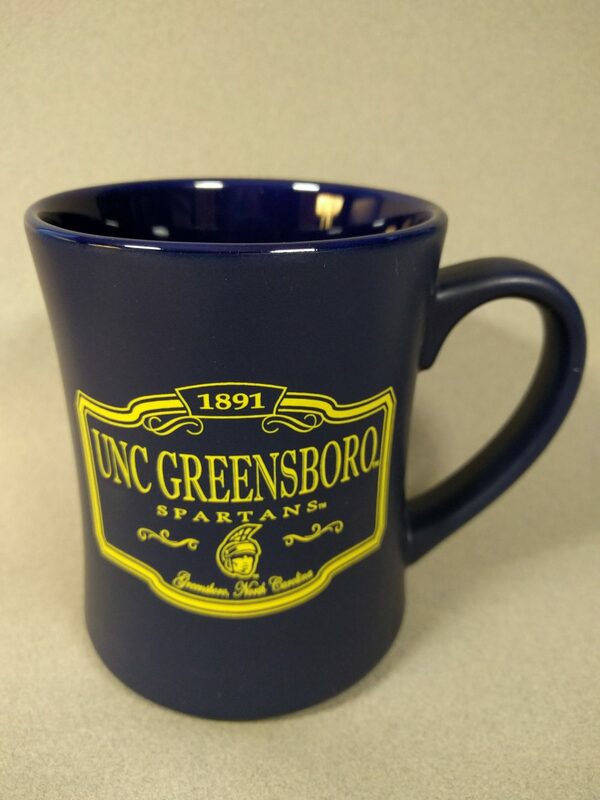 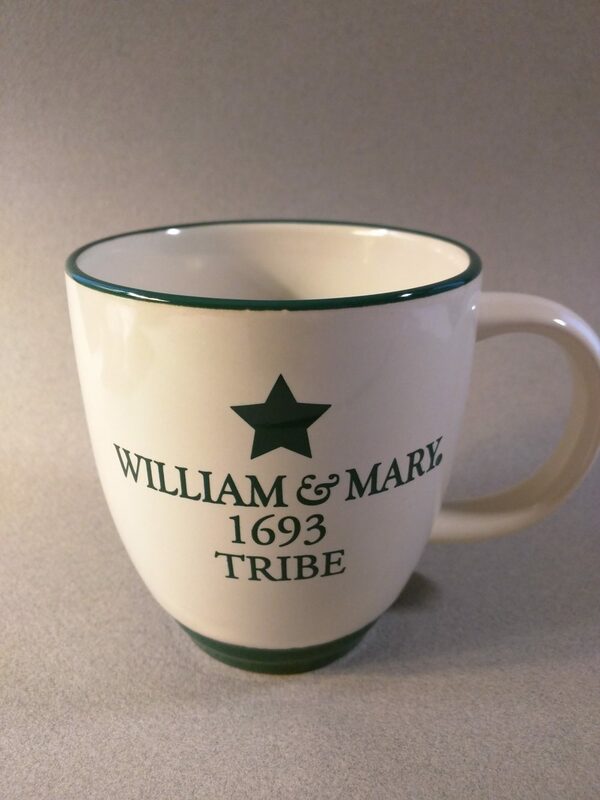 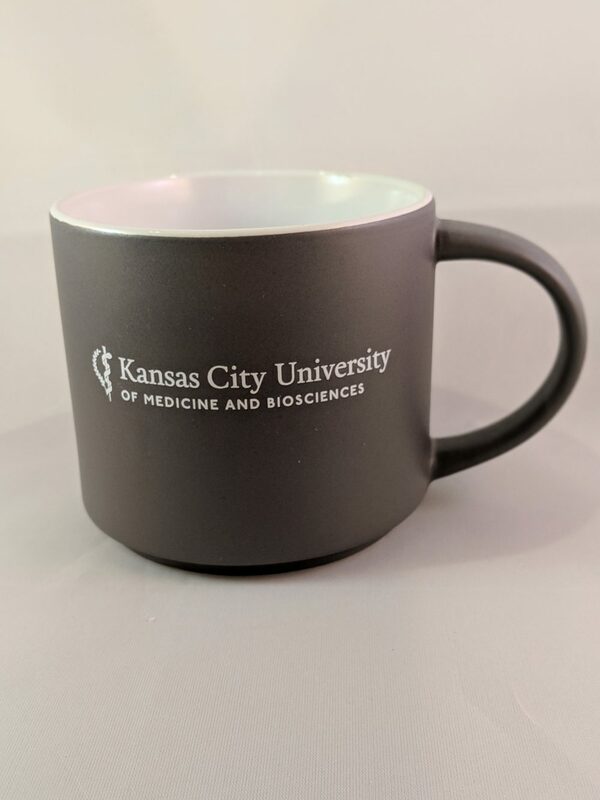 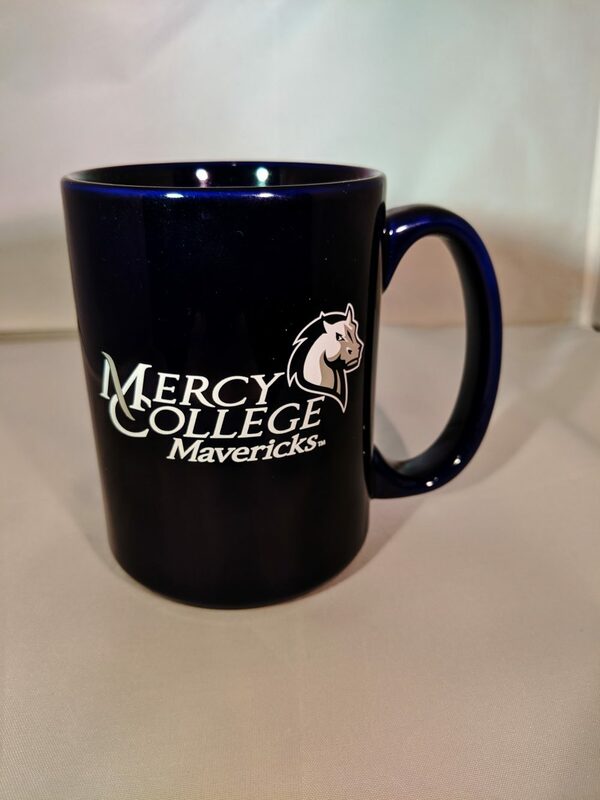 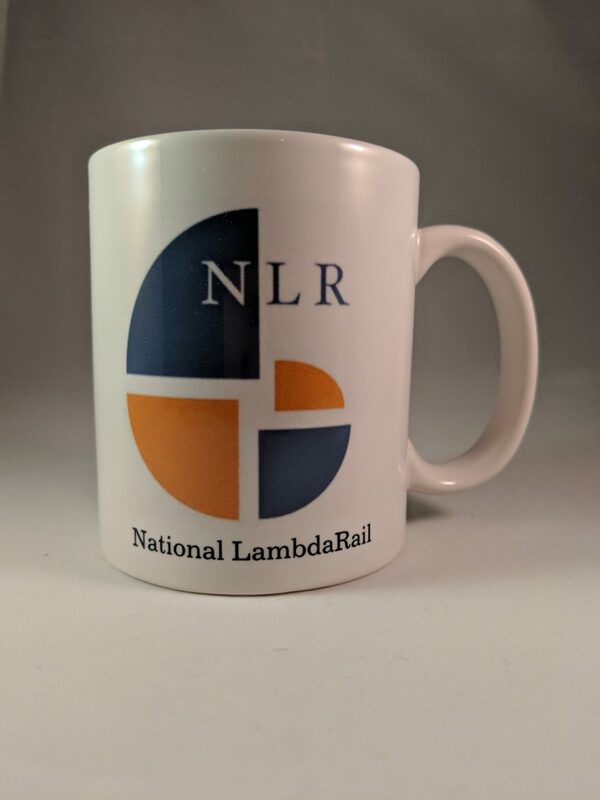 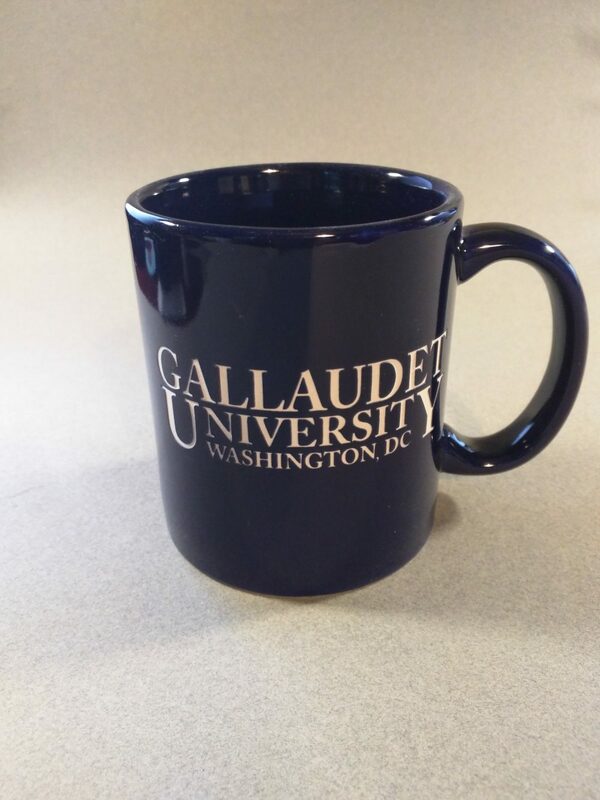 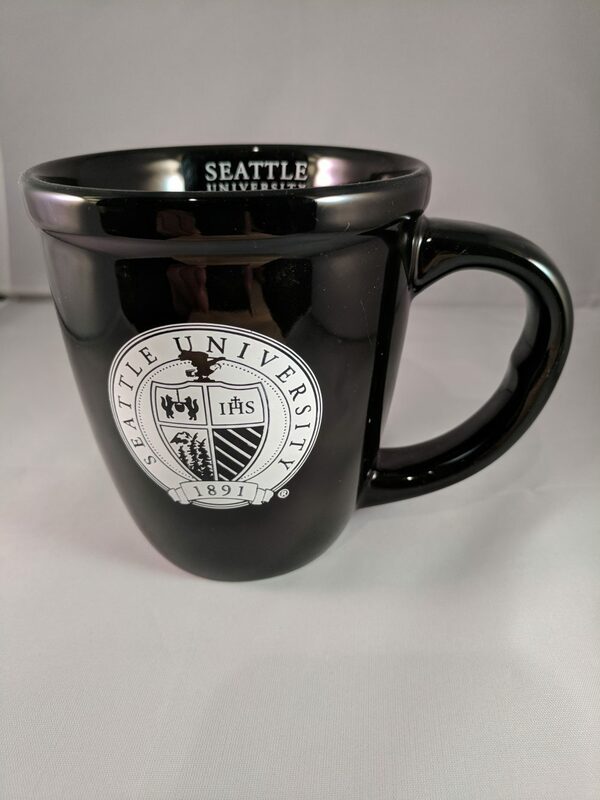 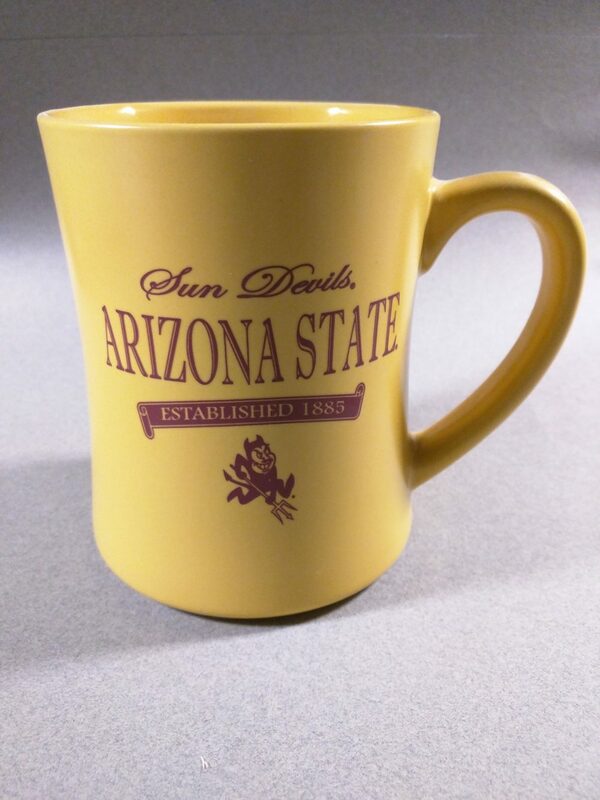 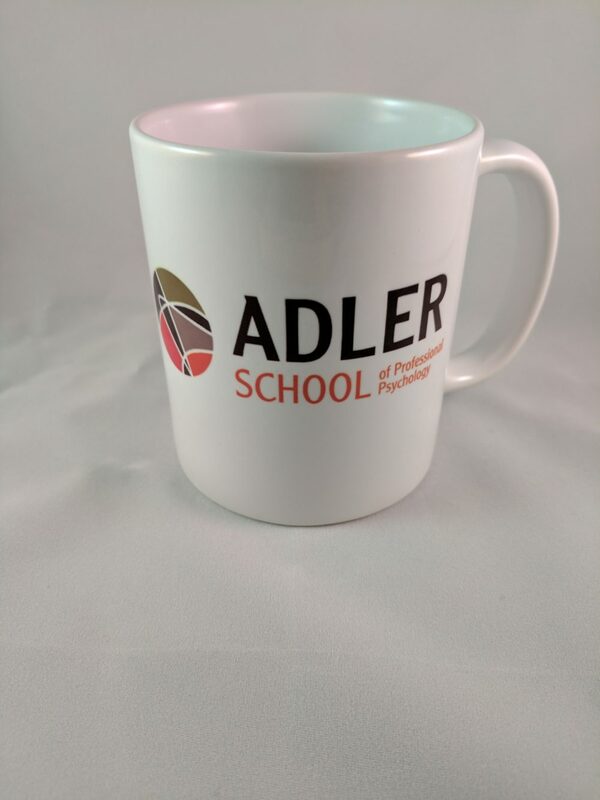 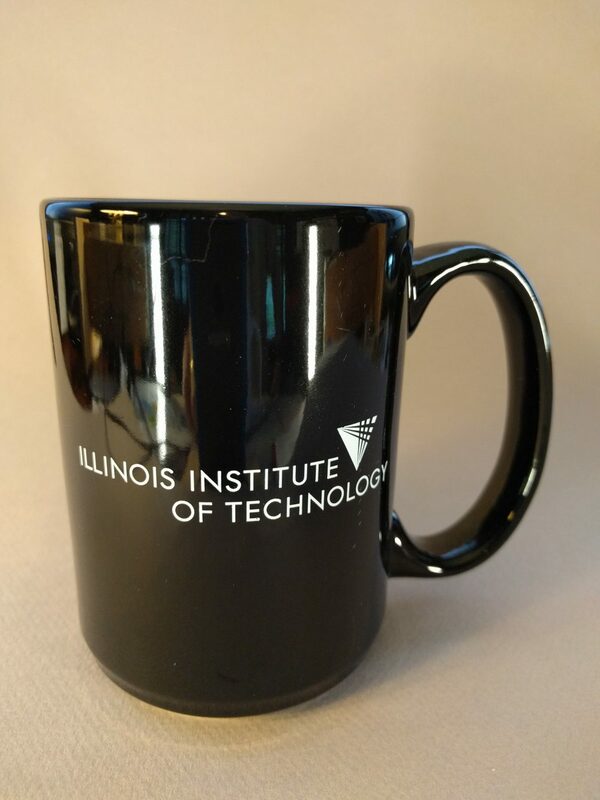 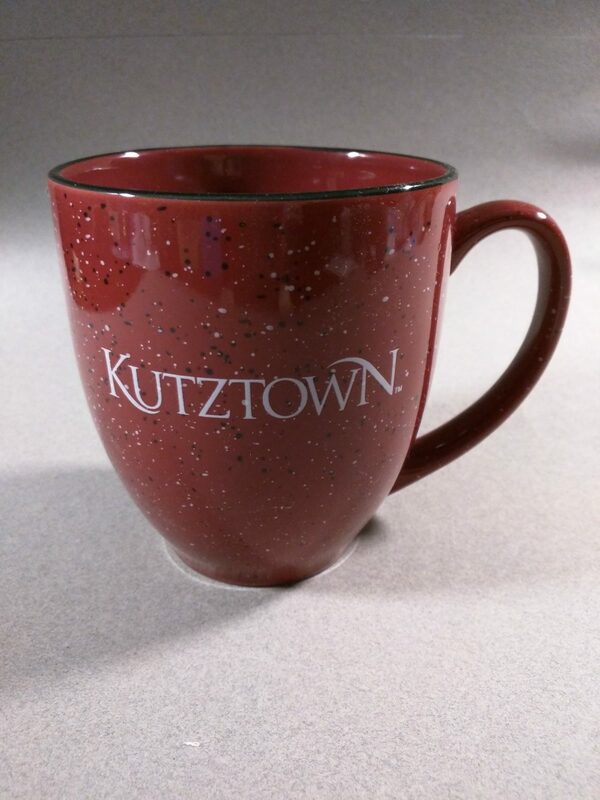 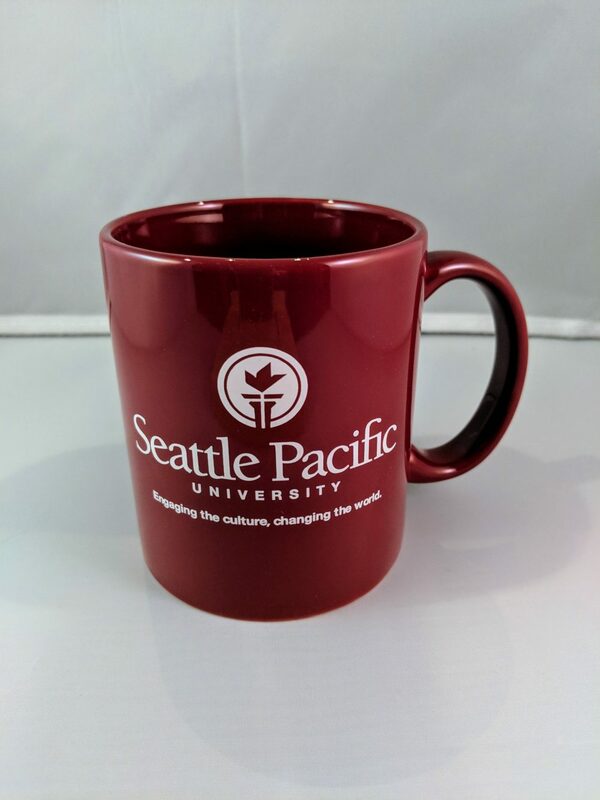 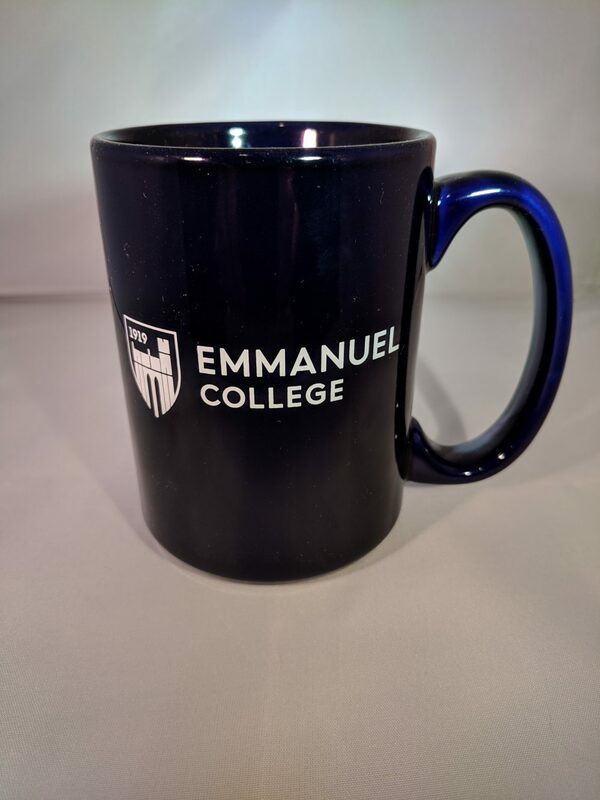 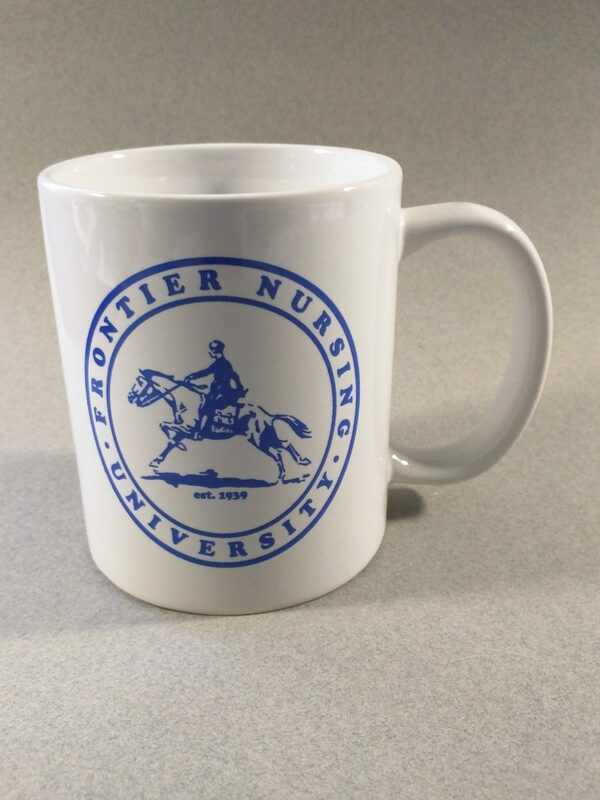 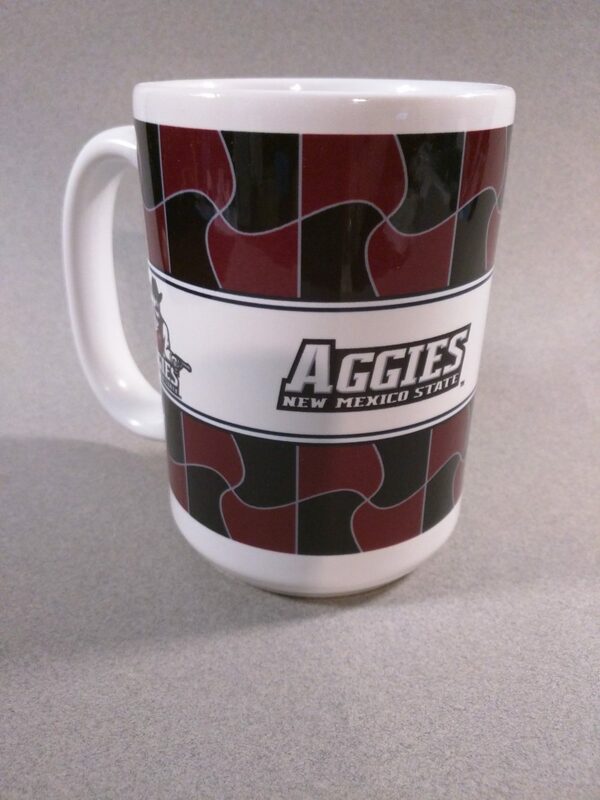 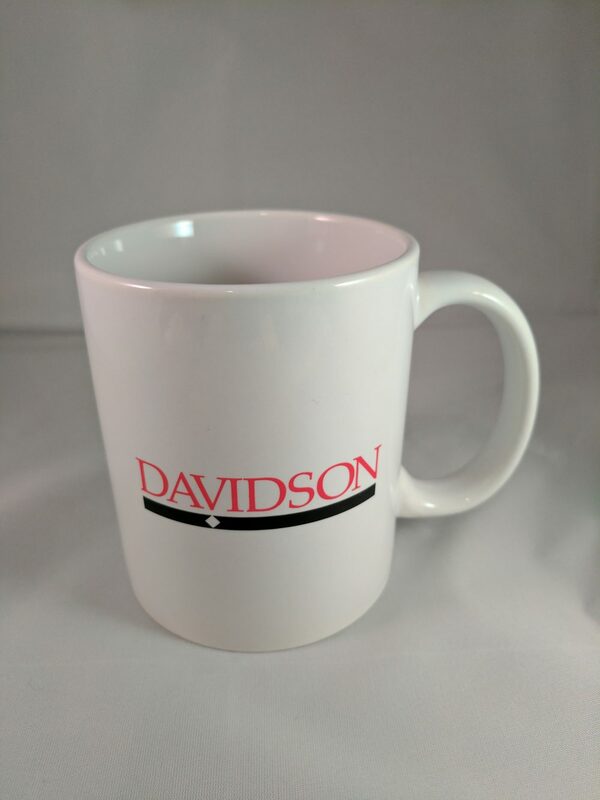 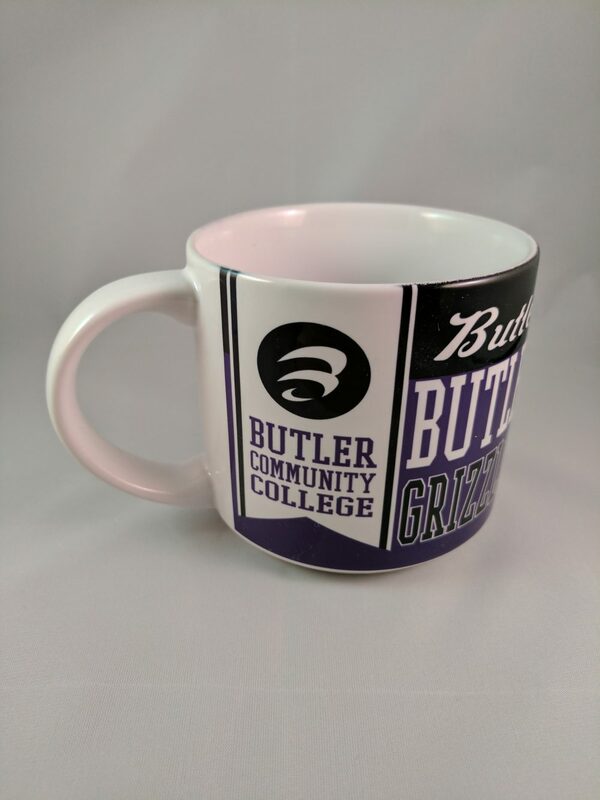 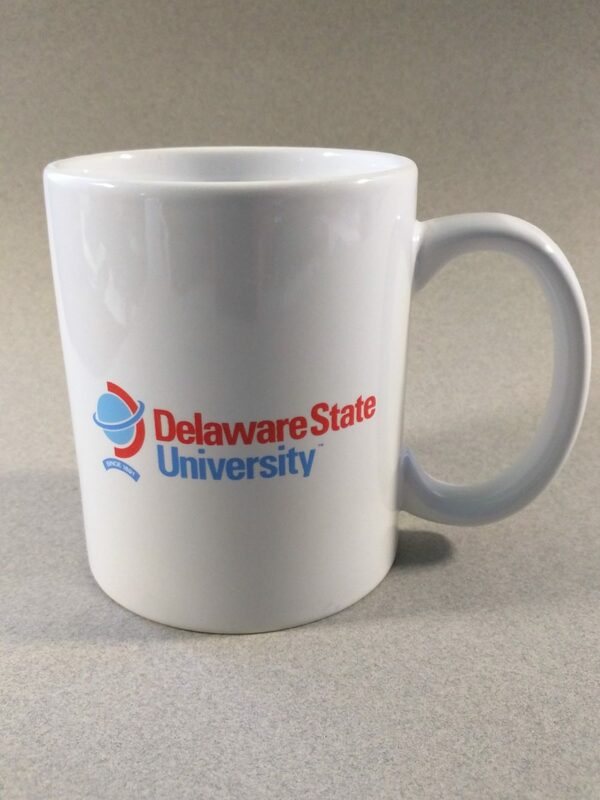 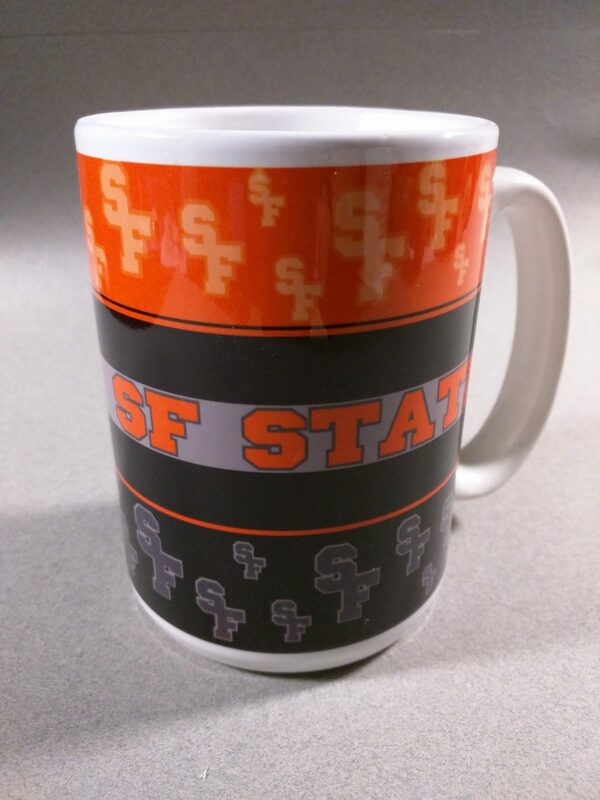 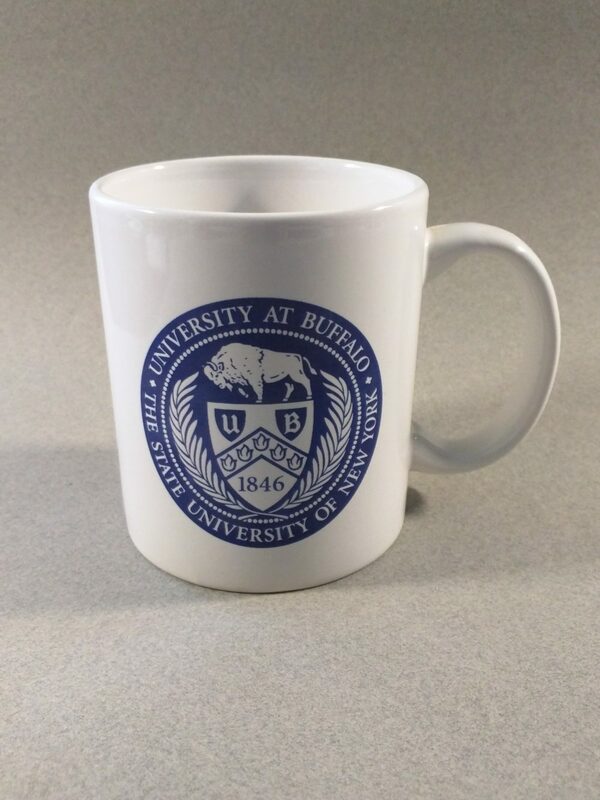 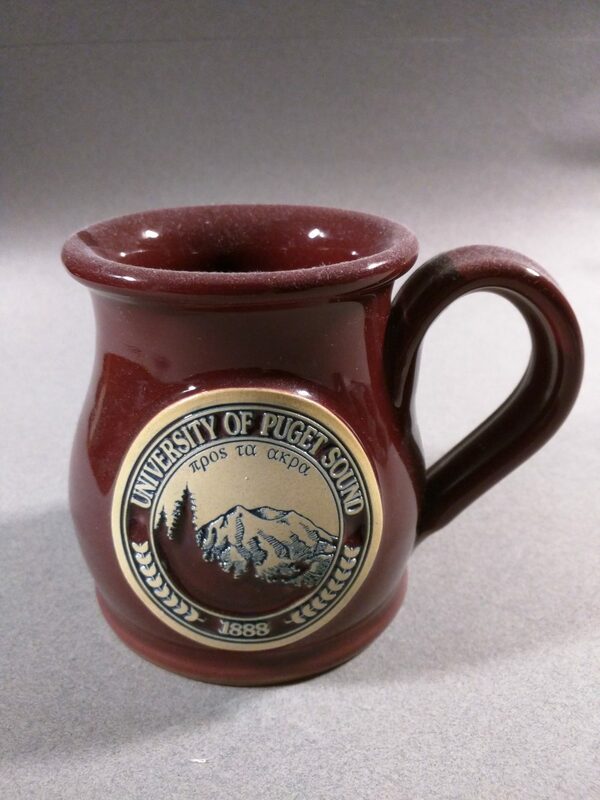 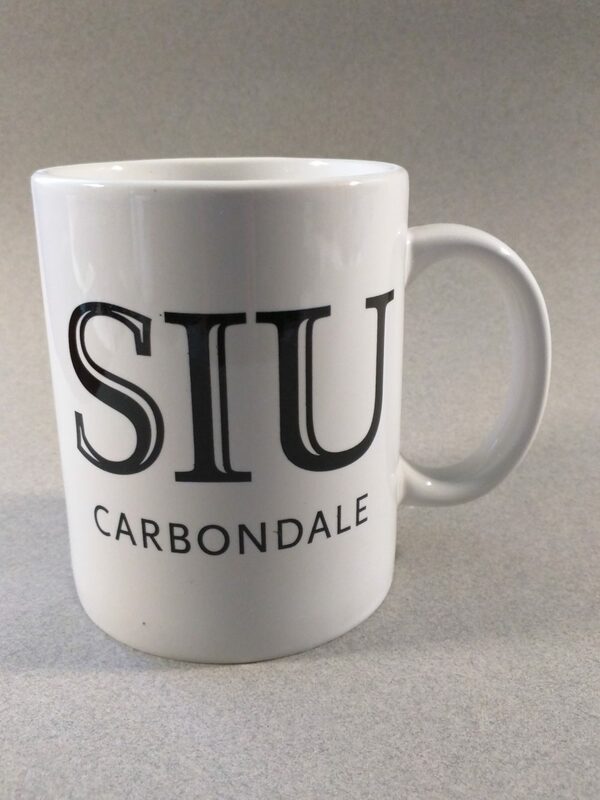 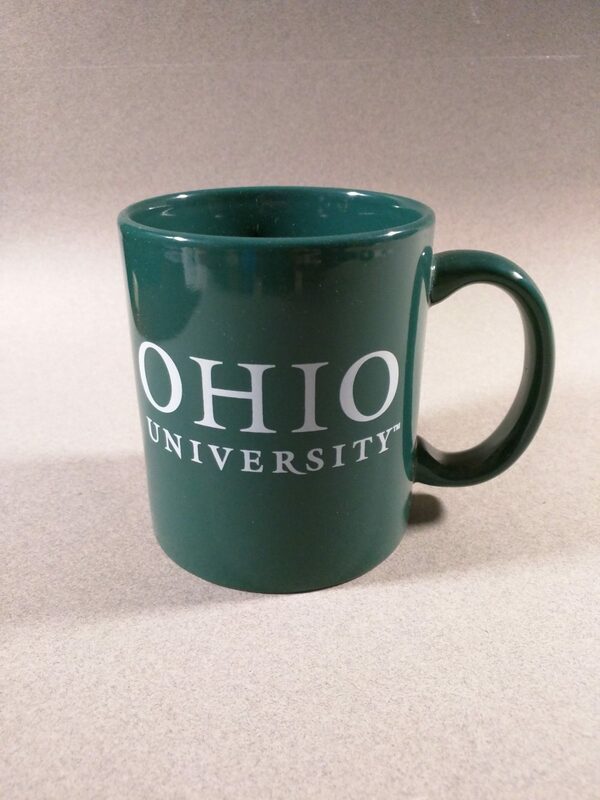 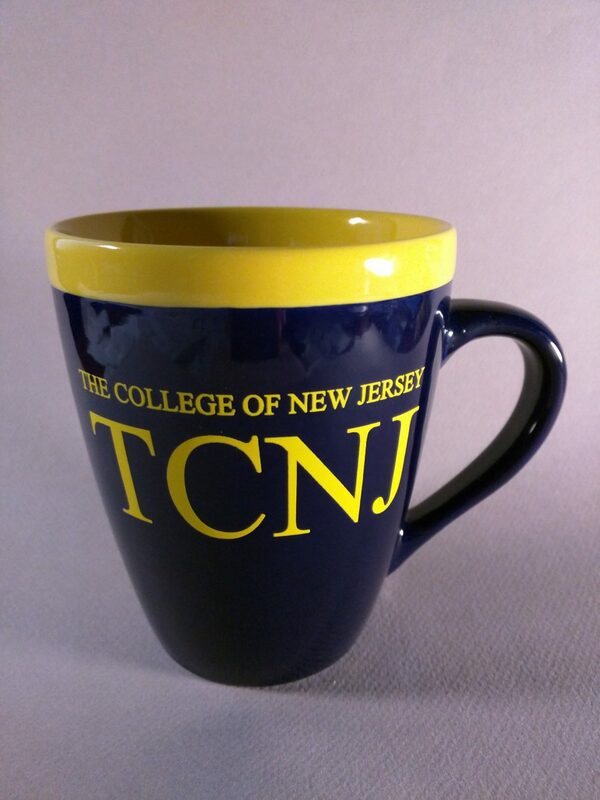 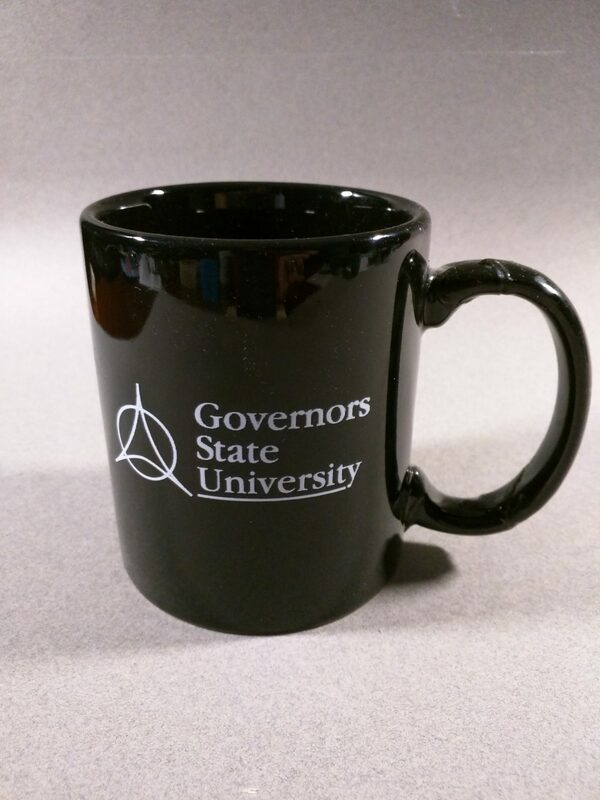 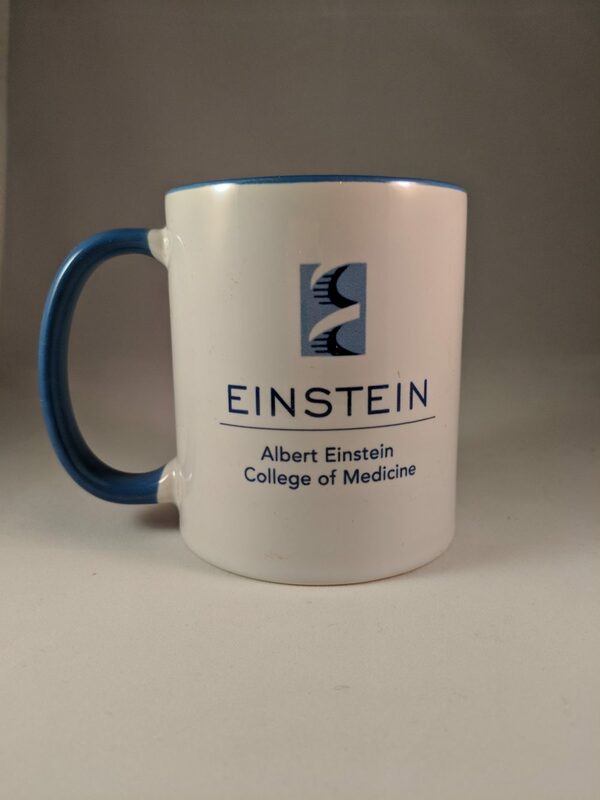 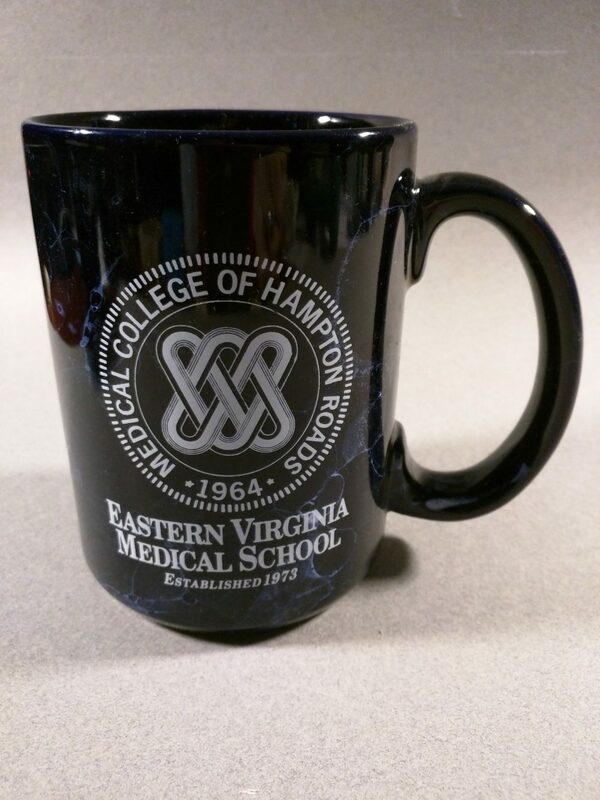 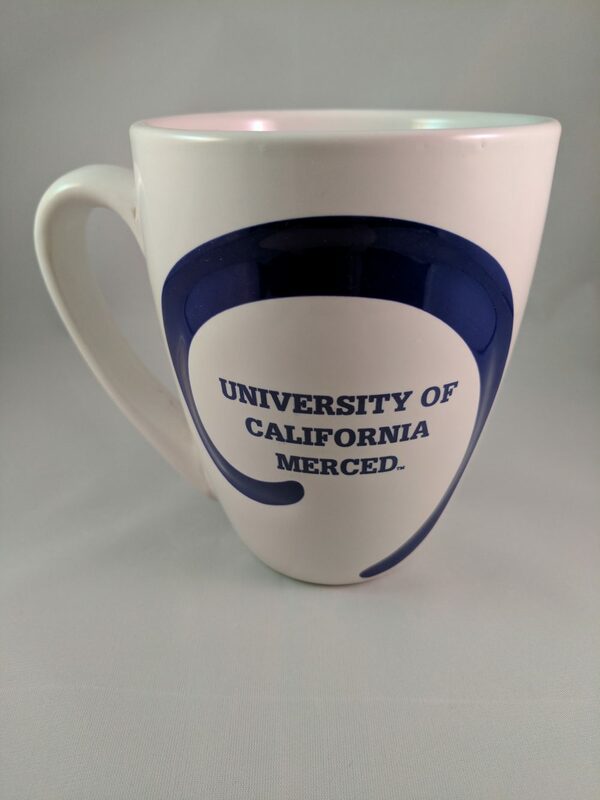 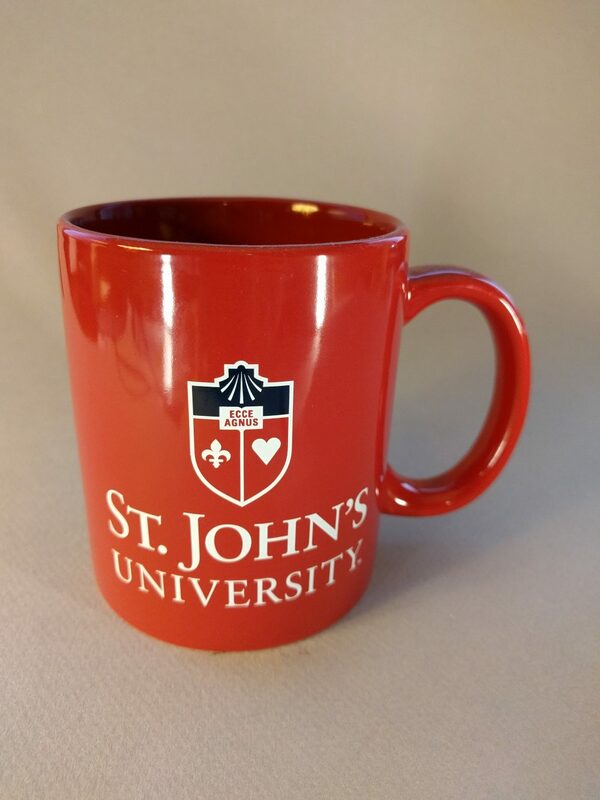 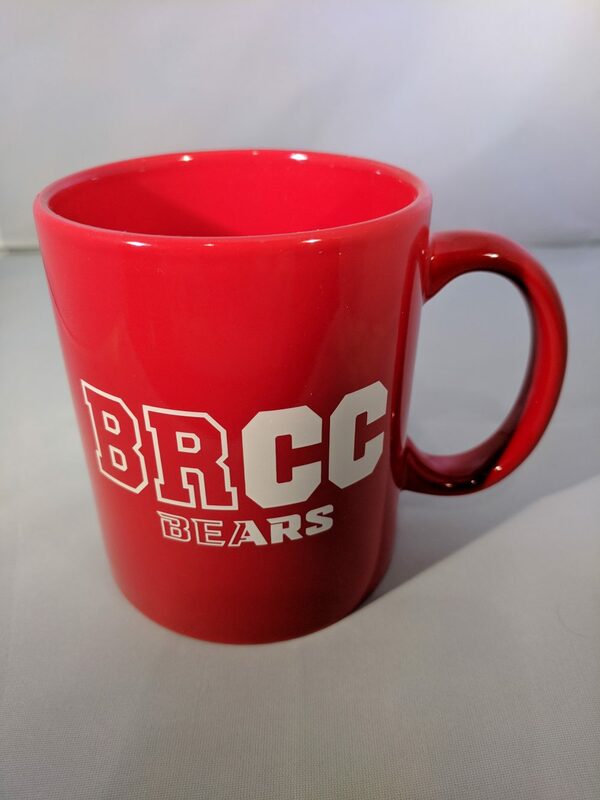 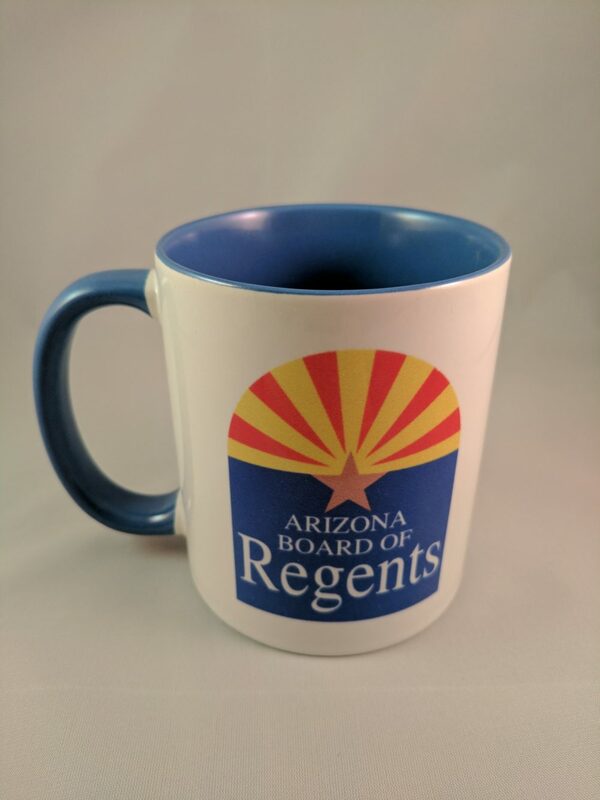 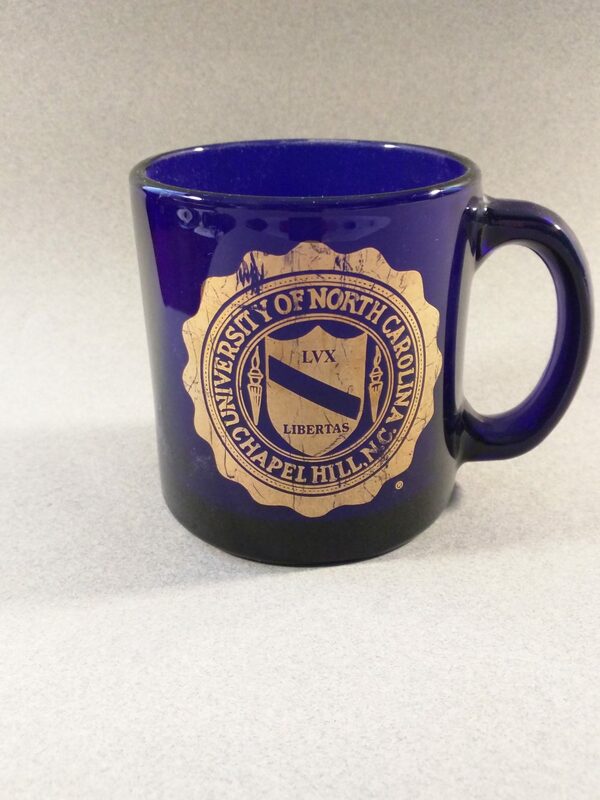 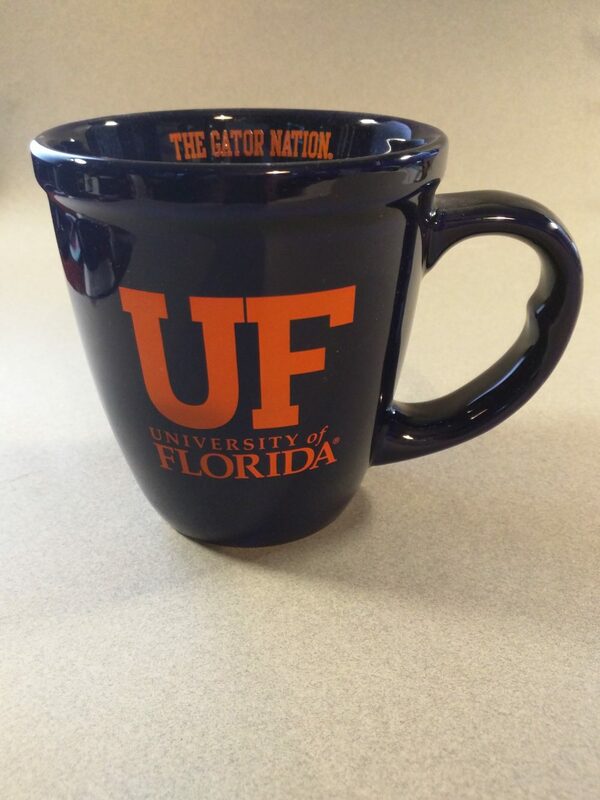 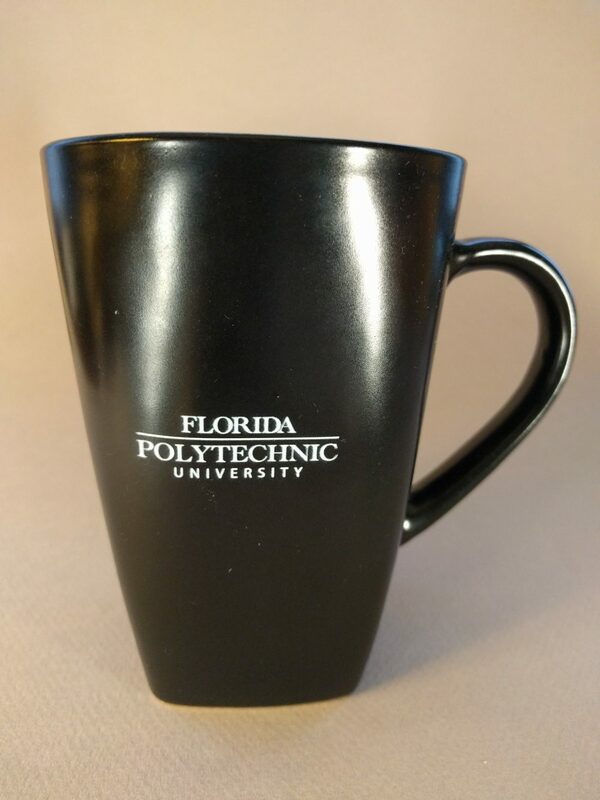 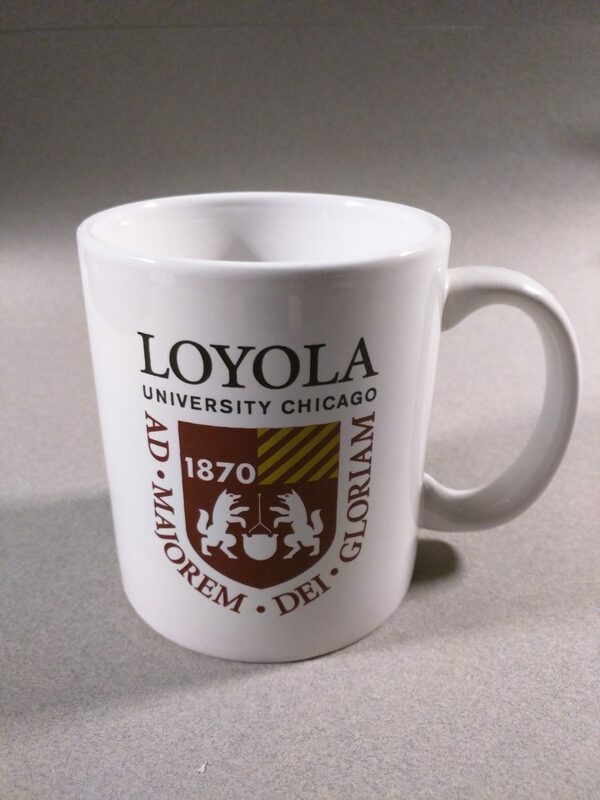 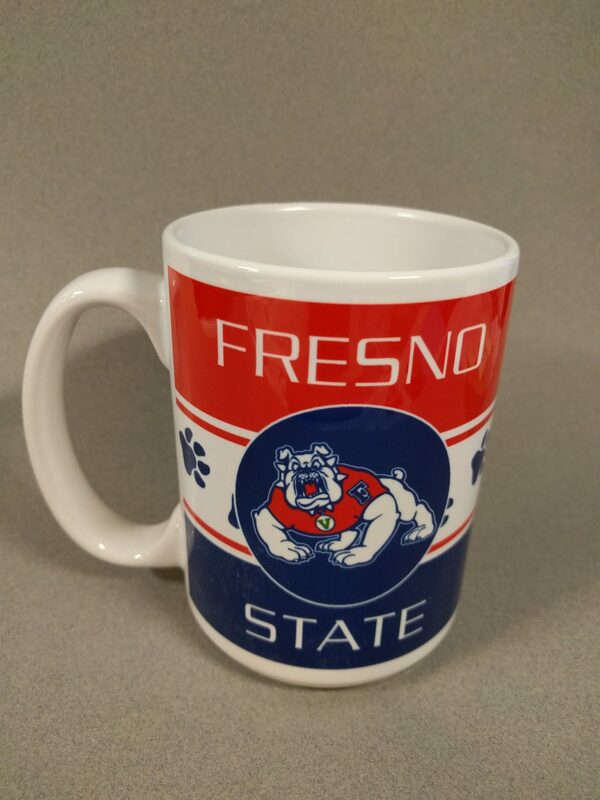 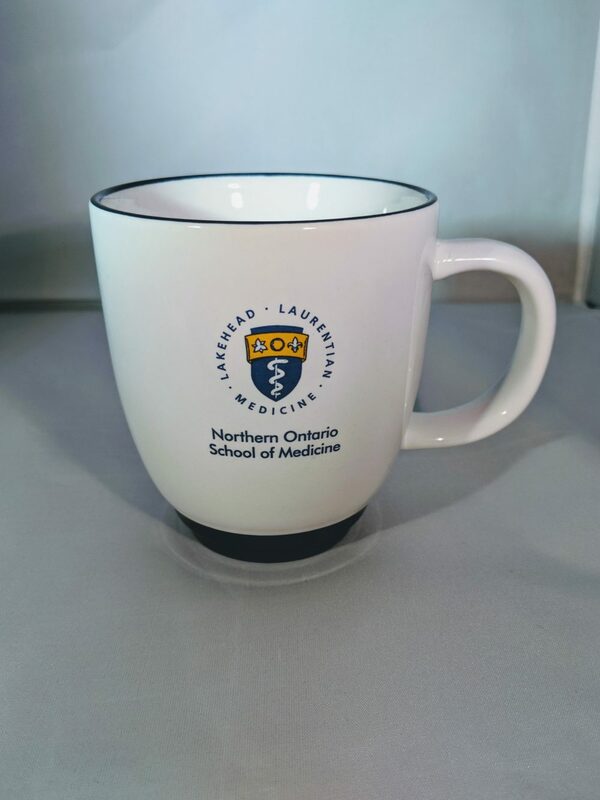 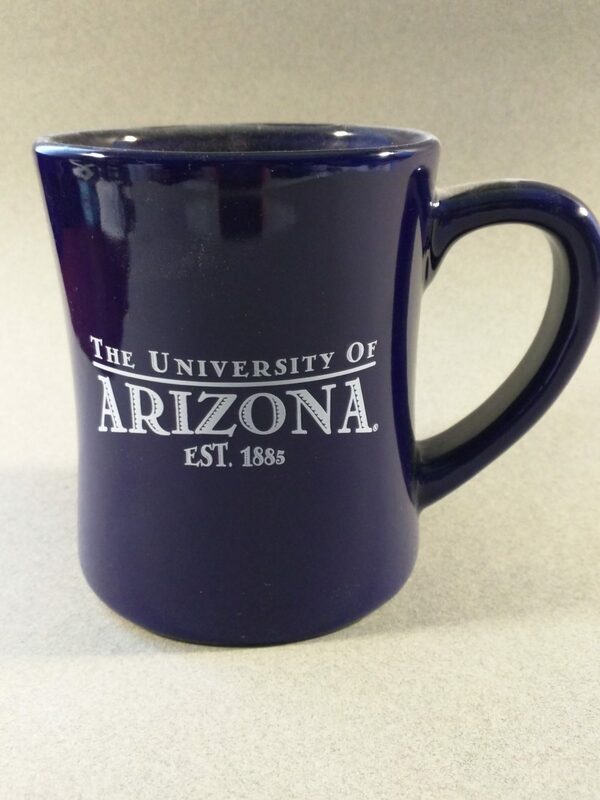 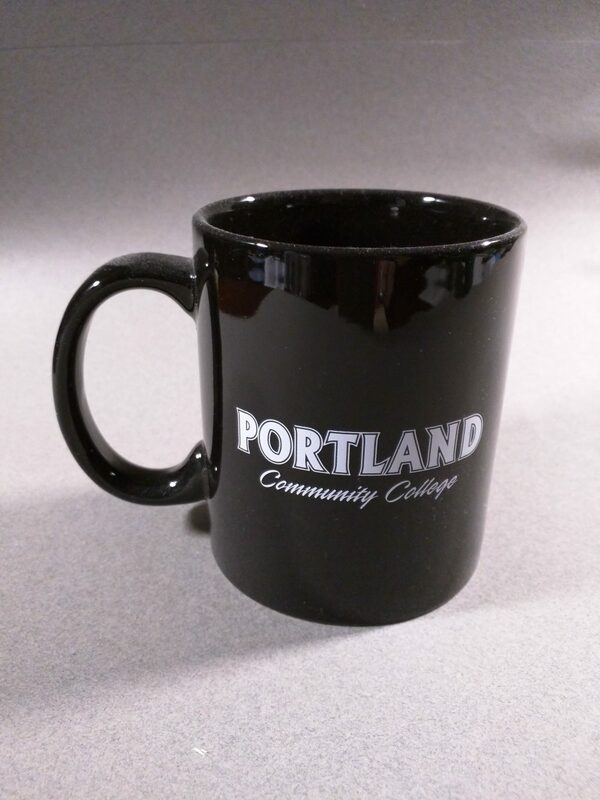 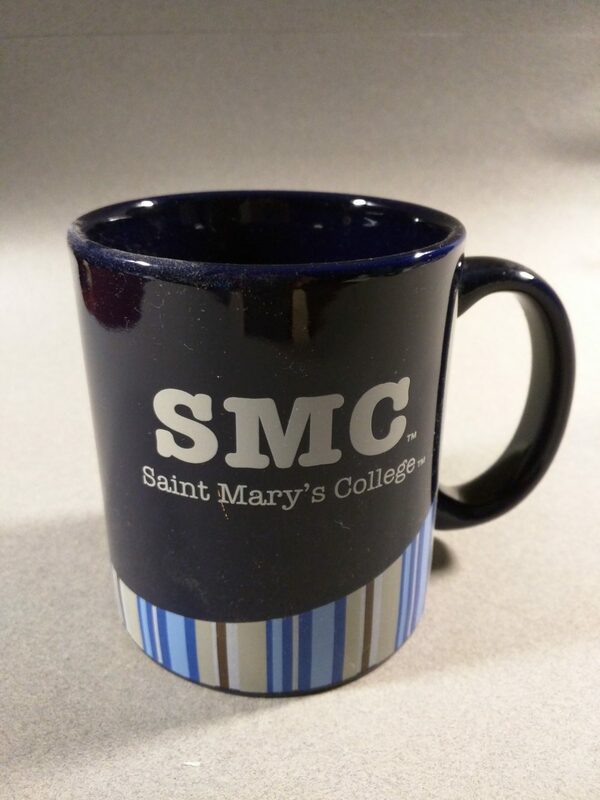 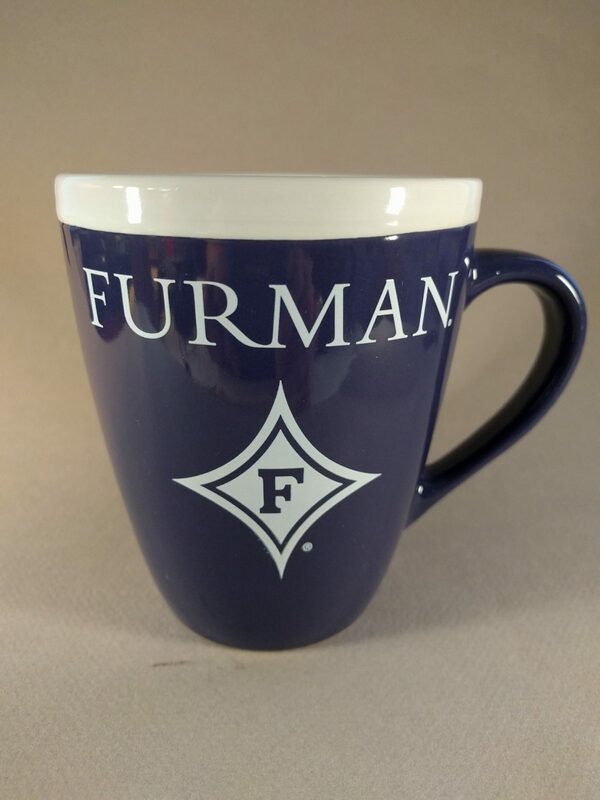 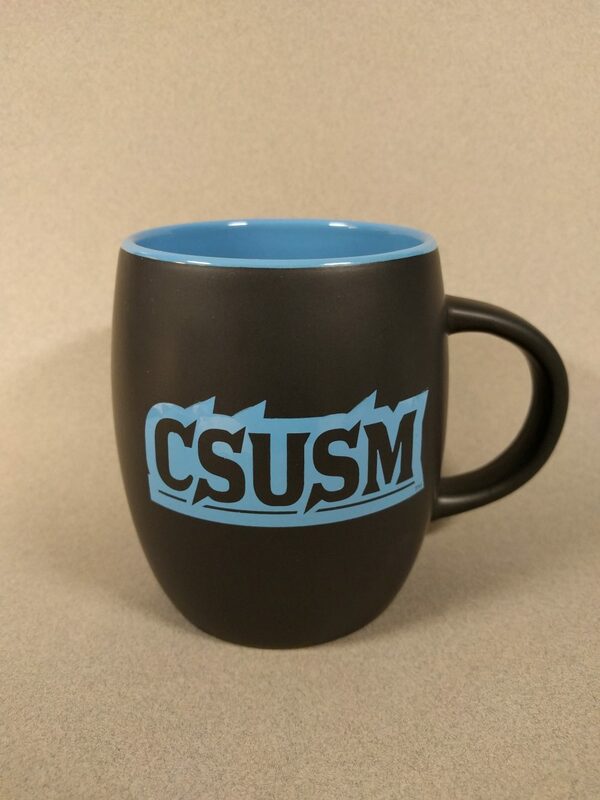 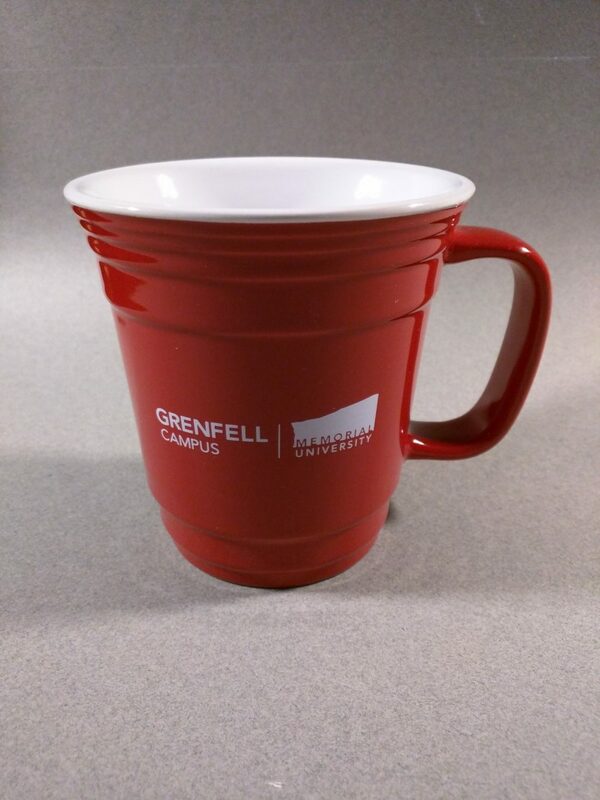 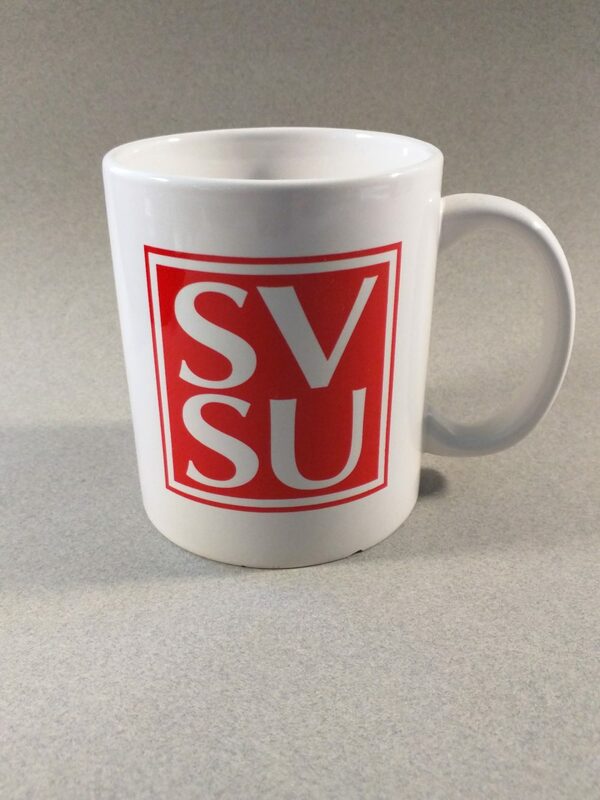 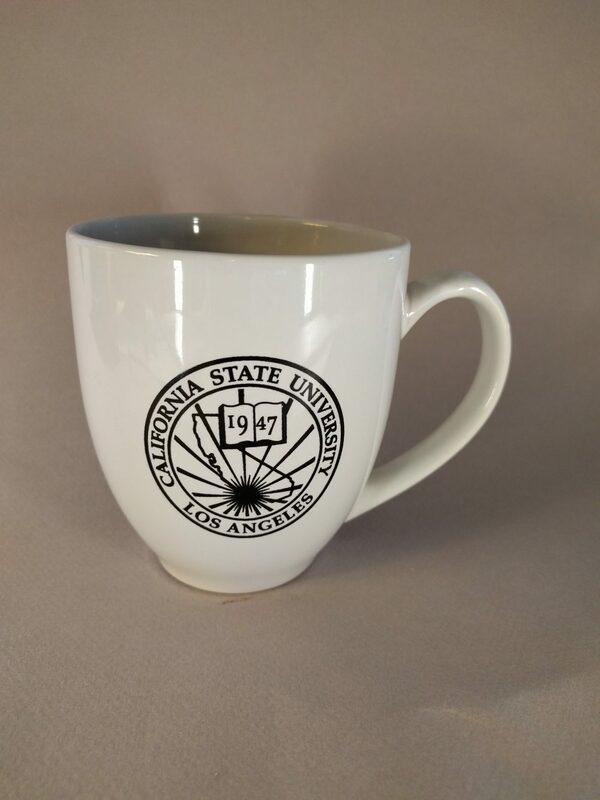 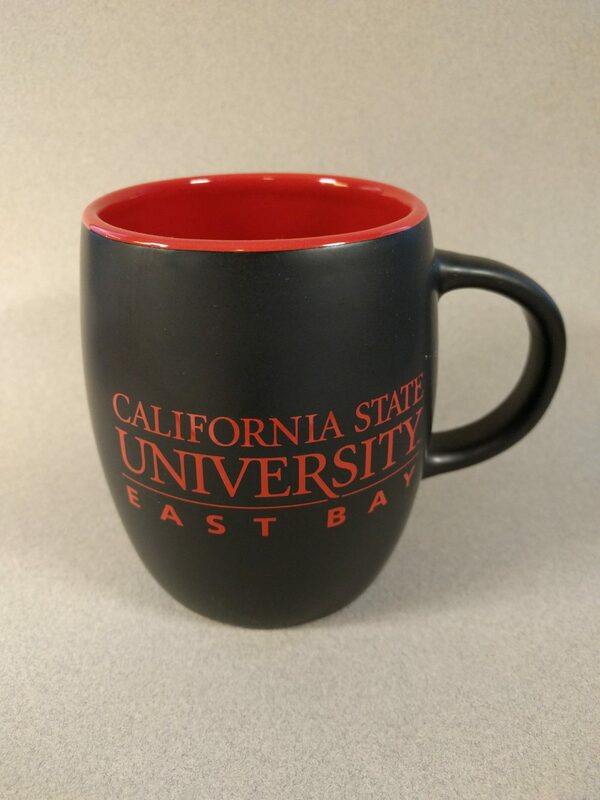 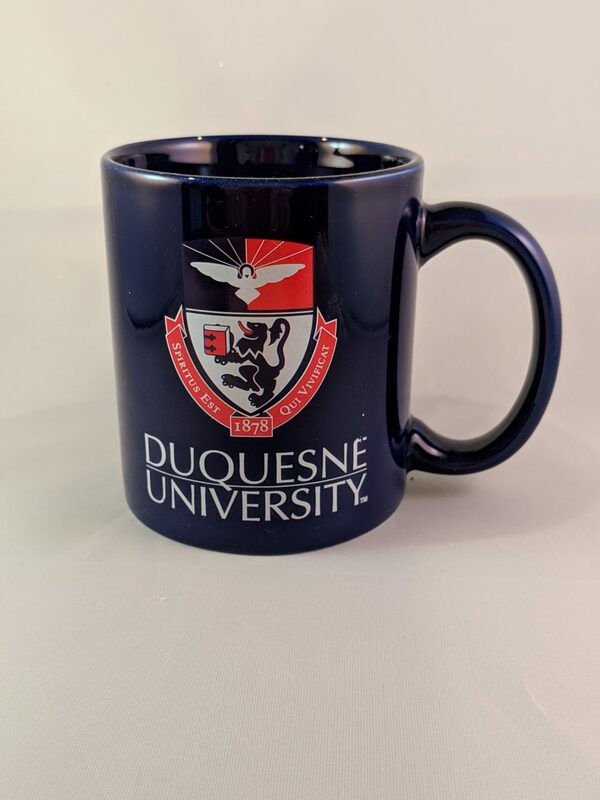 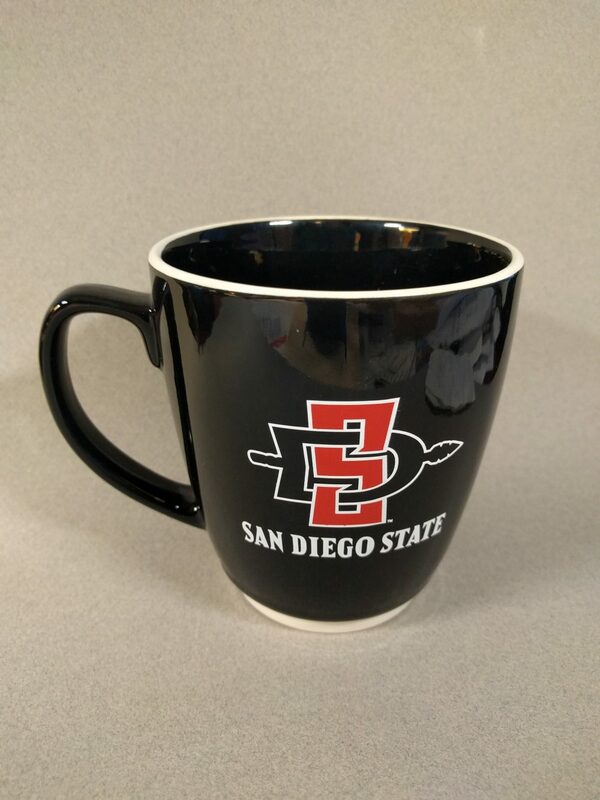 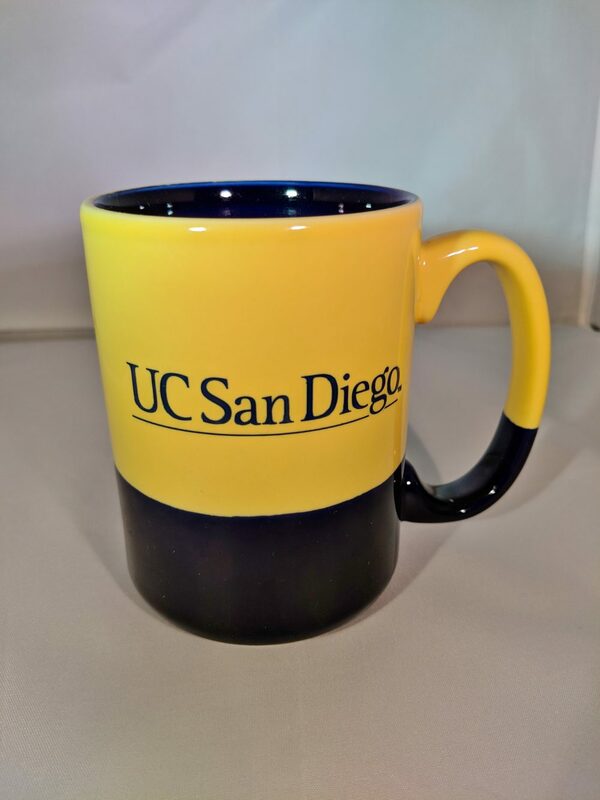 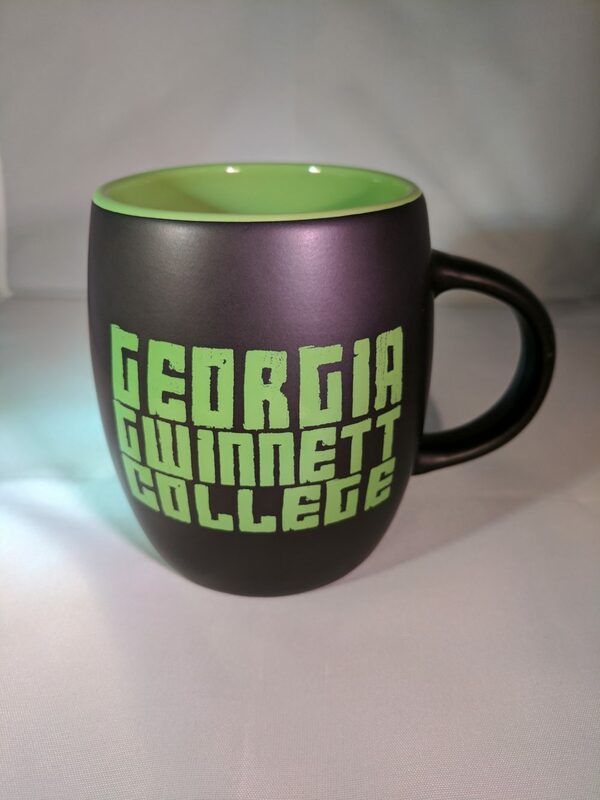 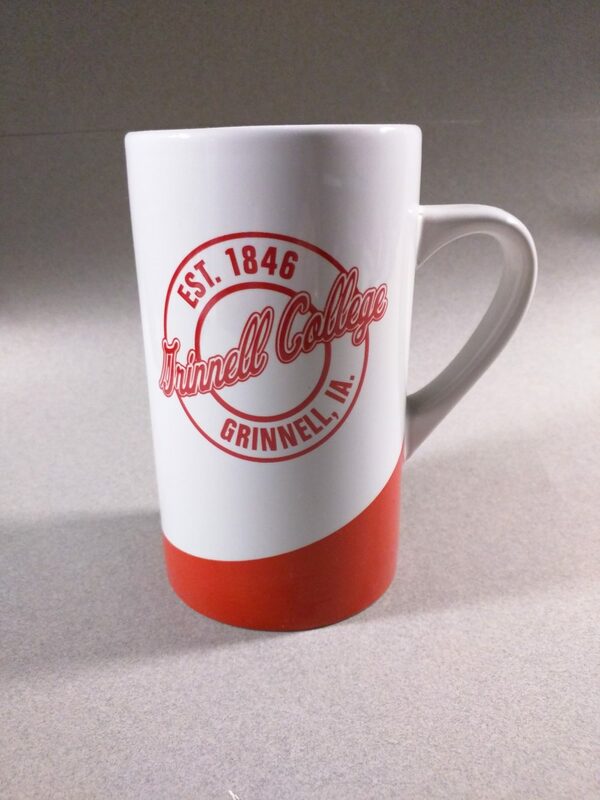 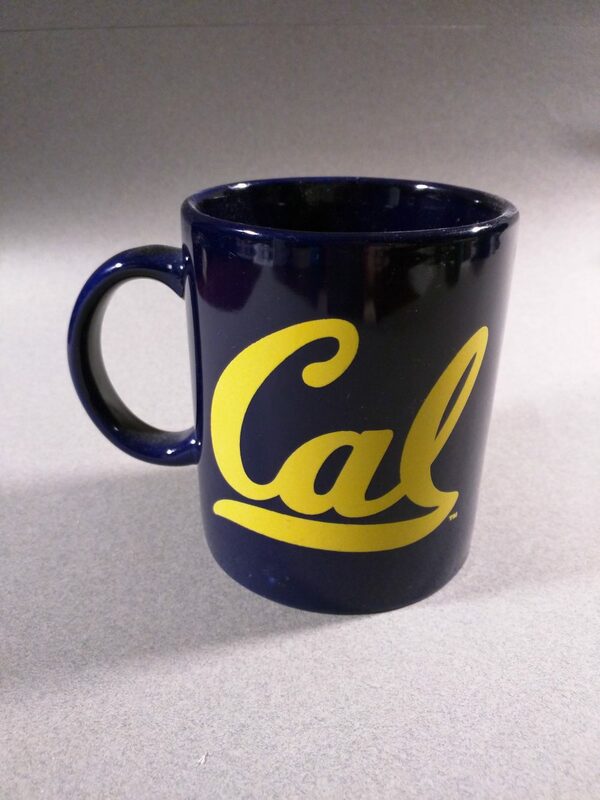 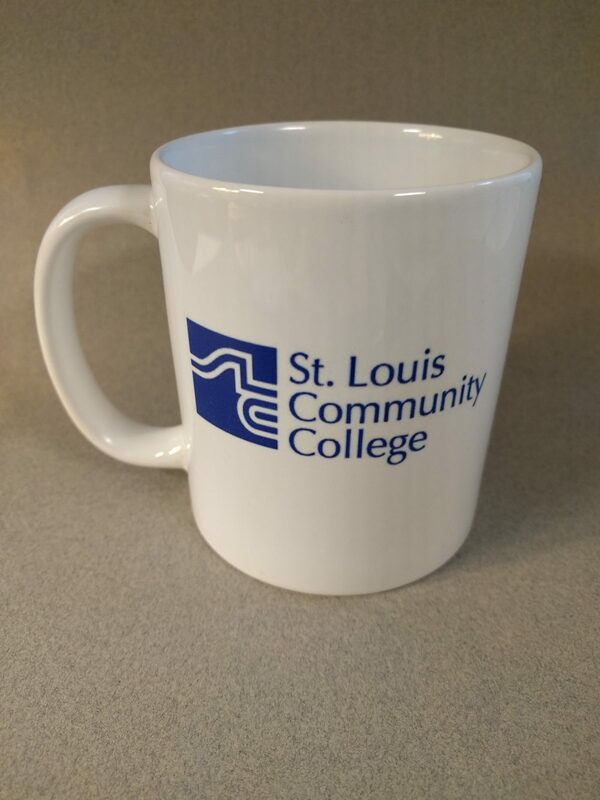 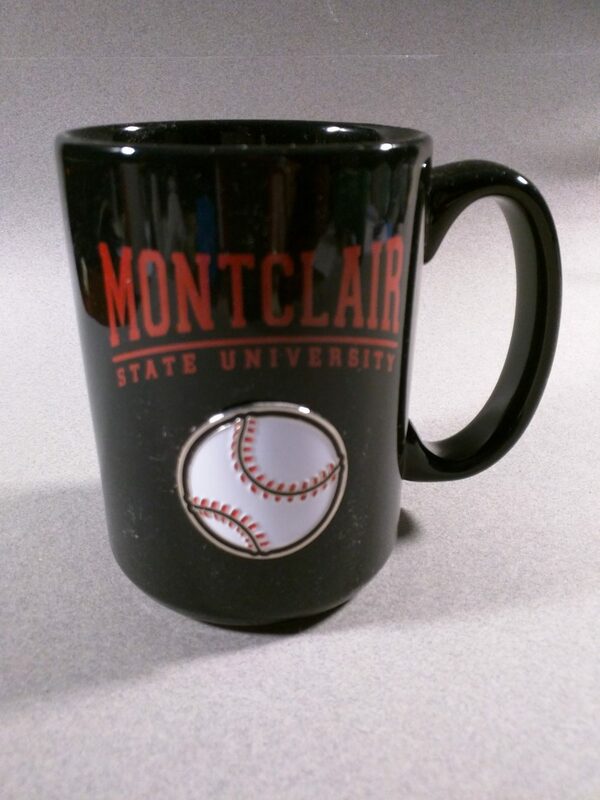 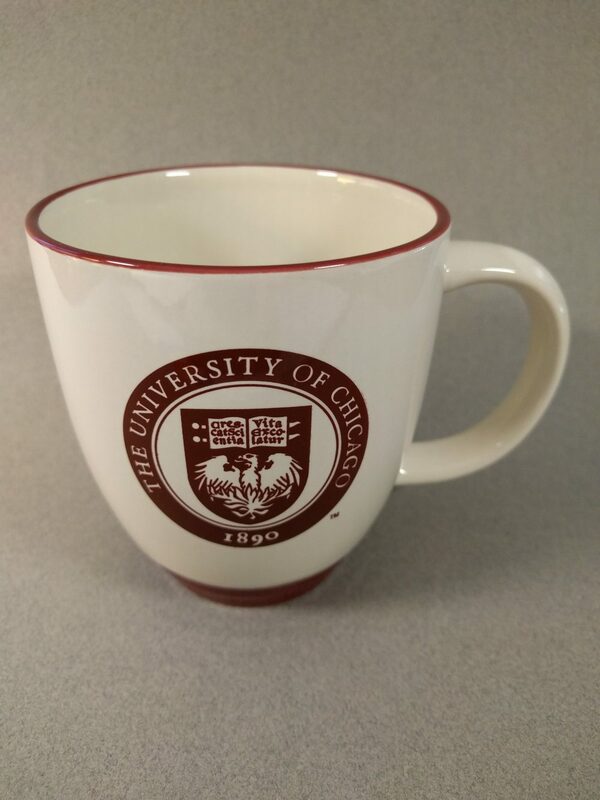 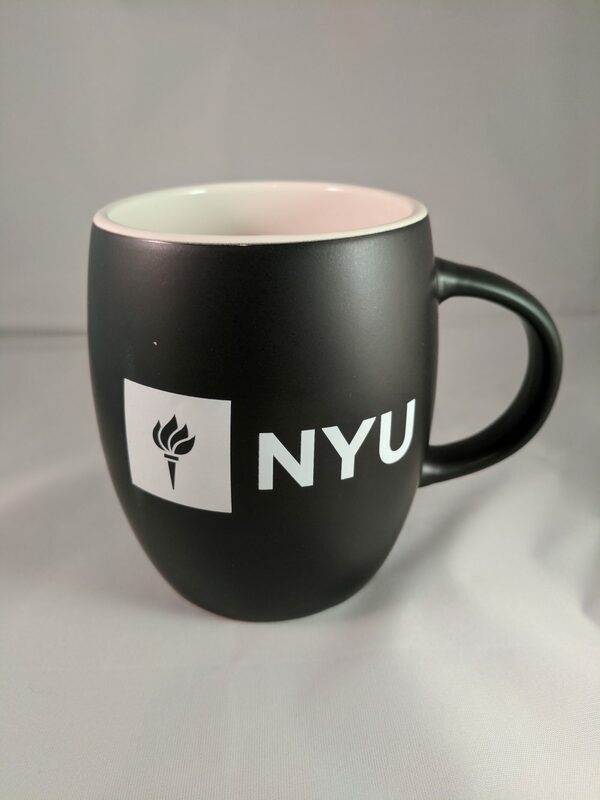 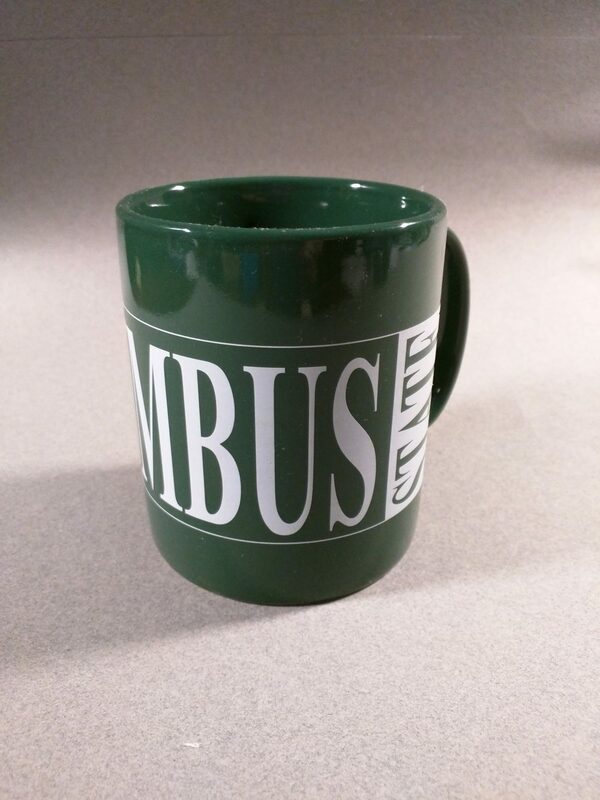 My hobby has been to try to collect coffee mugs from our growing list of clients as mementos of our work. 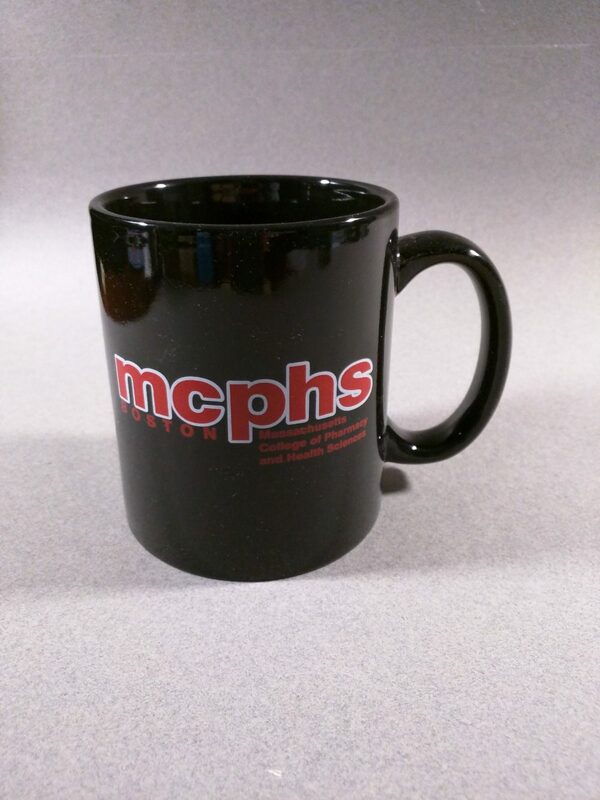 Thanks for the great memories! 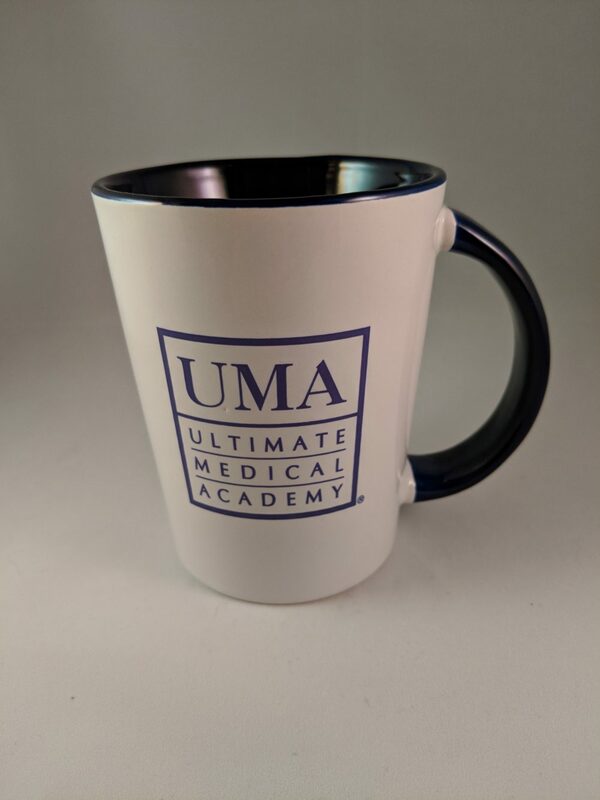 University of Mass. 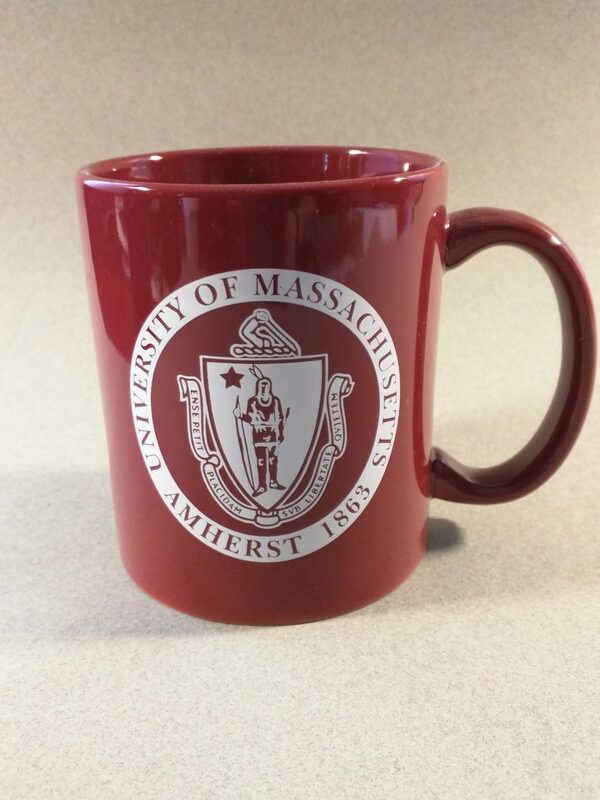 Amherst Alumni Assoc. 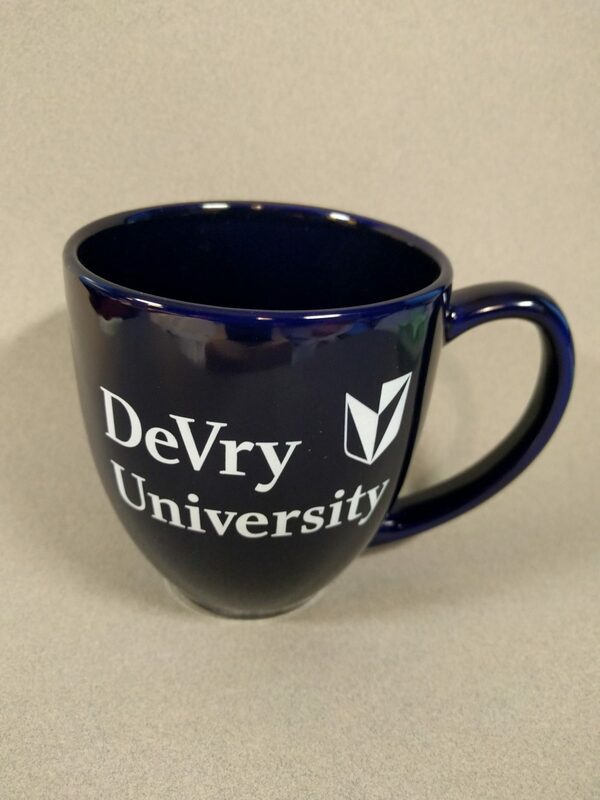 We’ve worked at over 220 Higher Education Institutions on over 600 projects! 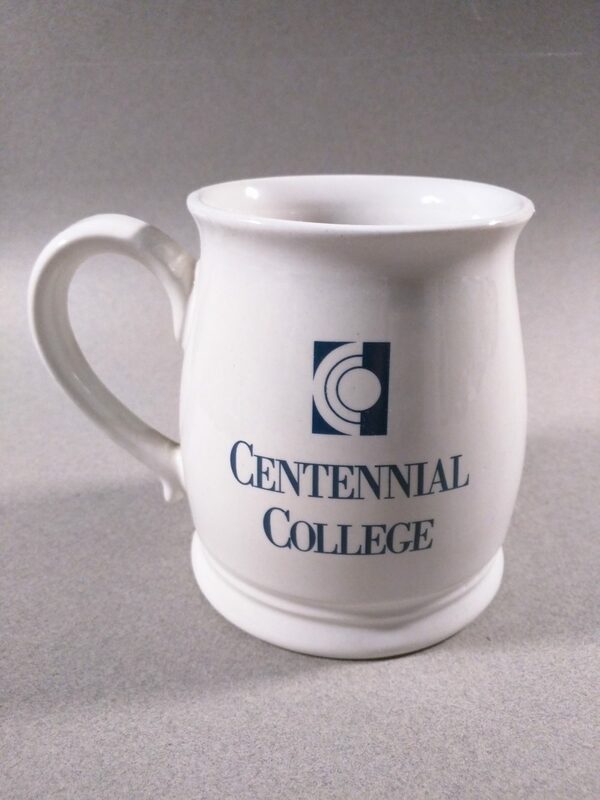 We’ve been busy over the past few decades!